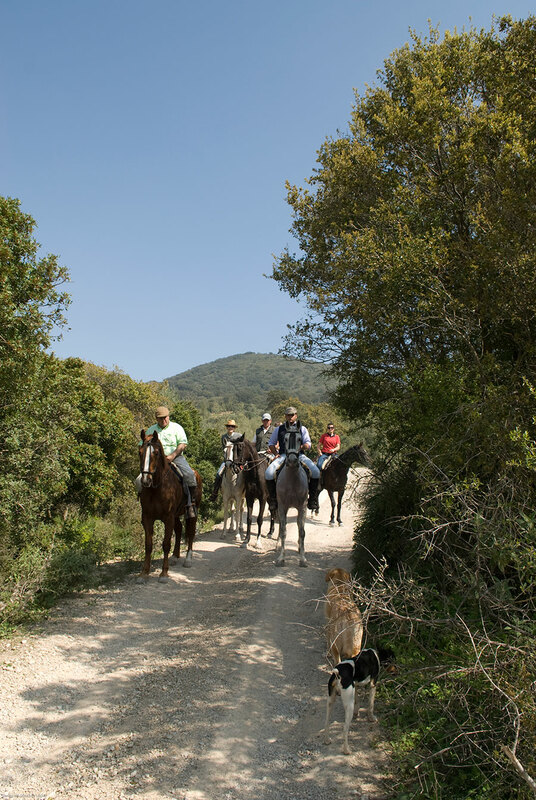 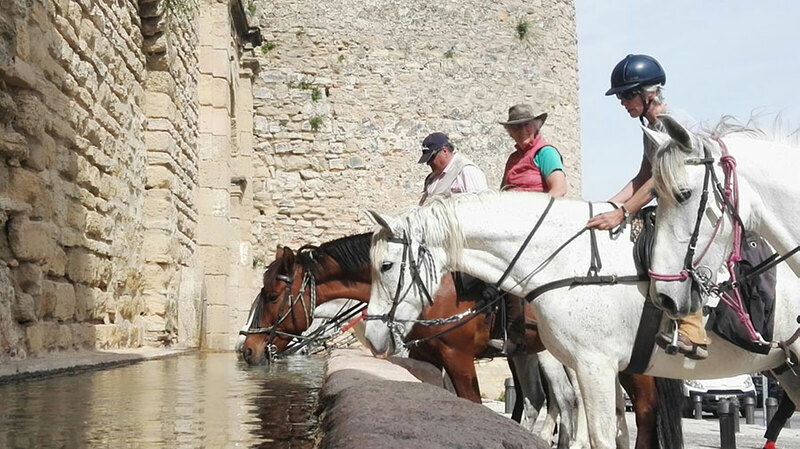 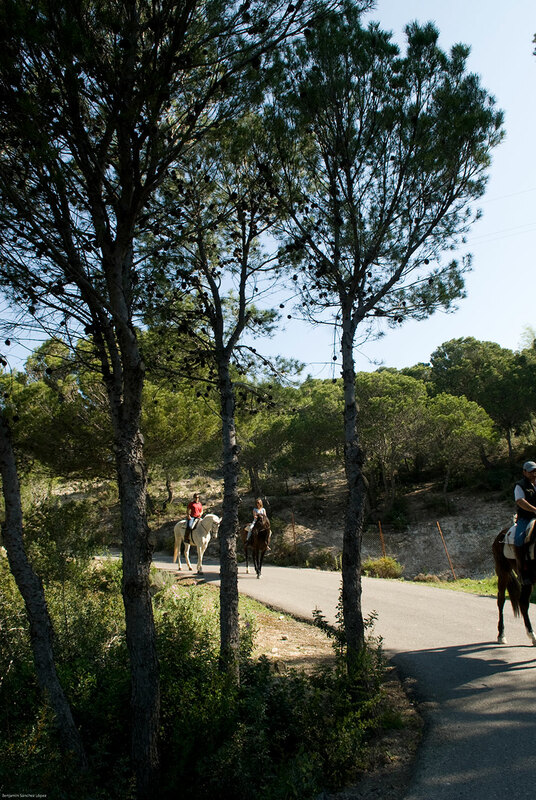 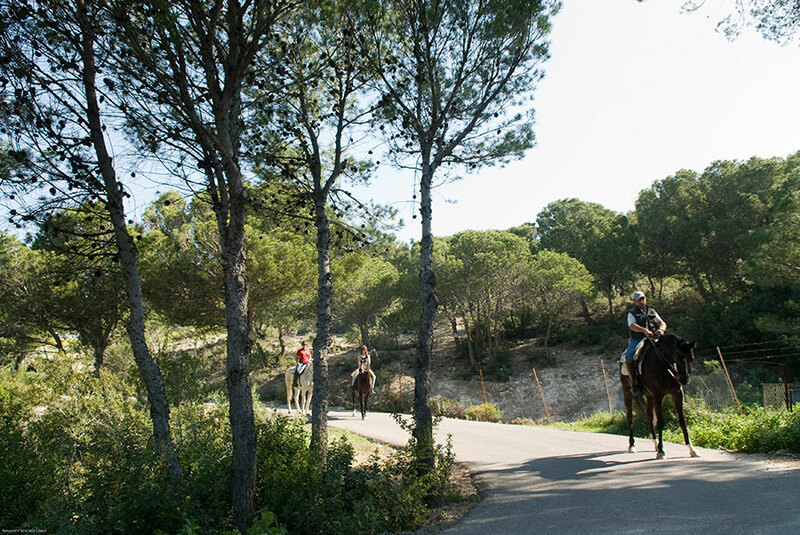 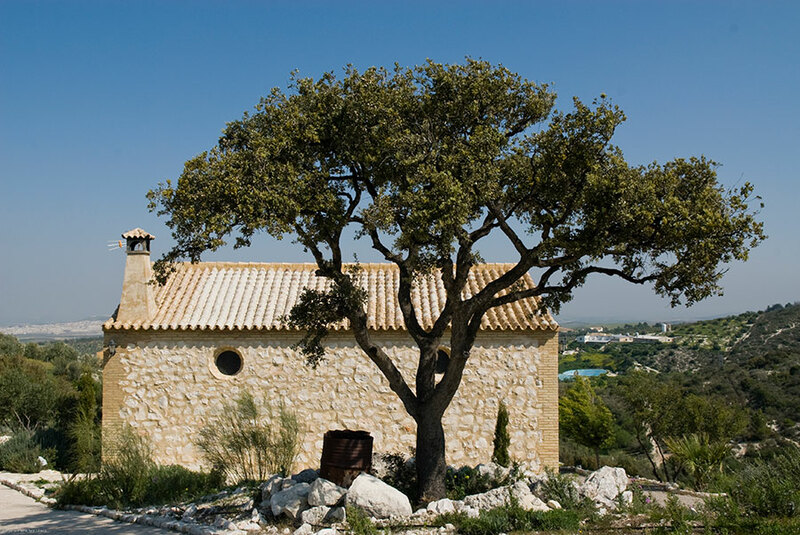 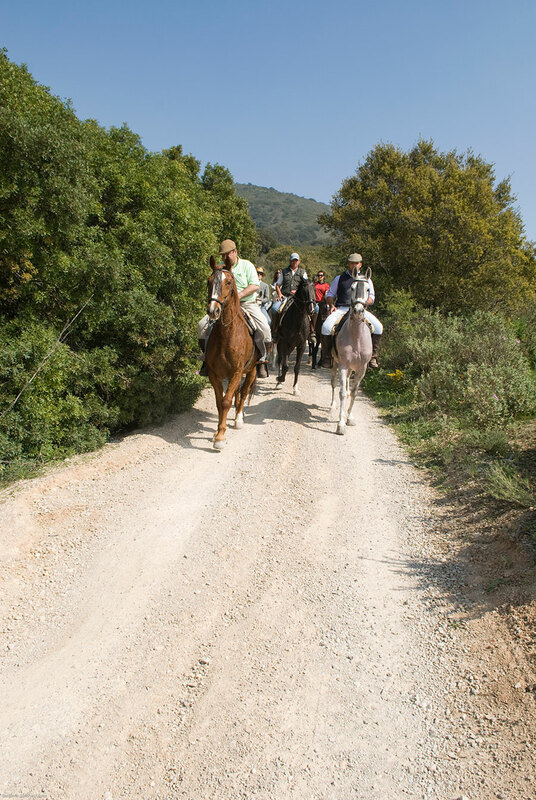 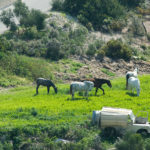 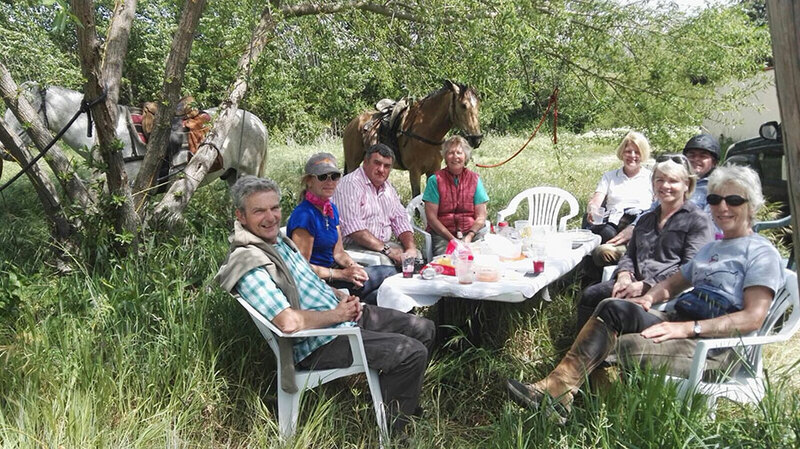 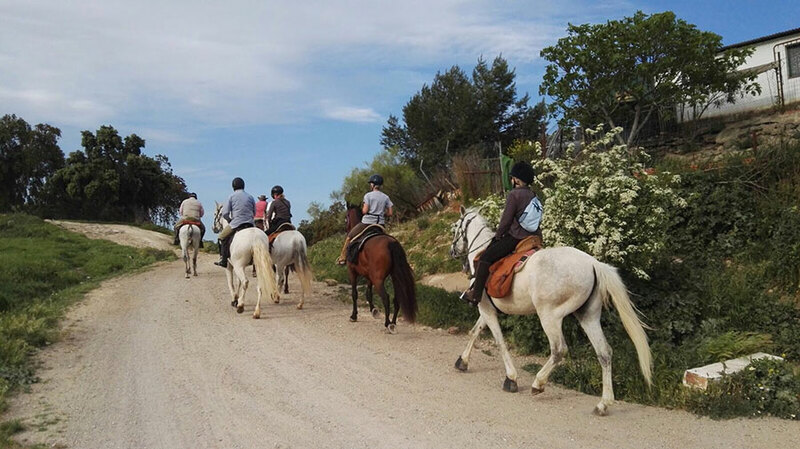 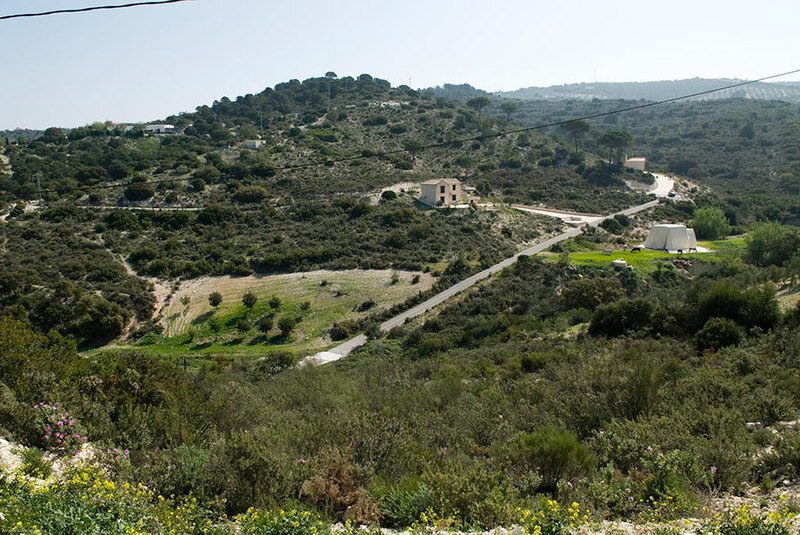 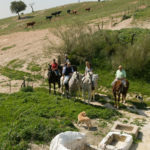 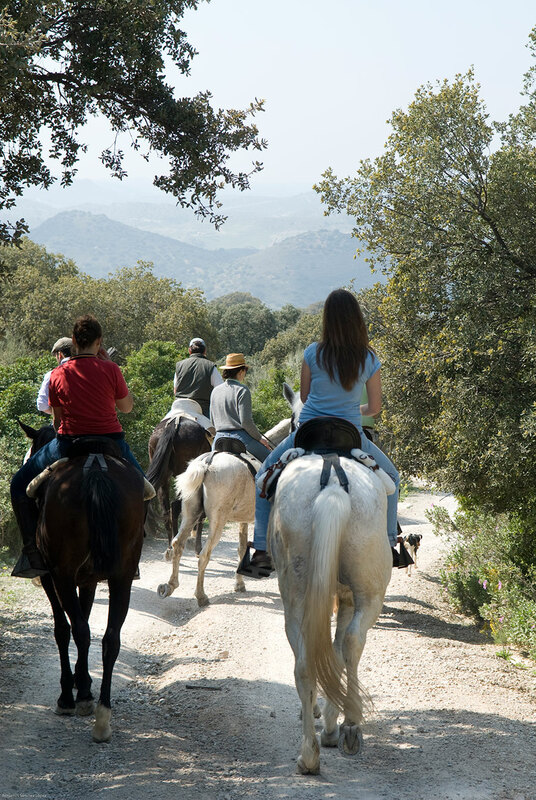 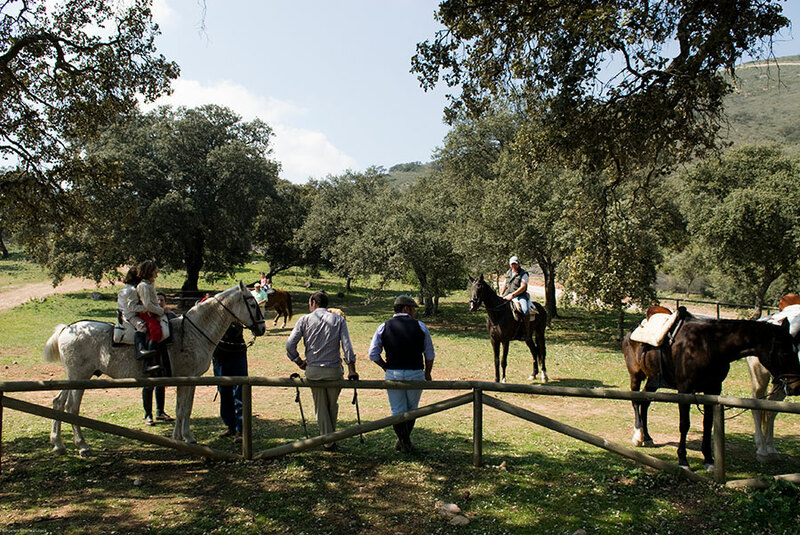 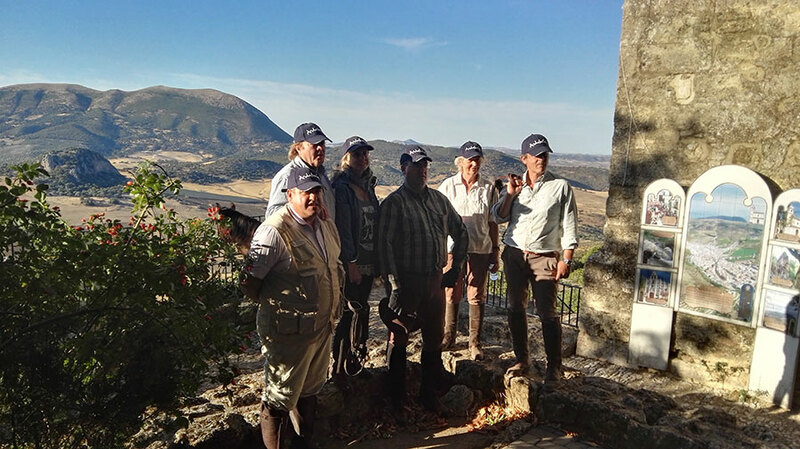 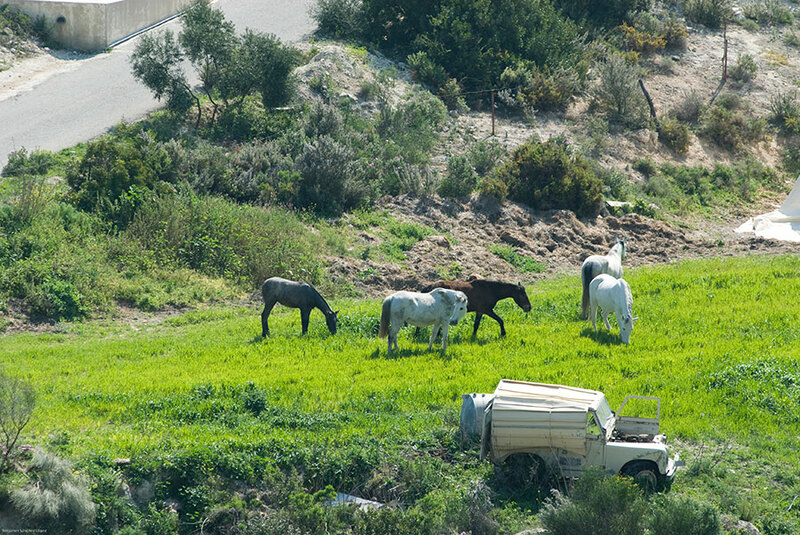 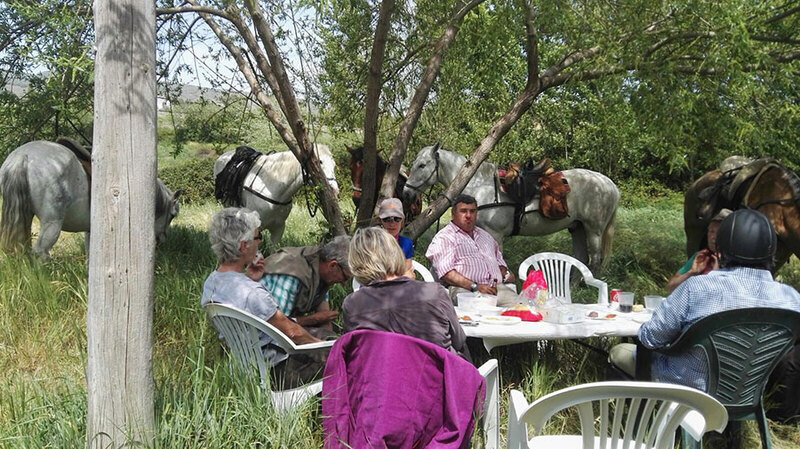 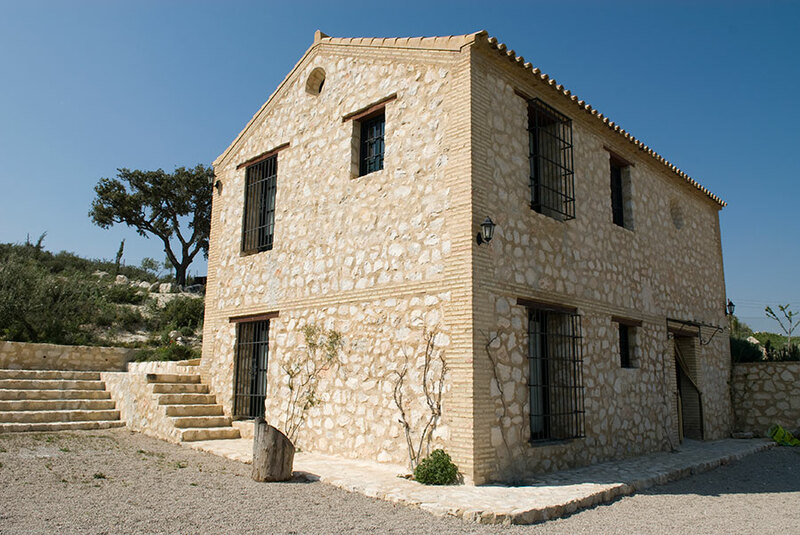 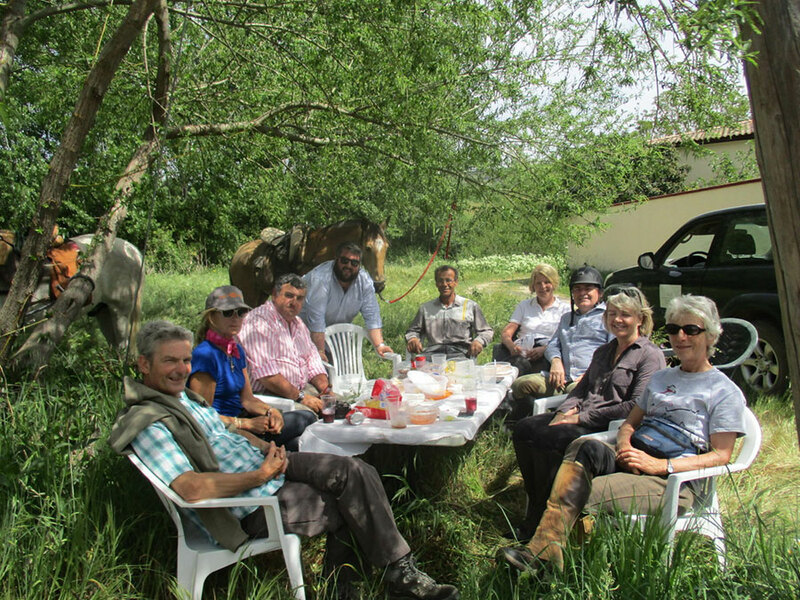 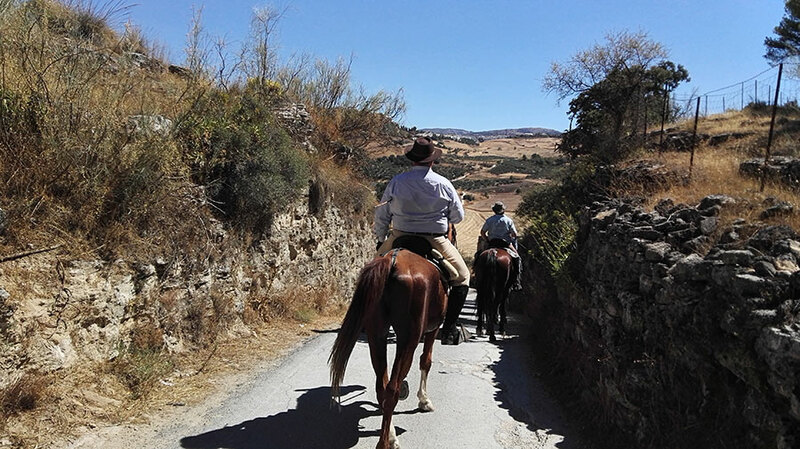 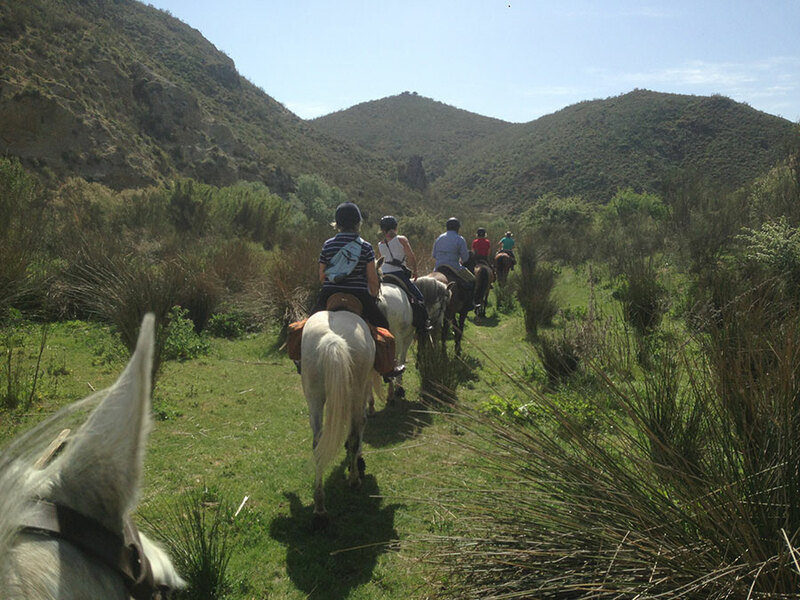 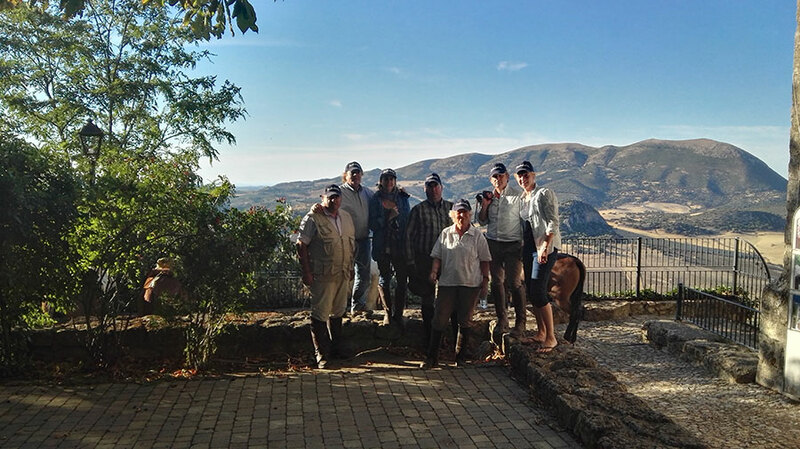 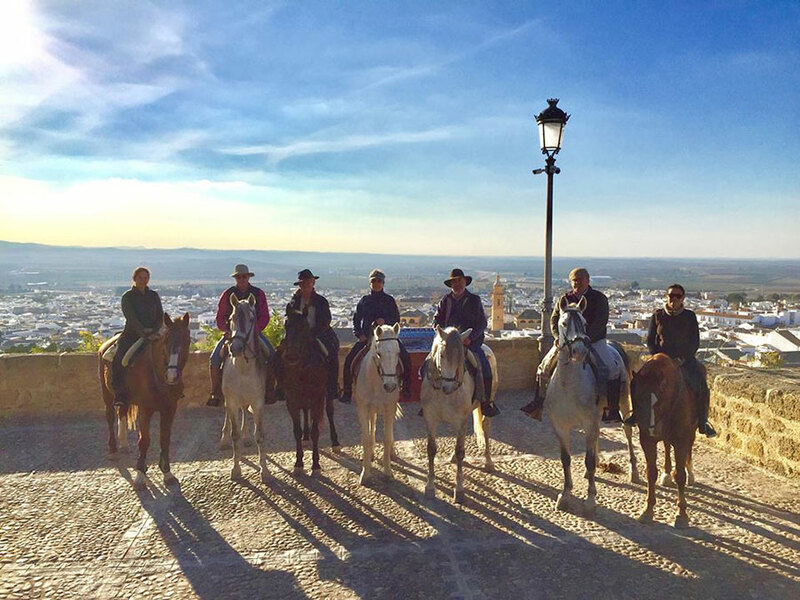 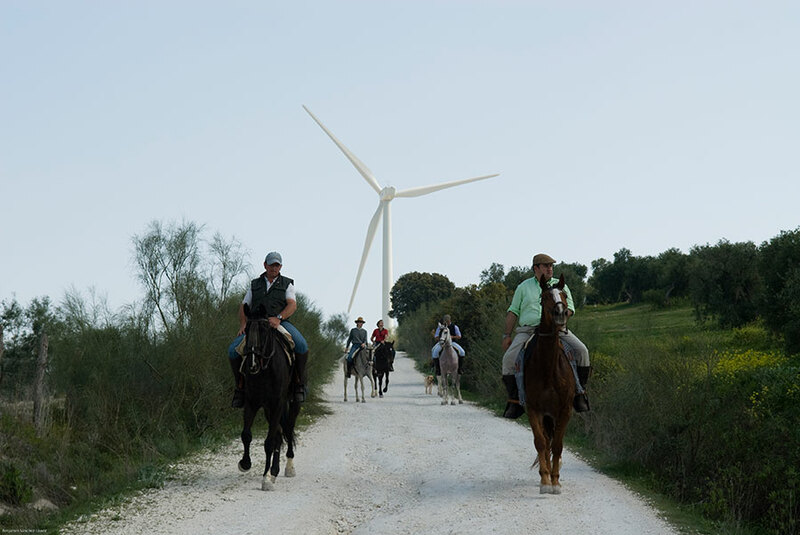 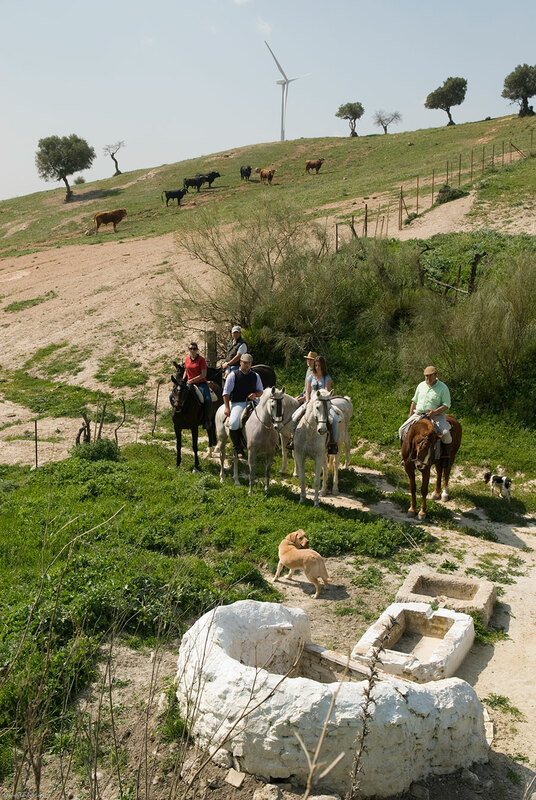 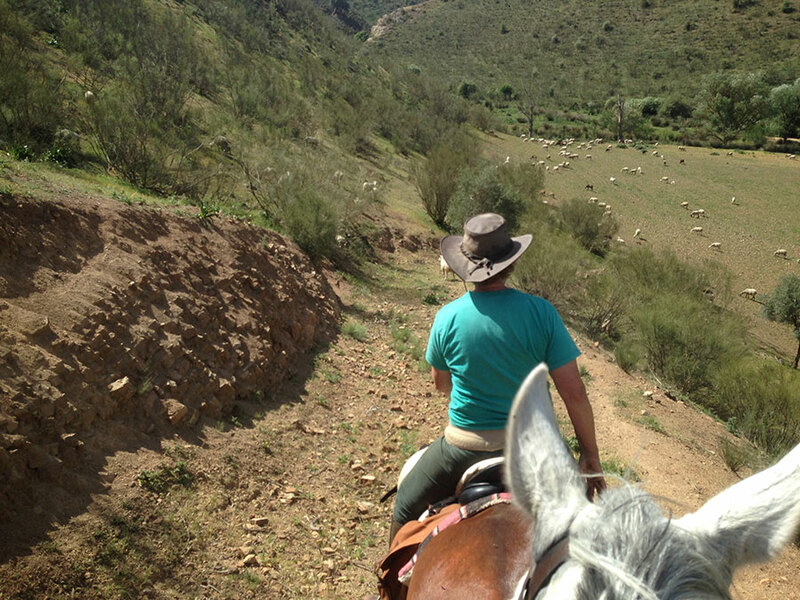 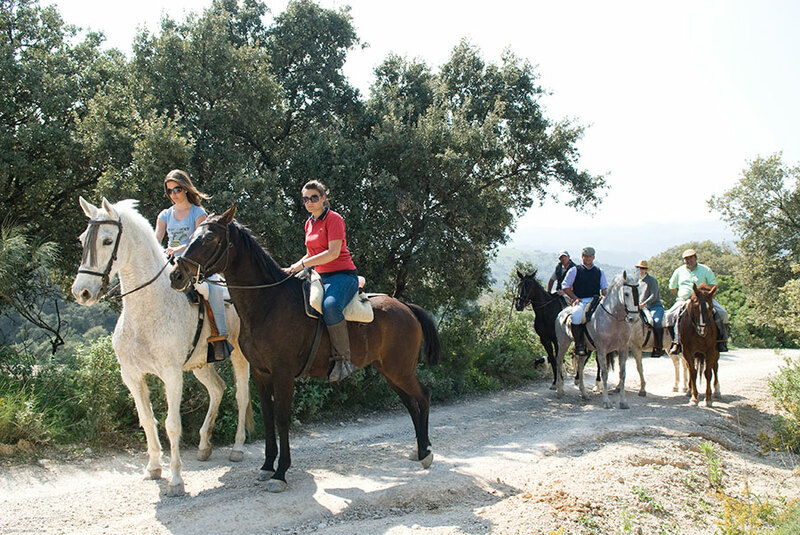 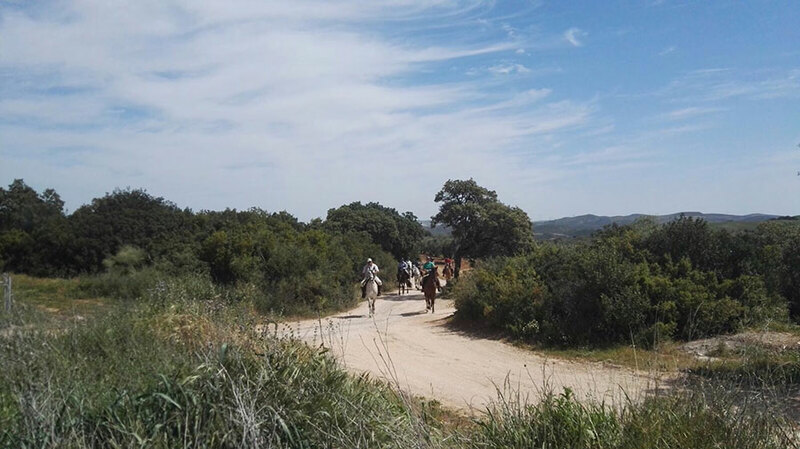 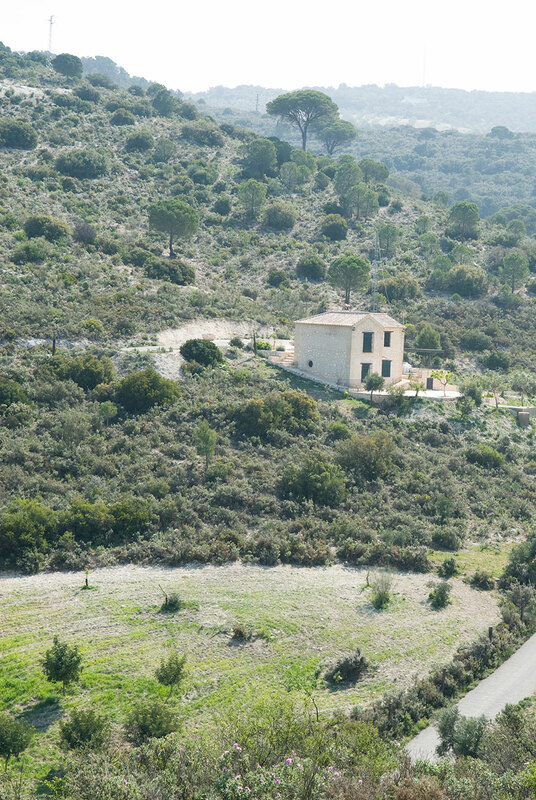 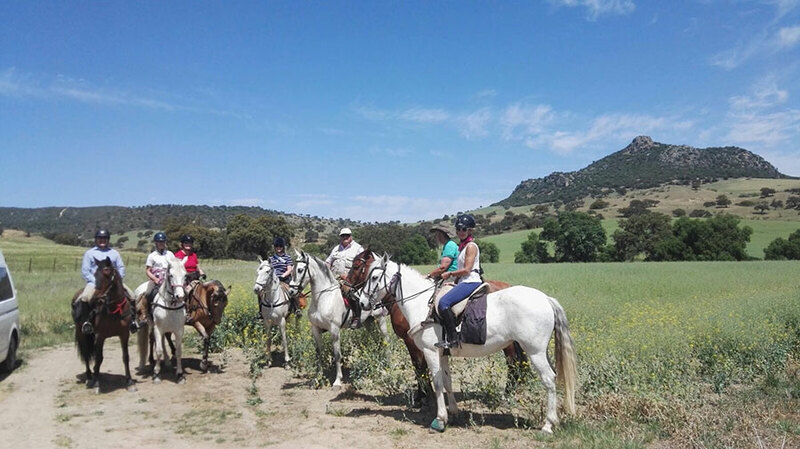 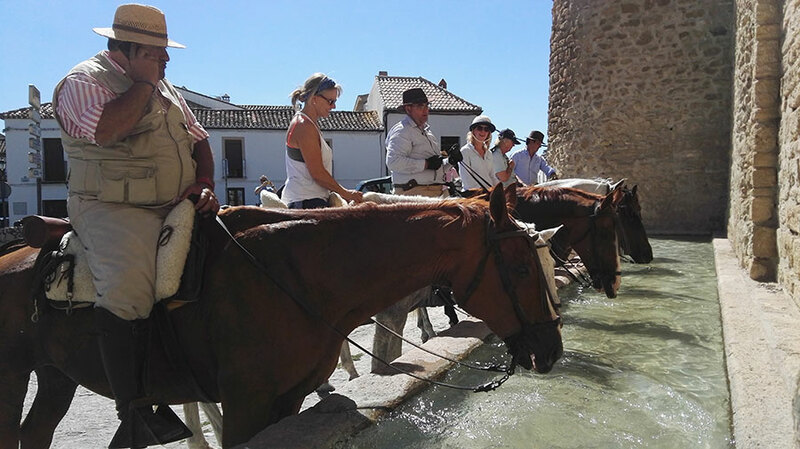 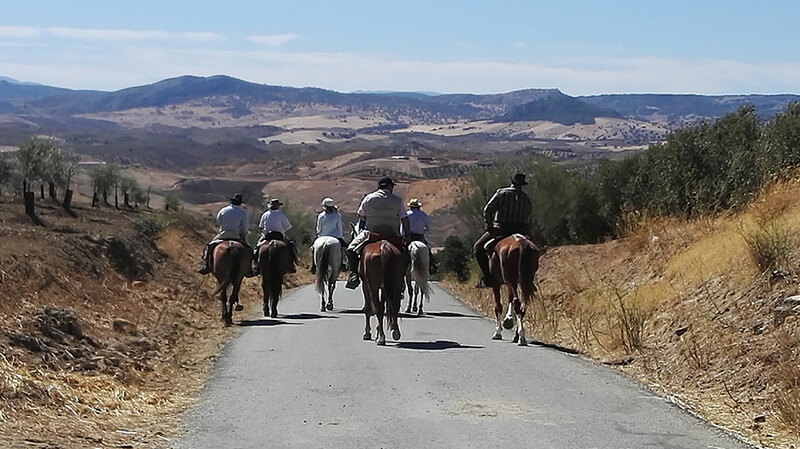 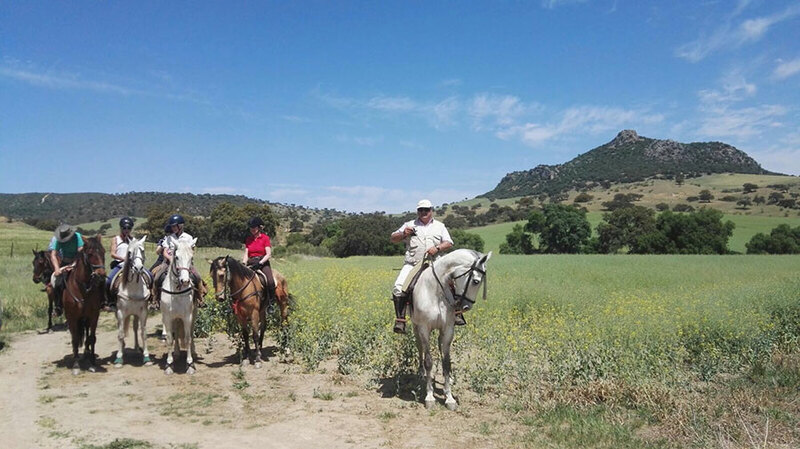 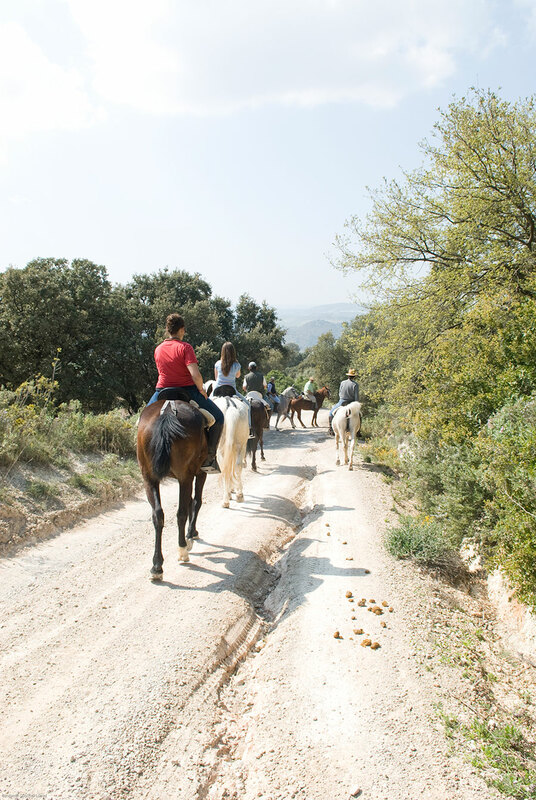 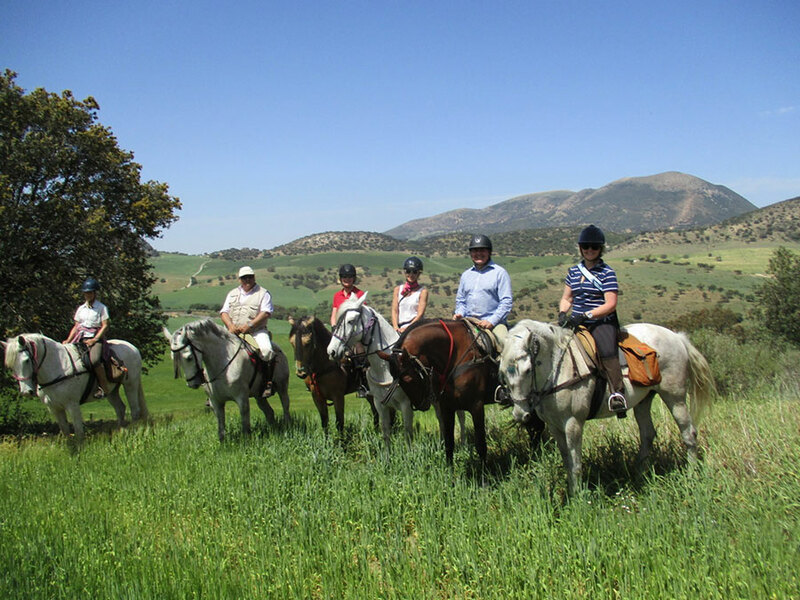 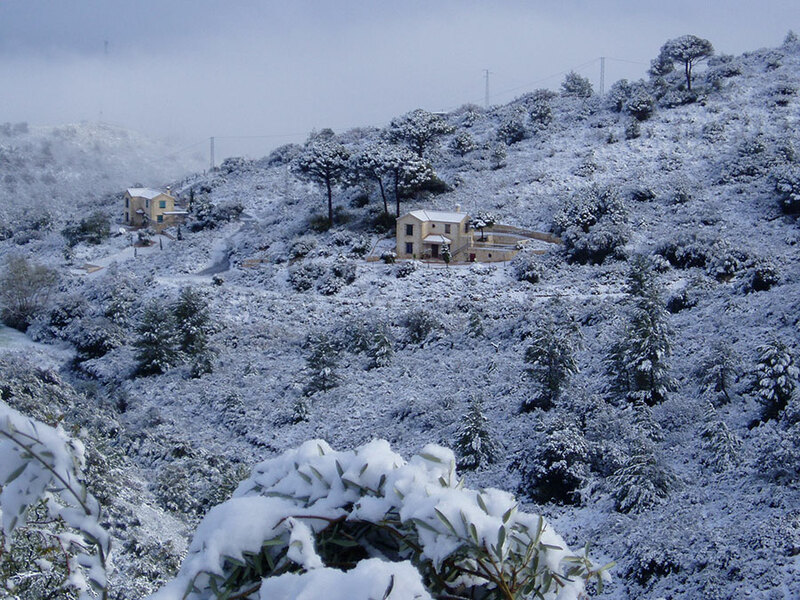 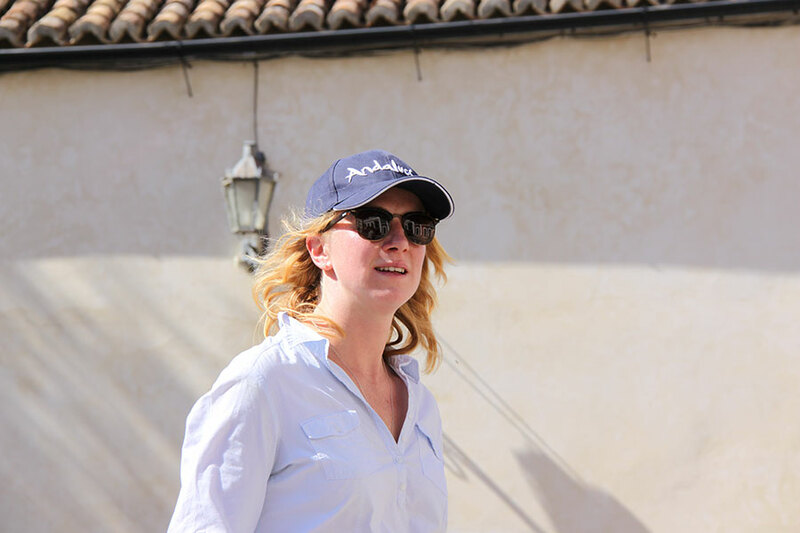 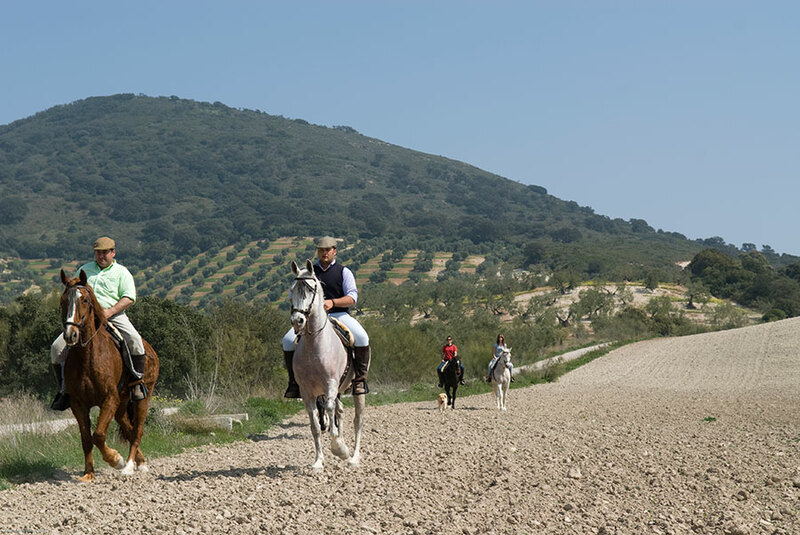 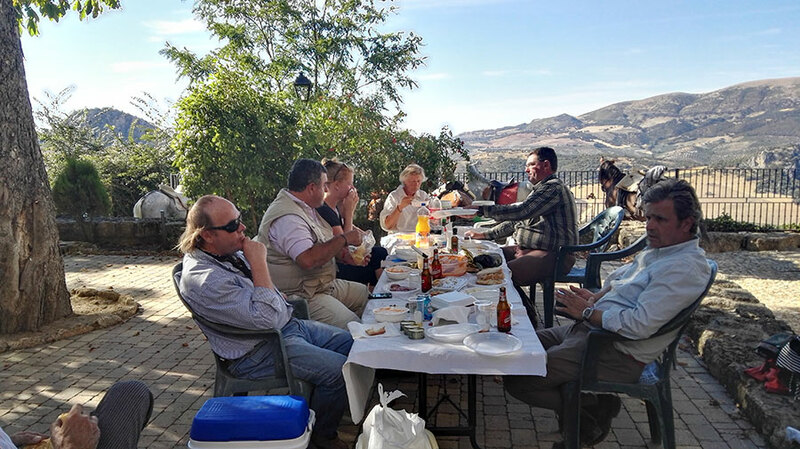 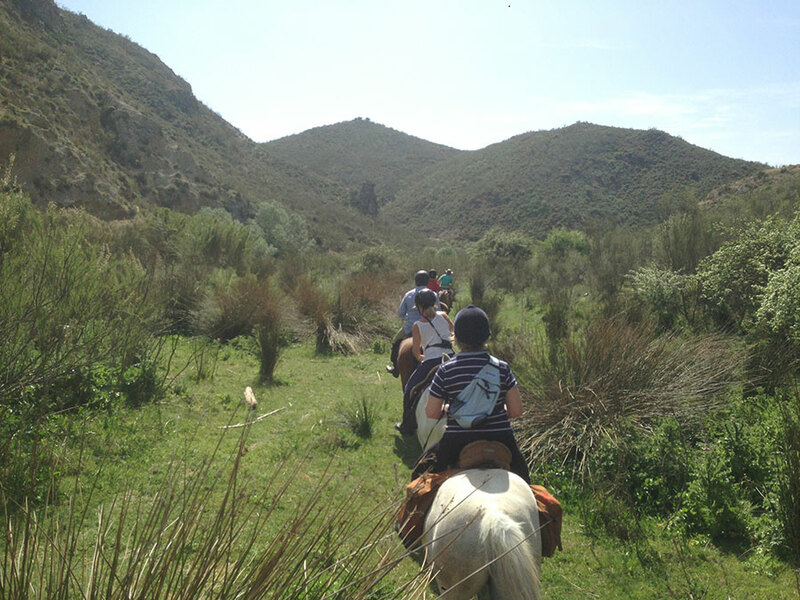 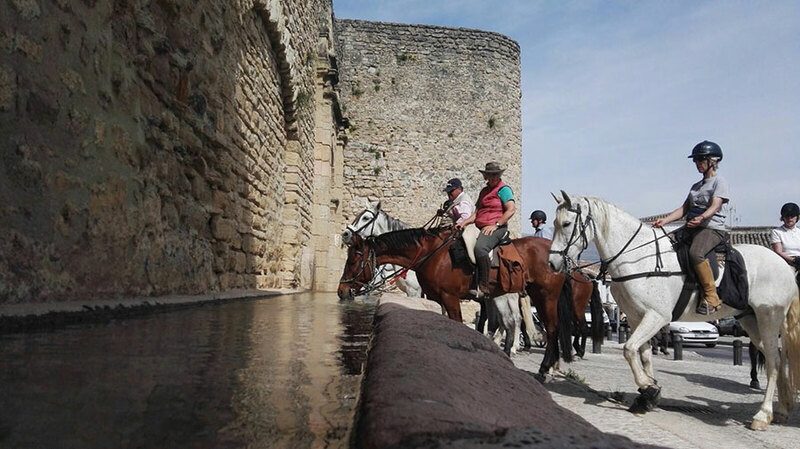 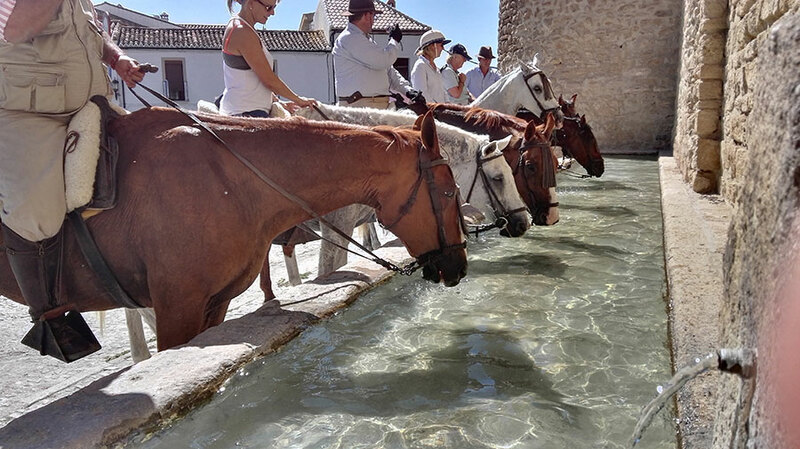 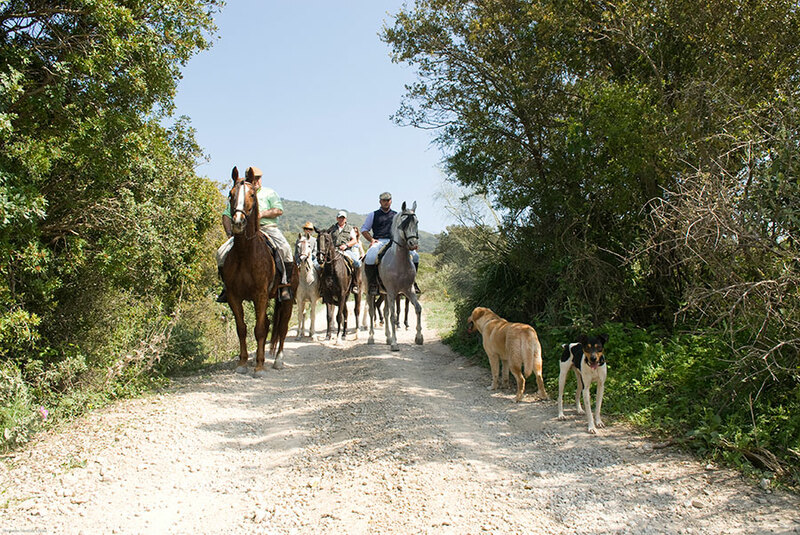 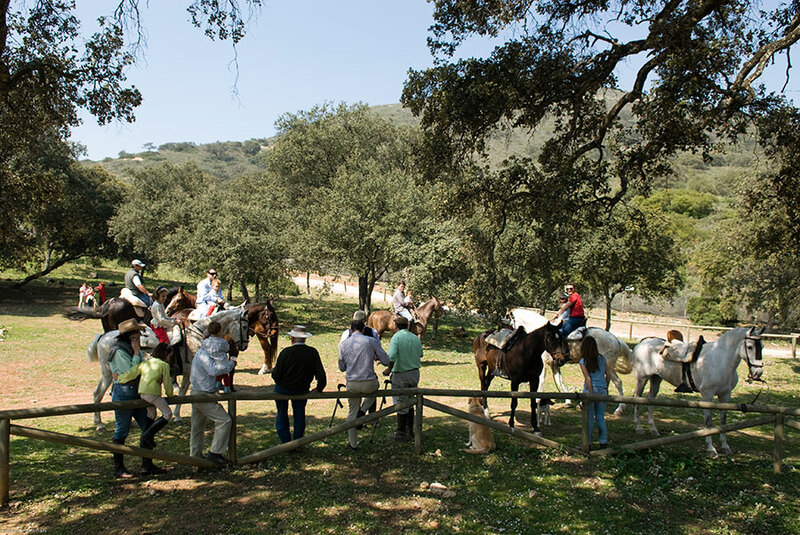 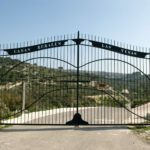 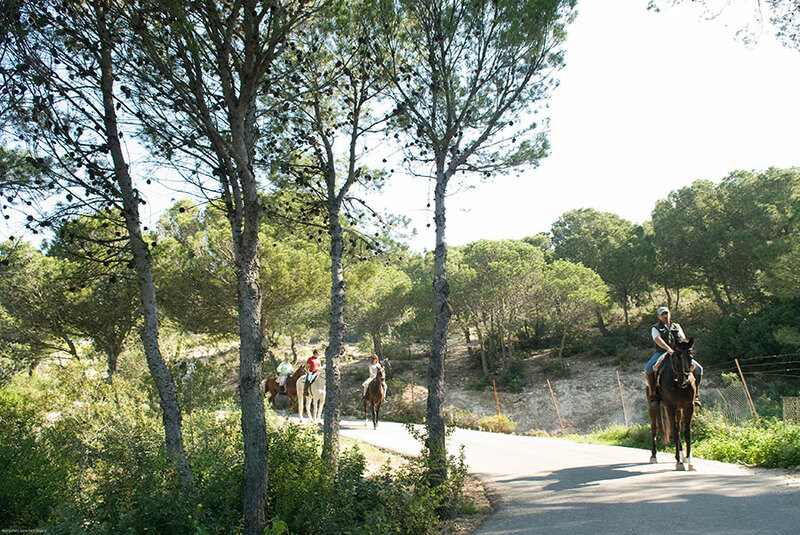 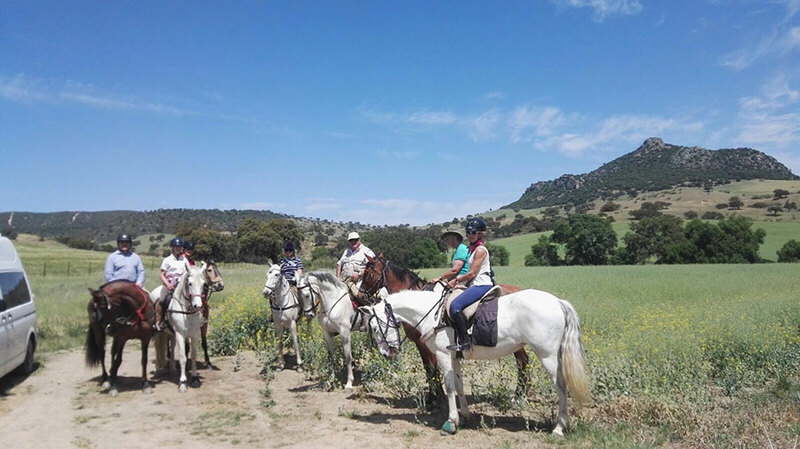 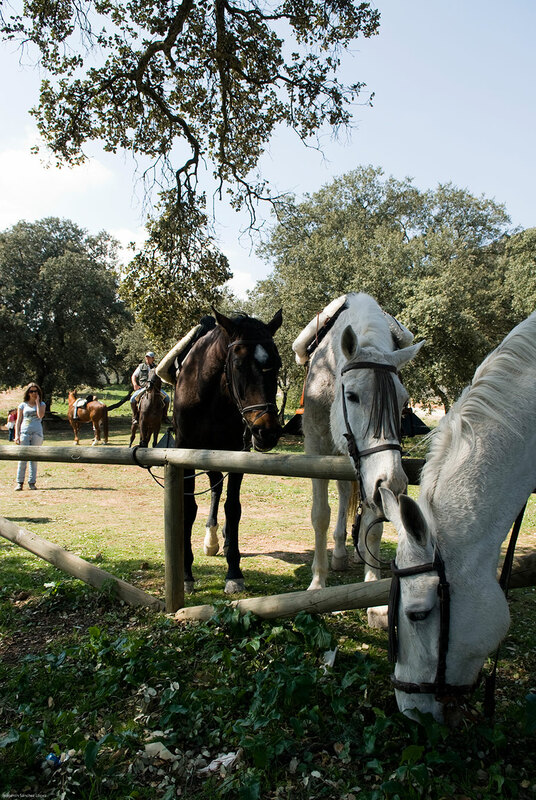 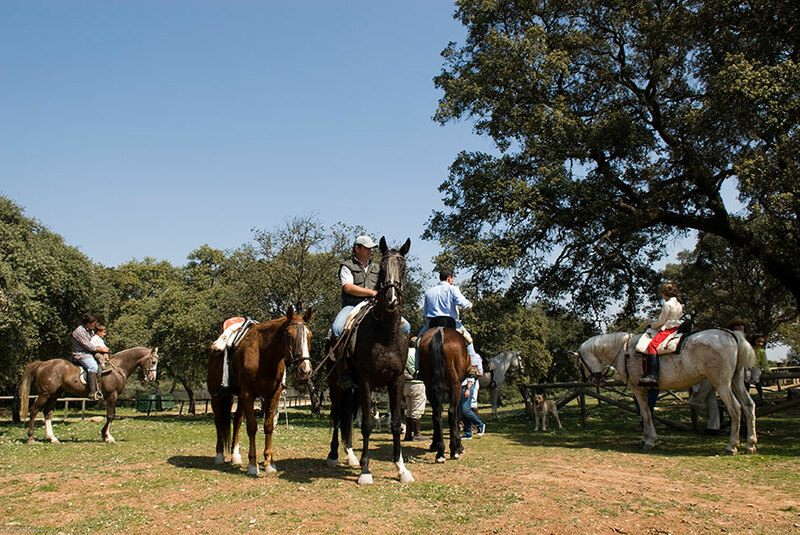 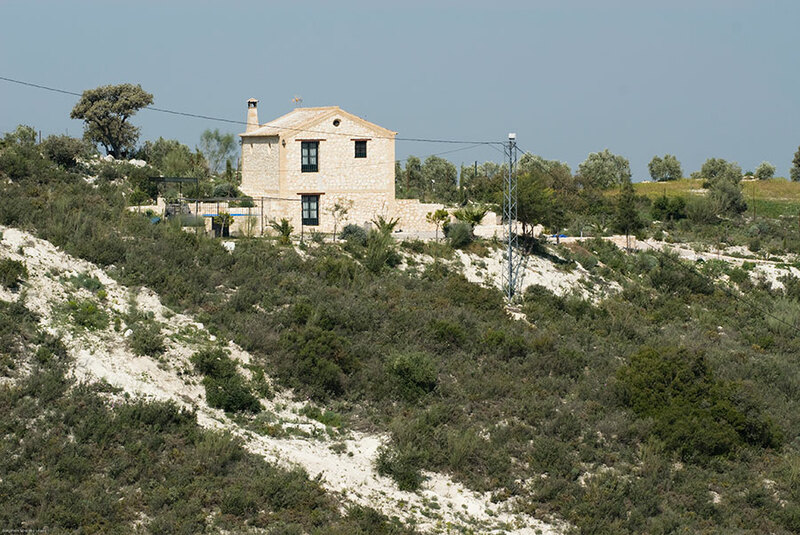 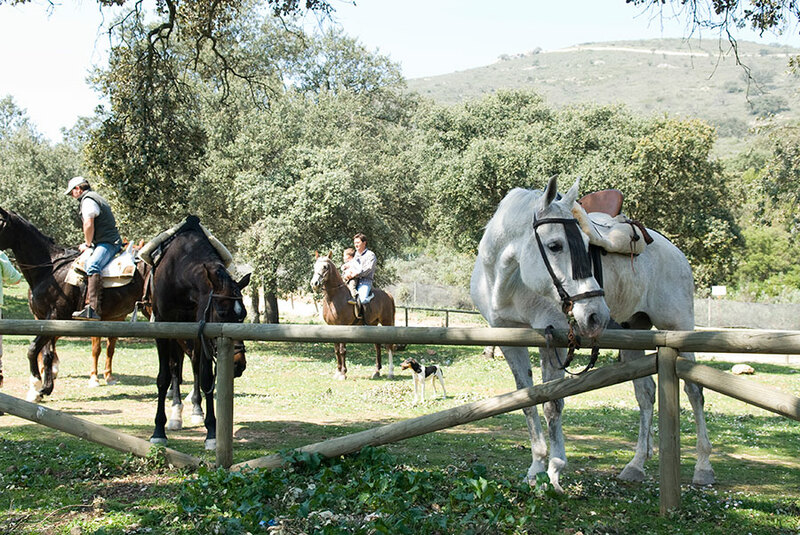 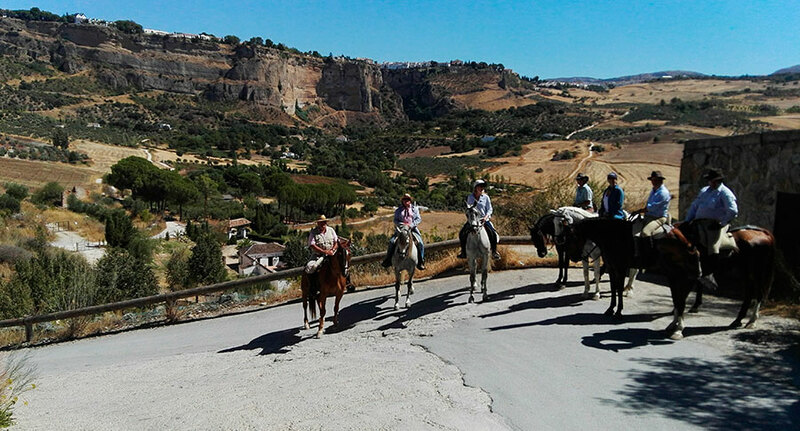 Horseback riding on the environment of the mountains and countryside, plus the ability to participate in our Osuna route to Ronda. 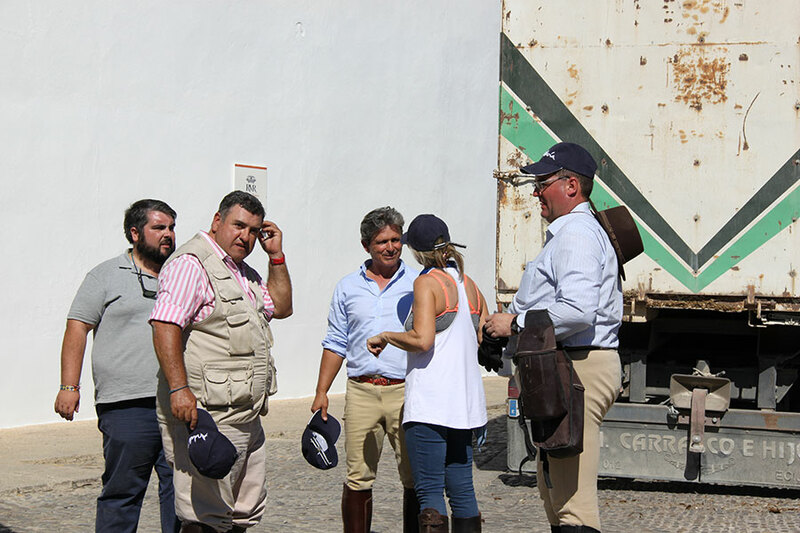 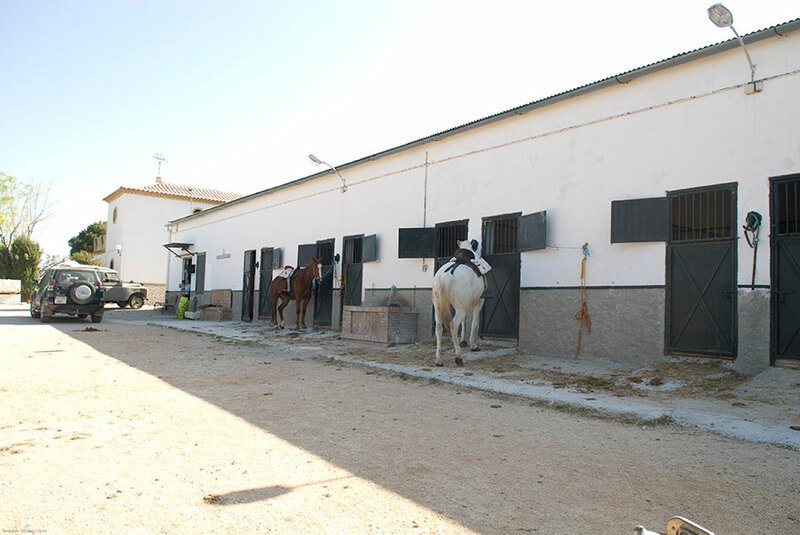 We give the possibility to visit bravo cattle breeders and farms of PRE horses. 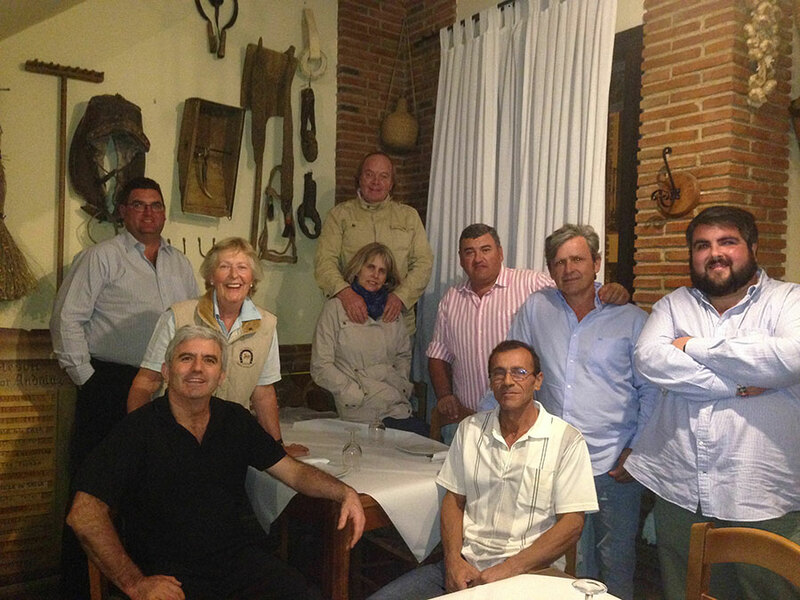 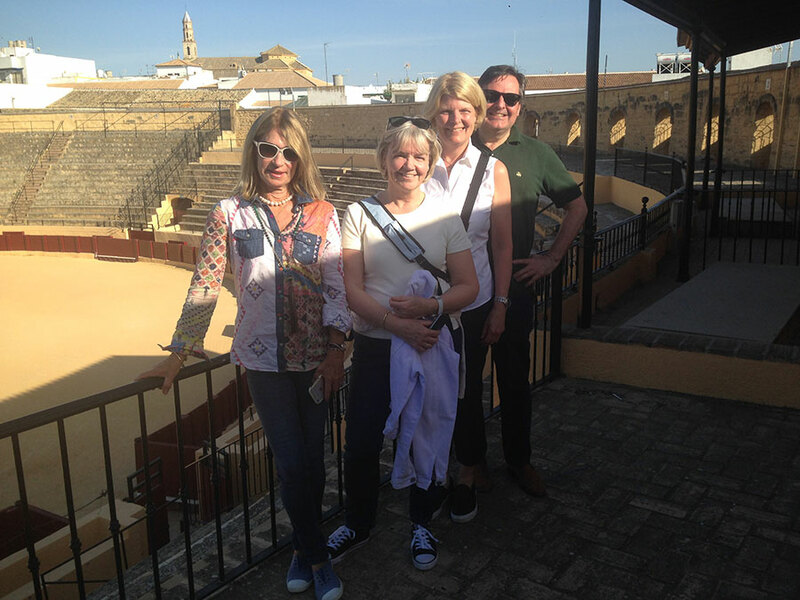 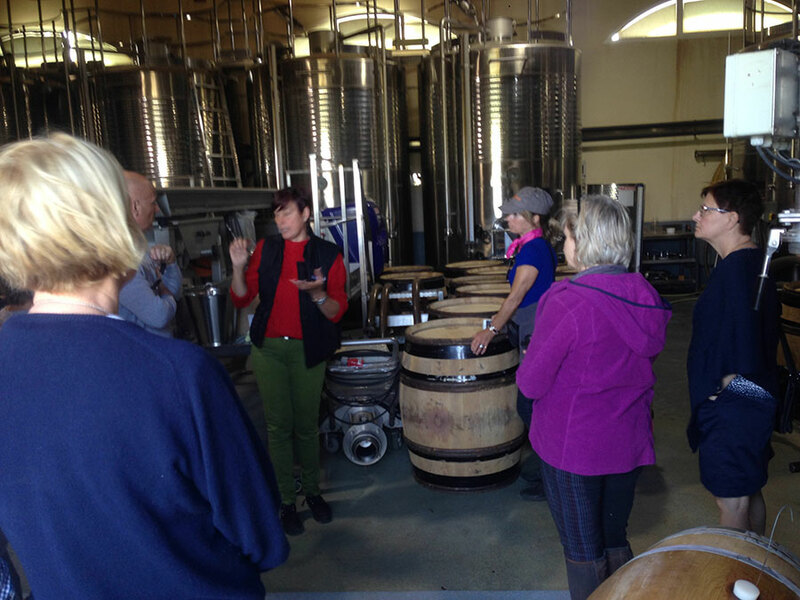 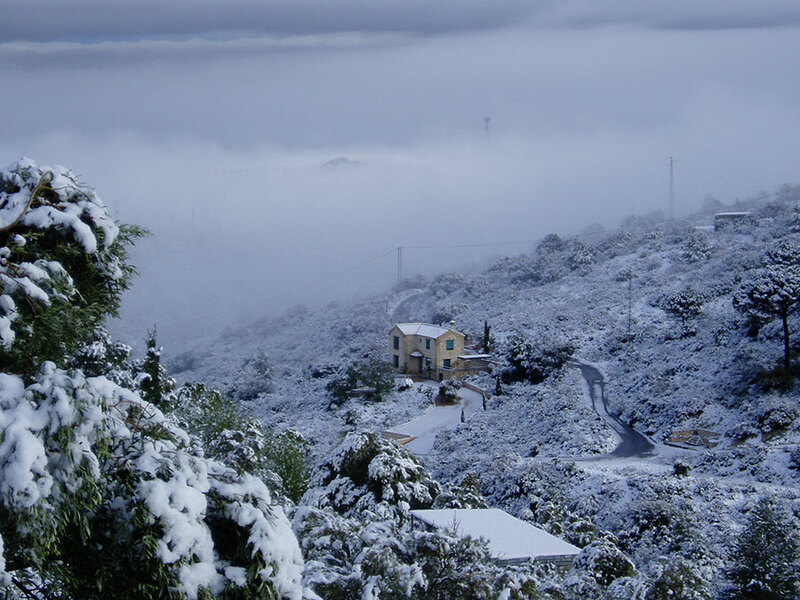 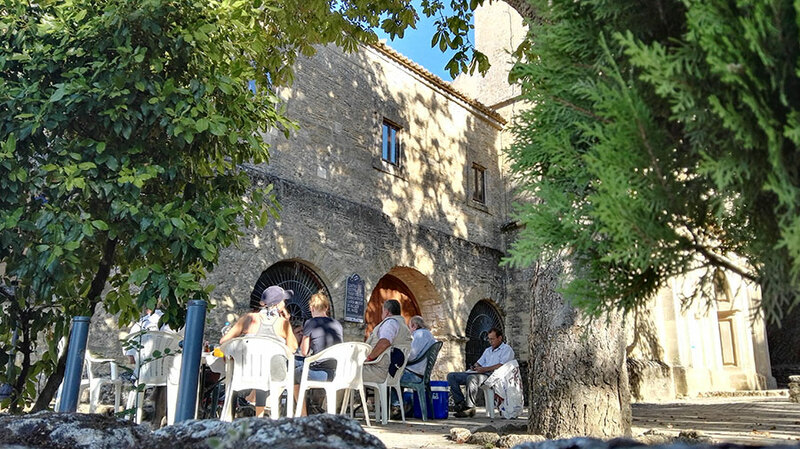 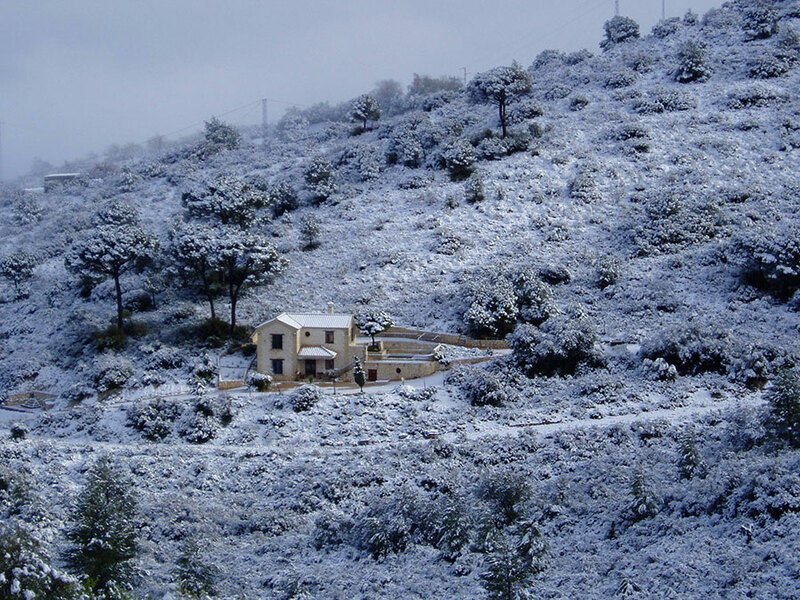 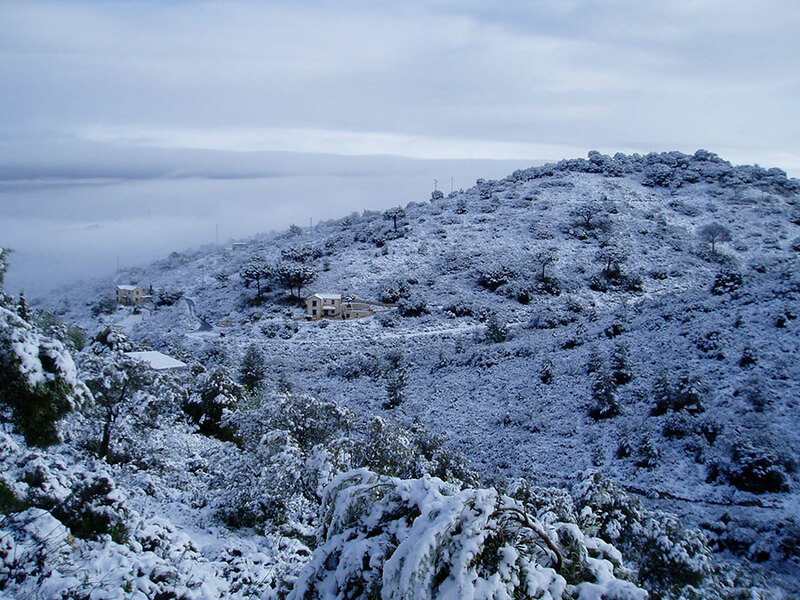 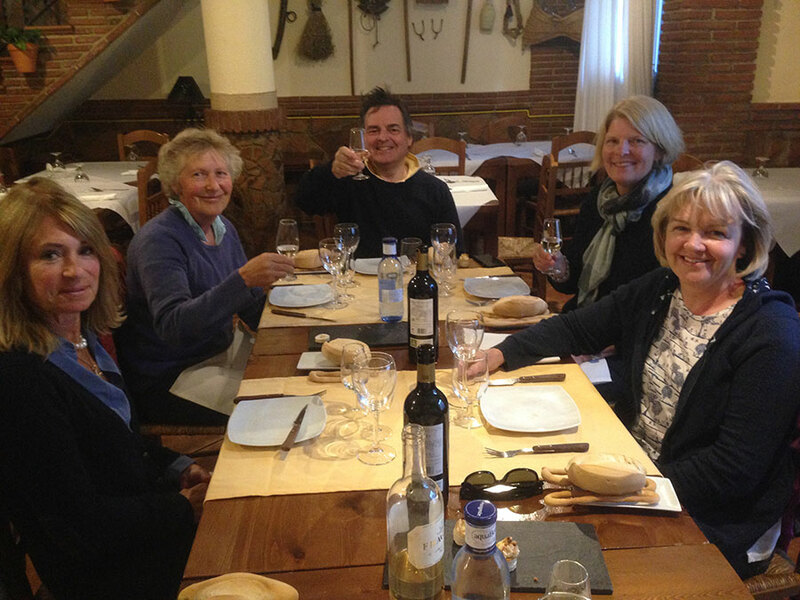 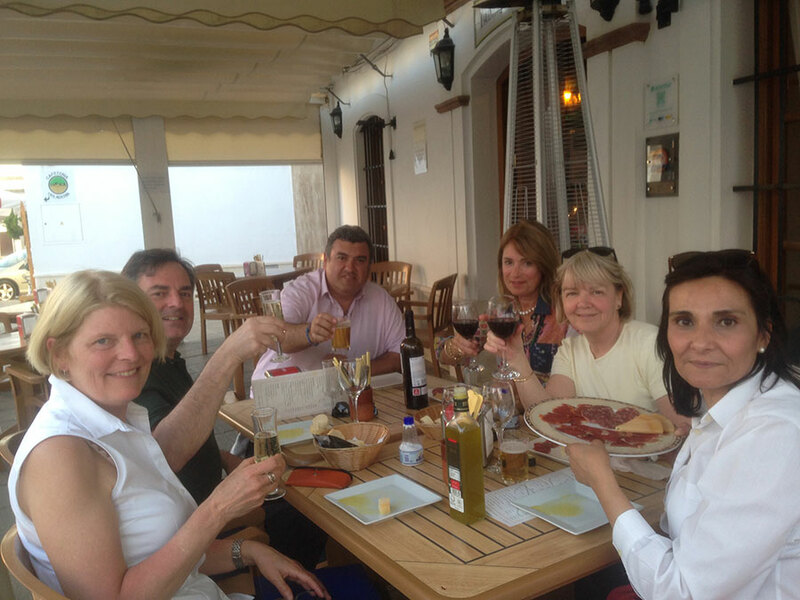 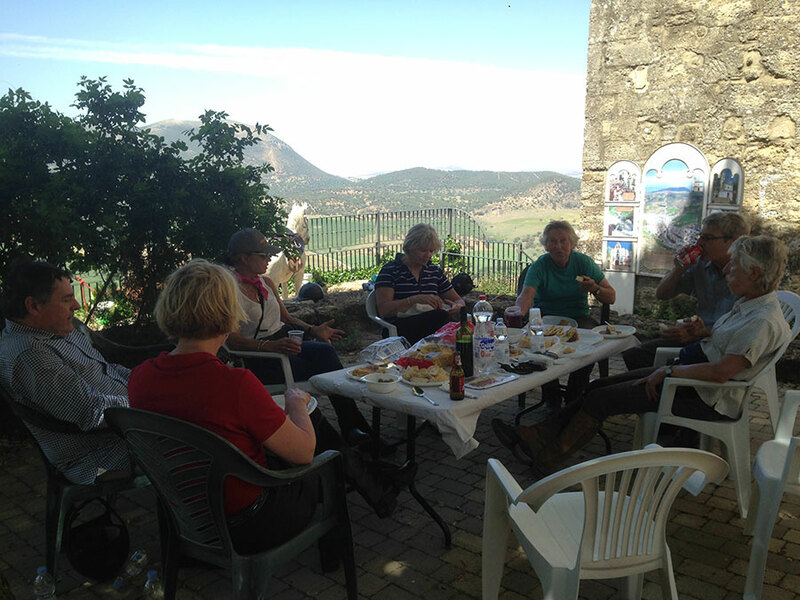 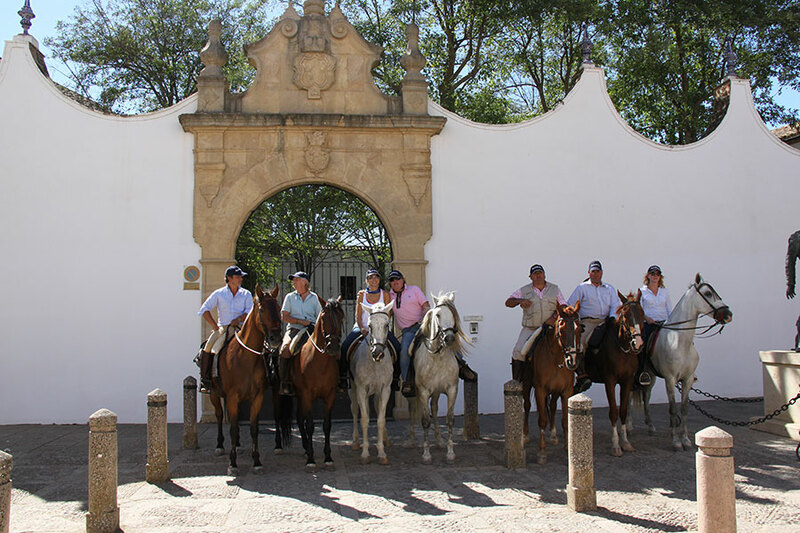 We can organize for groups guided tours to locations in the environment as well cities like Seville, Córdoba o Málaga. 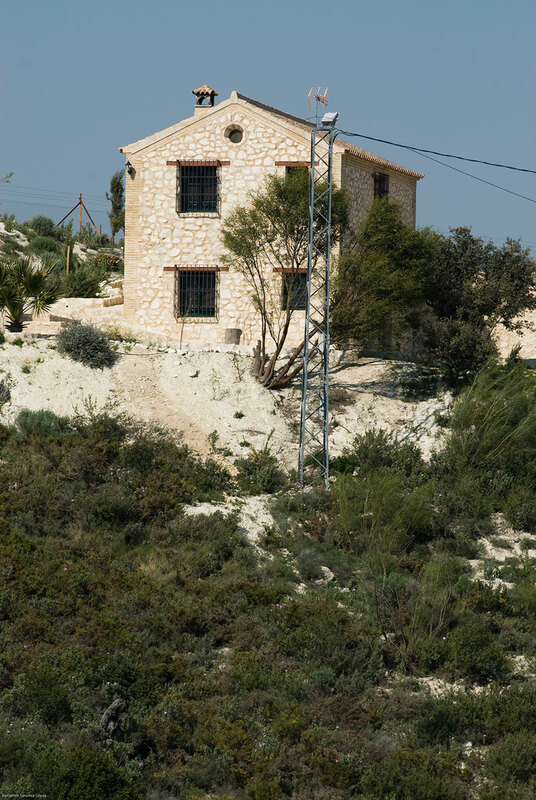 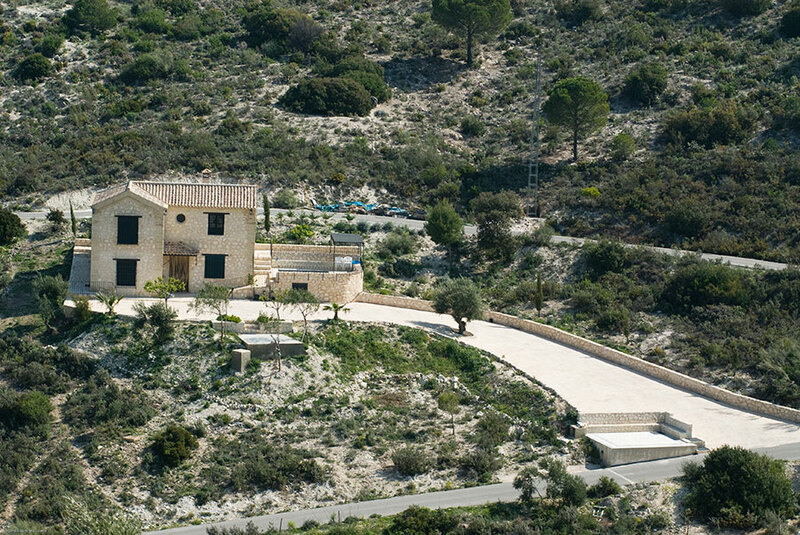 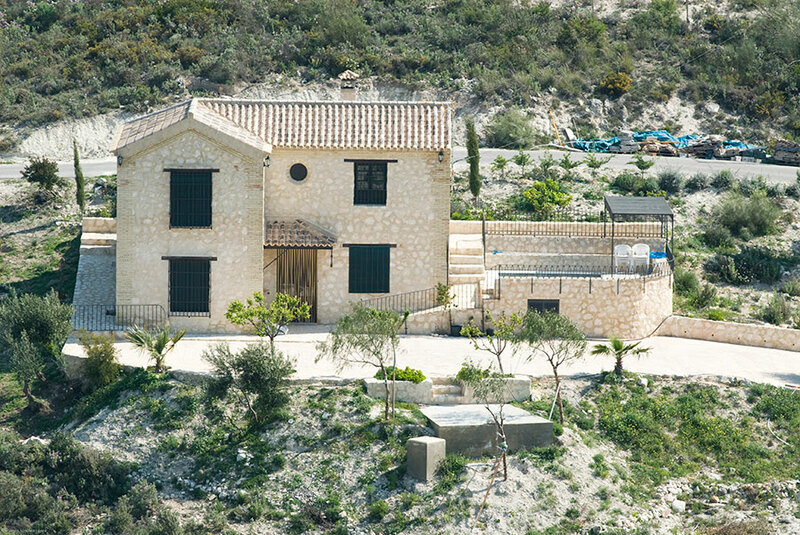 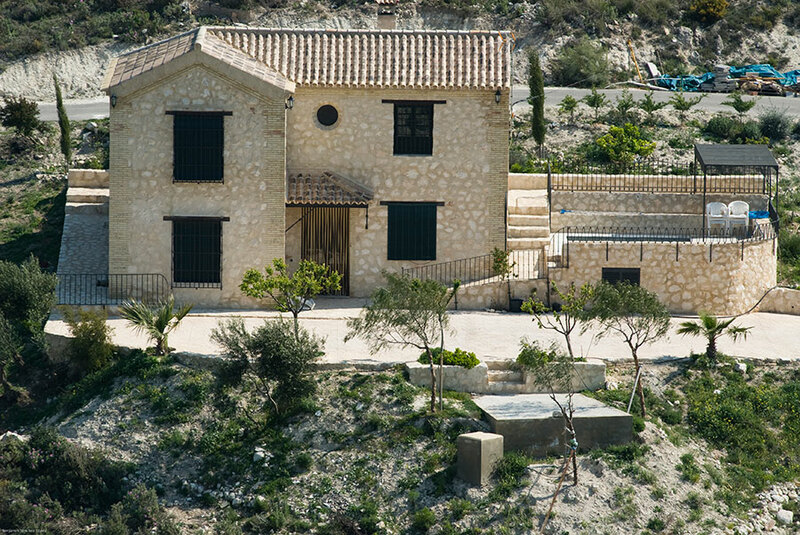 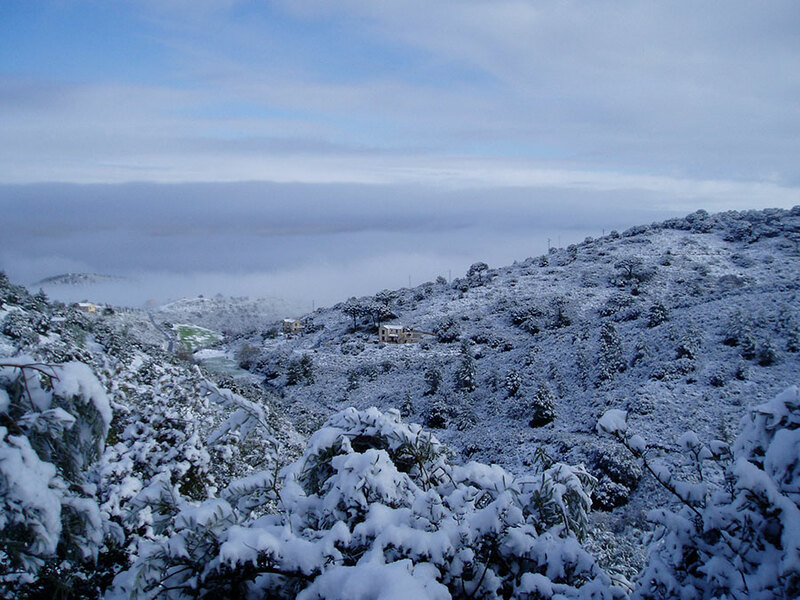 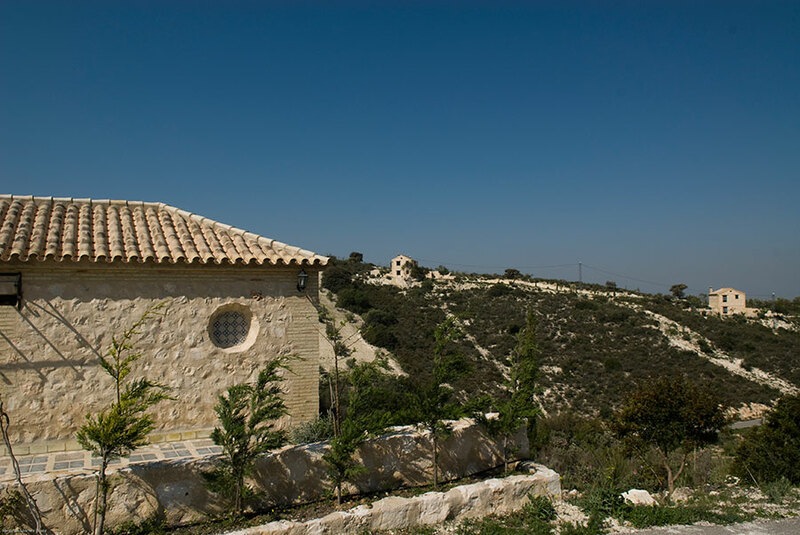 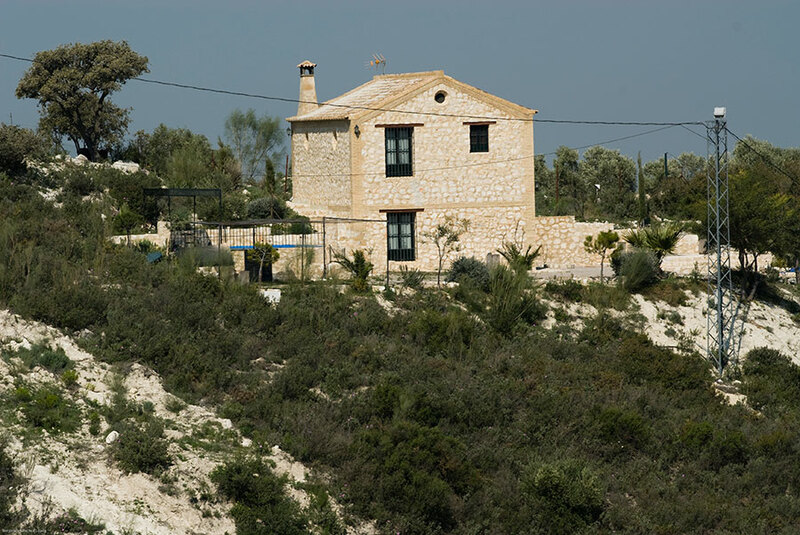 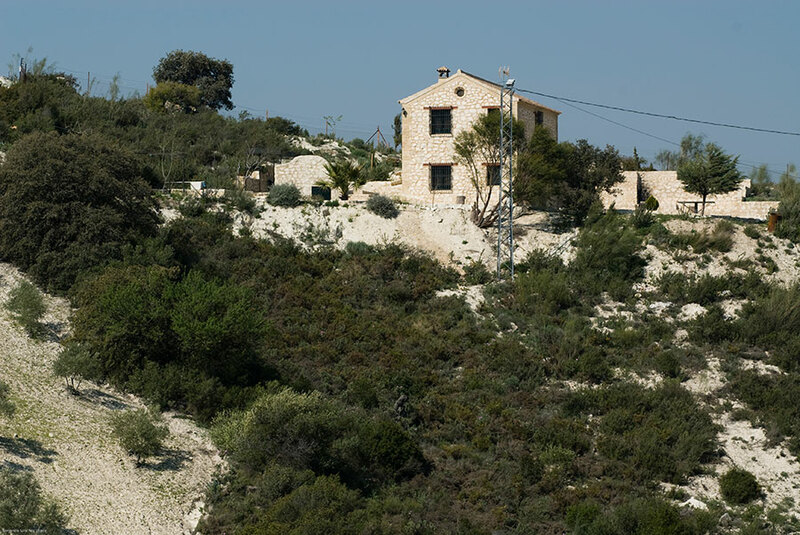 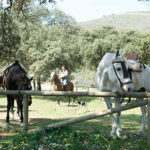 Other services and activities of the environment that may need in their stay in our homes. 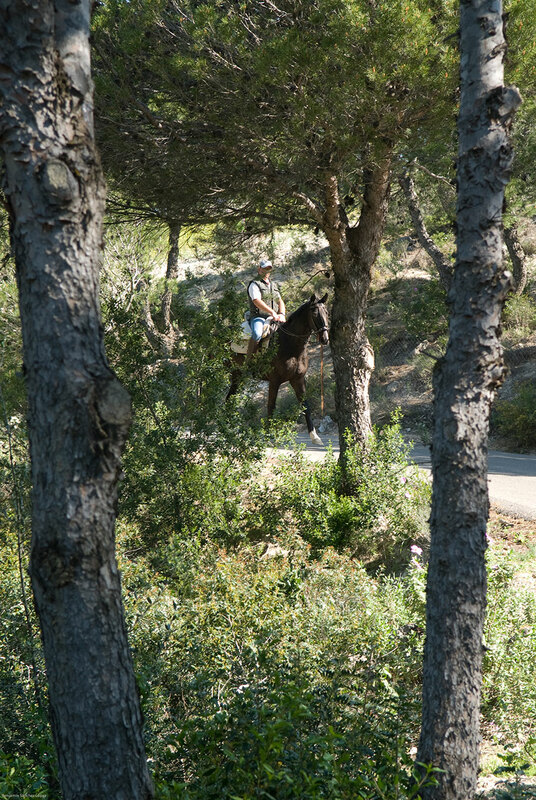 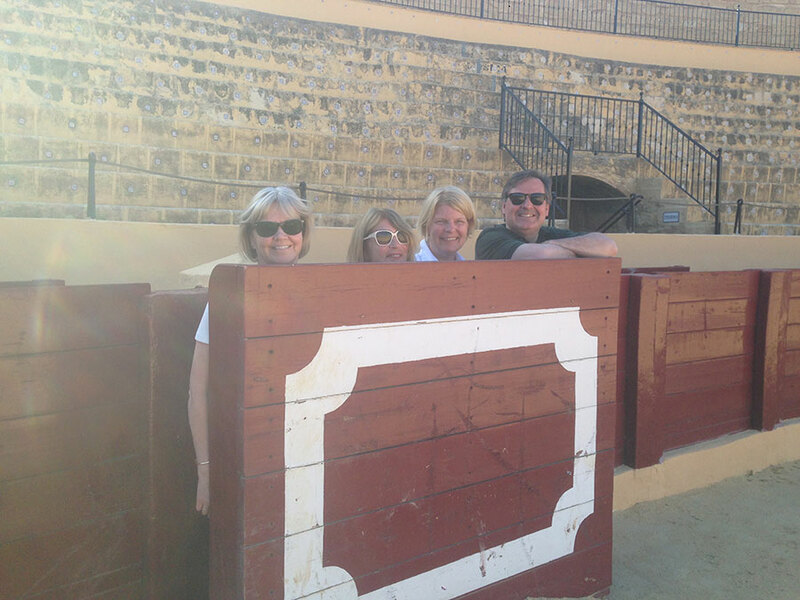 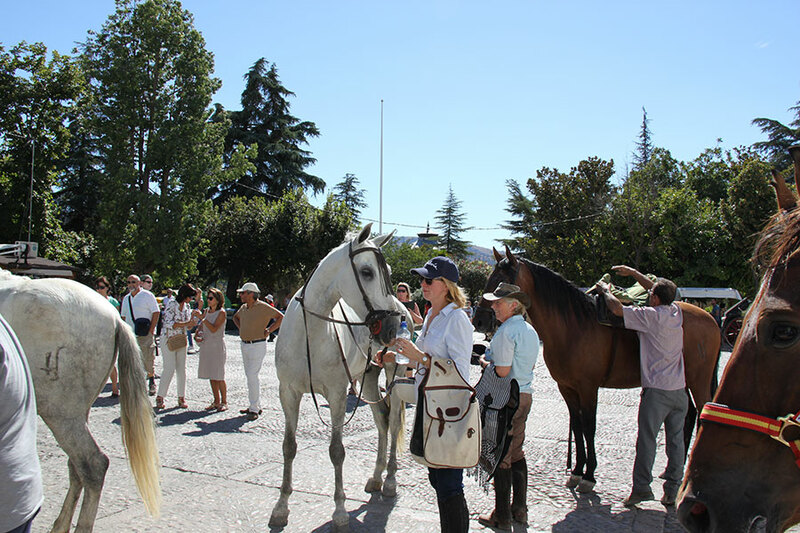 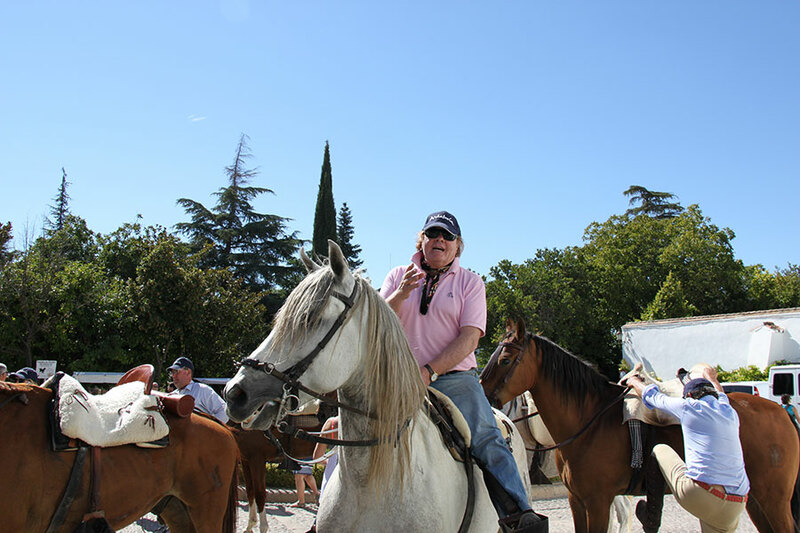 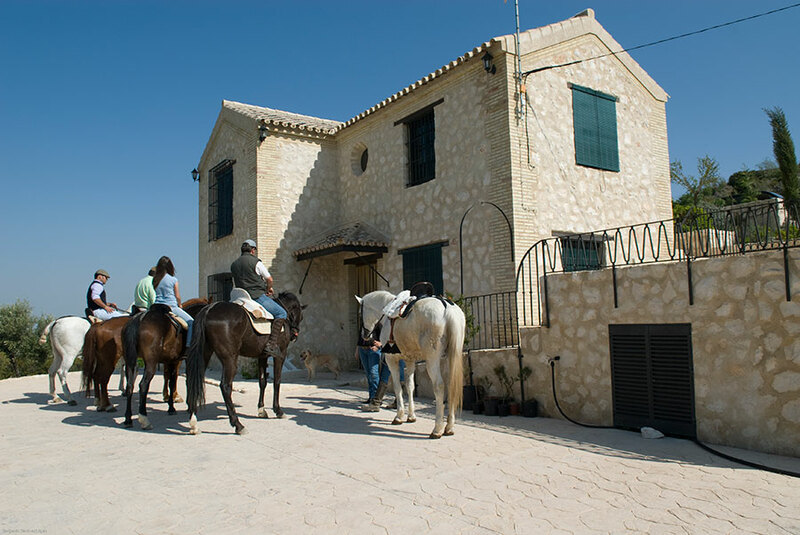 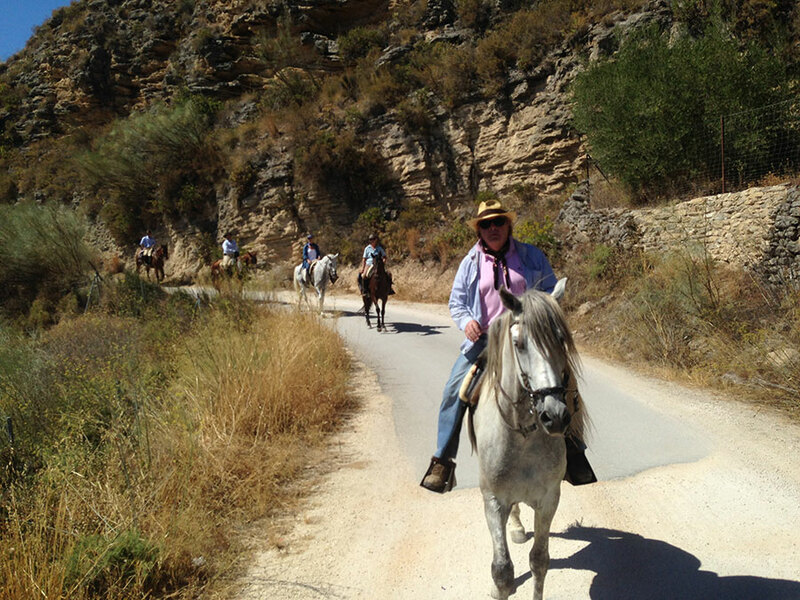 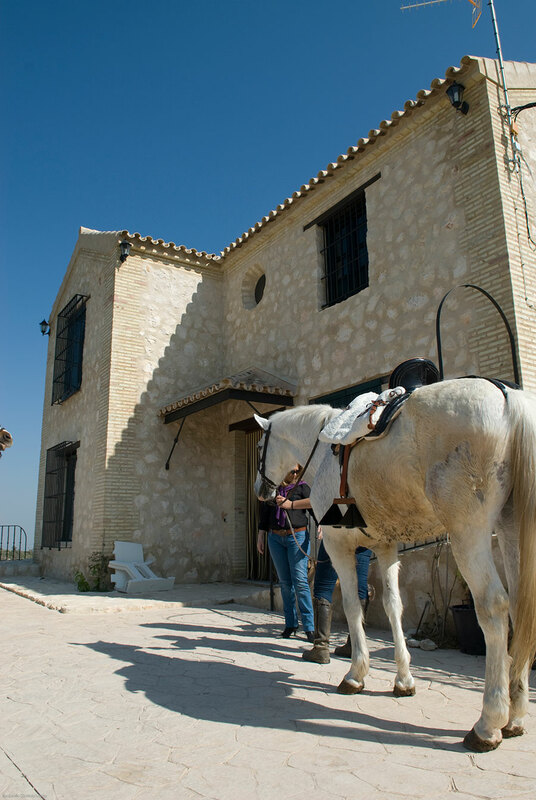 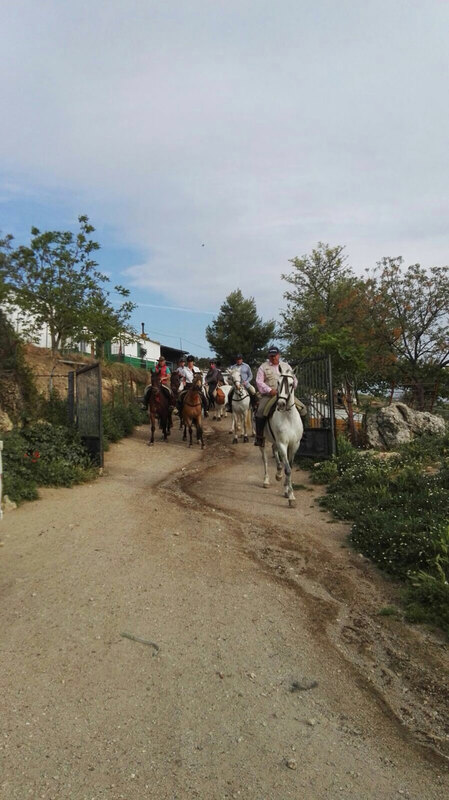 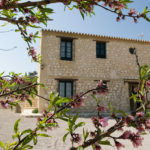 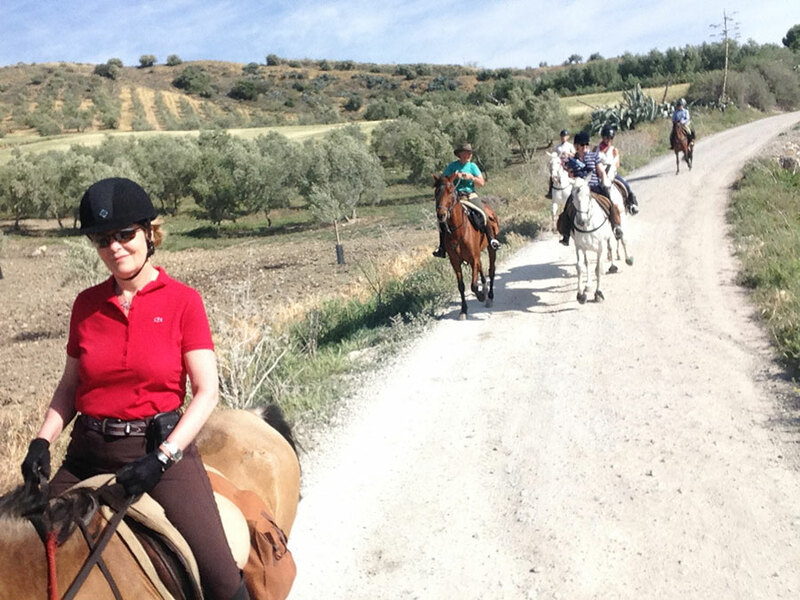 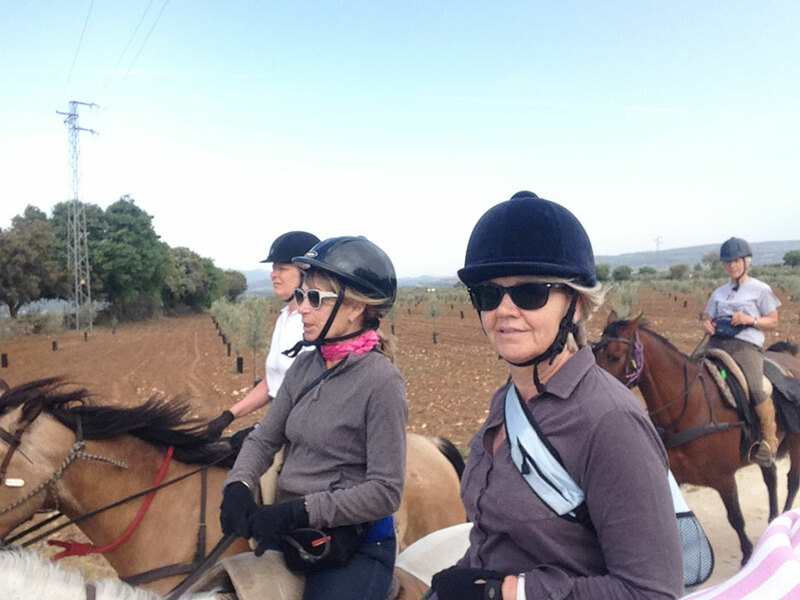 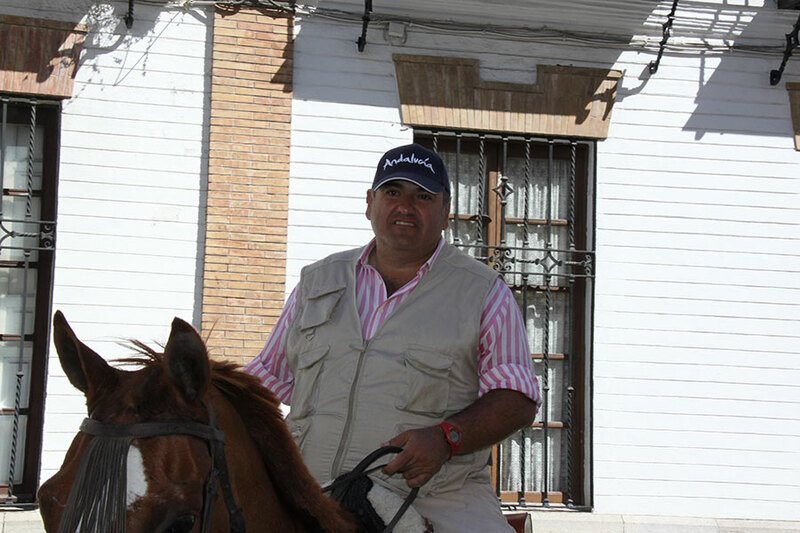 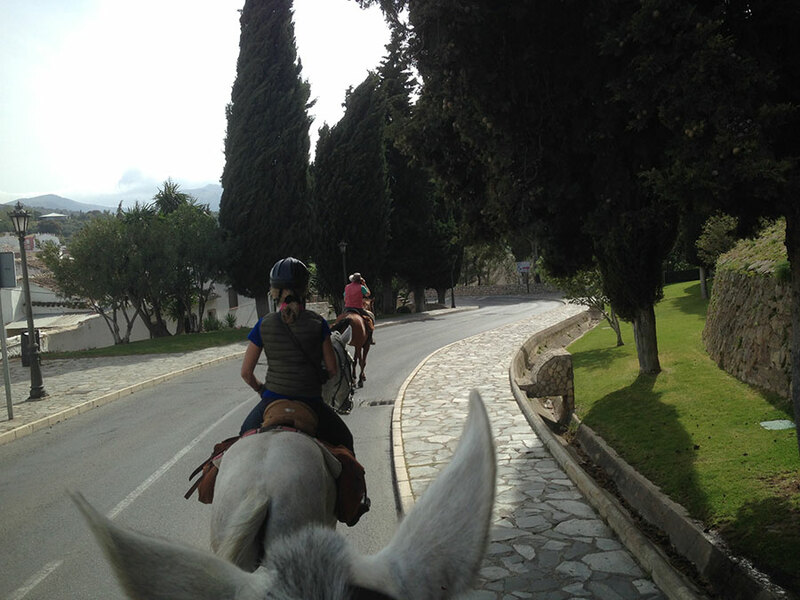 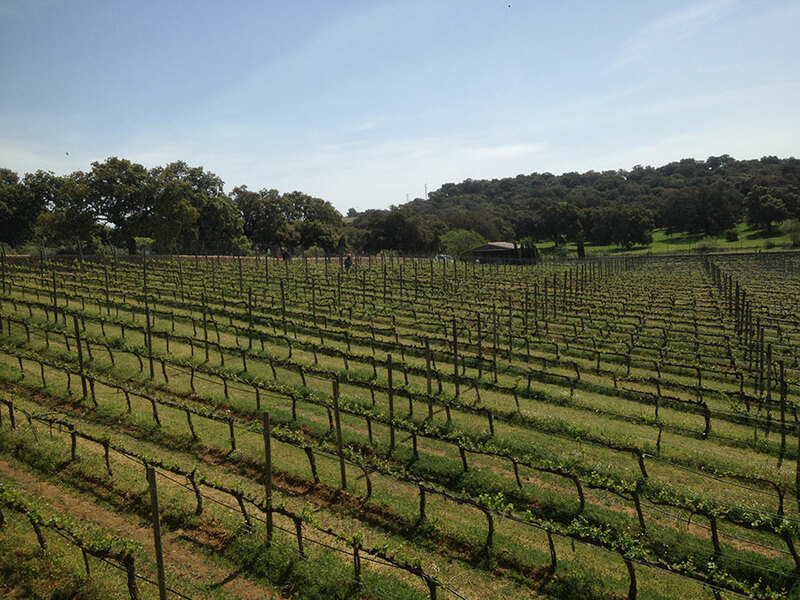 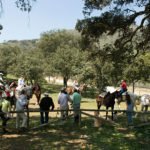 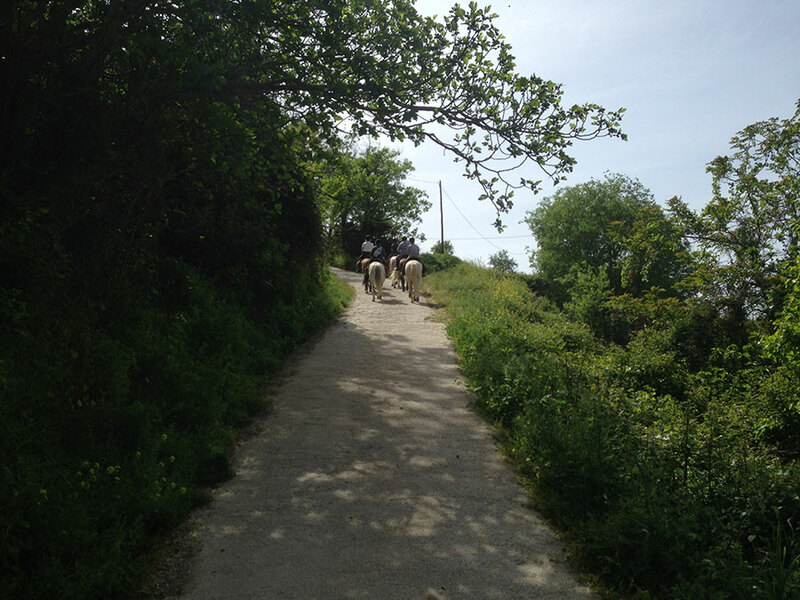 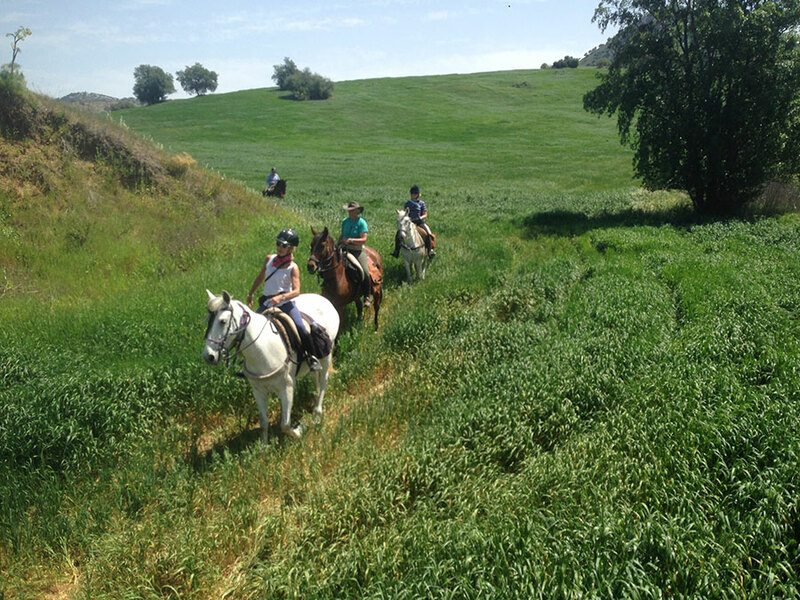 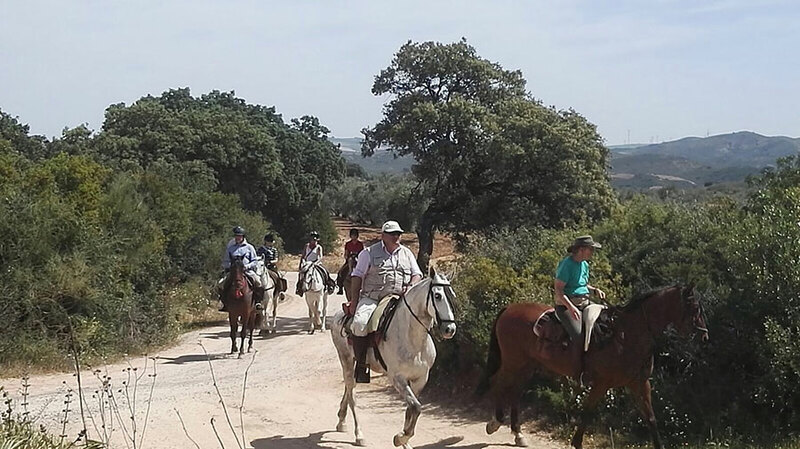 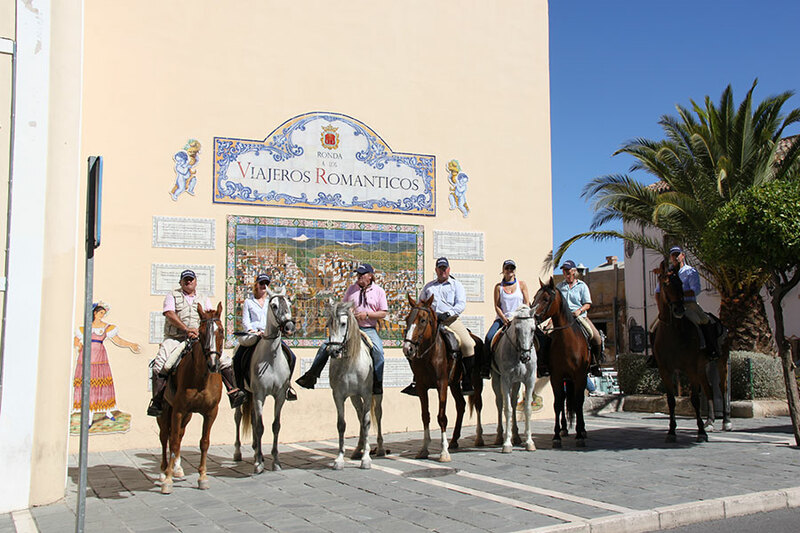 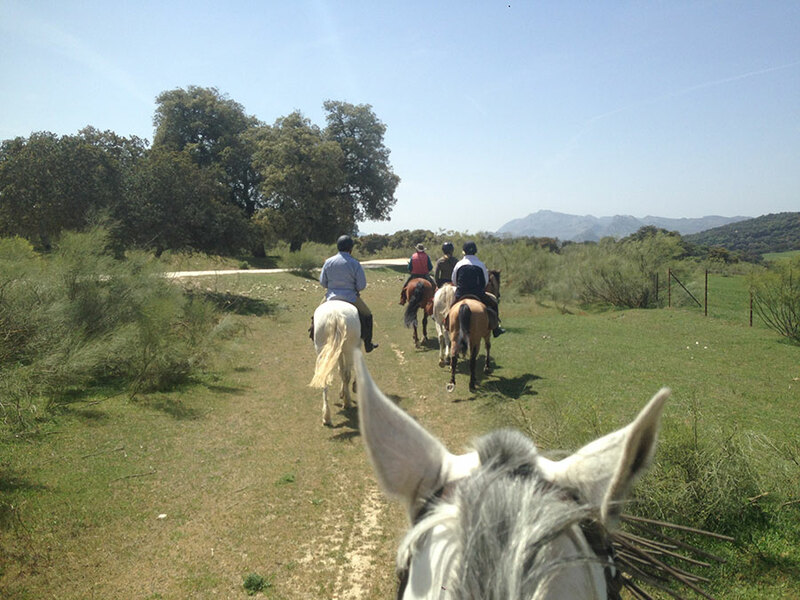 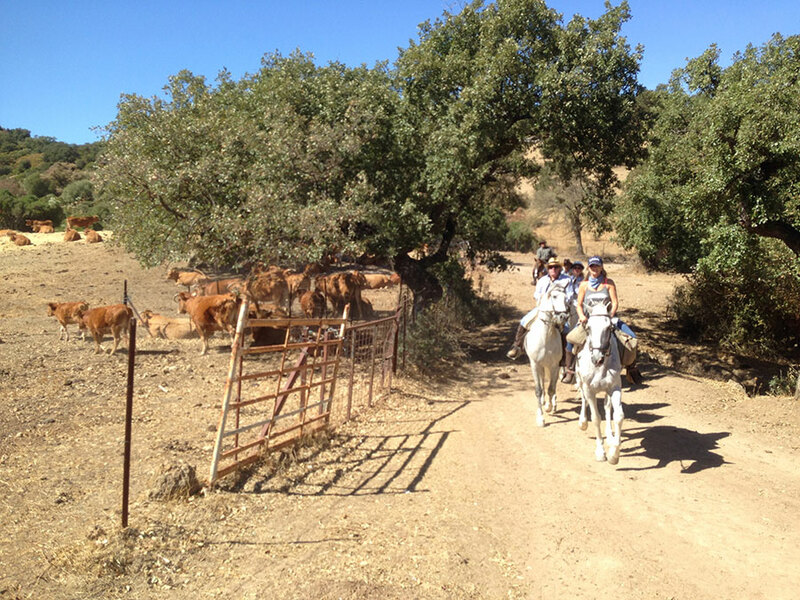 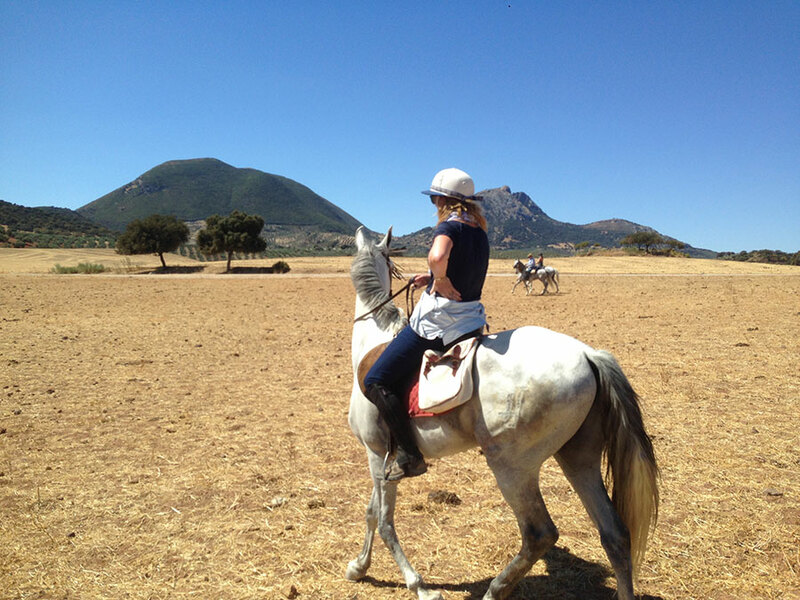 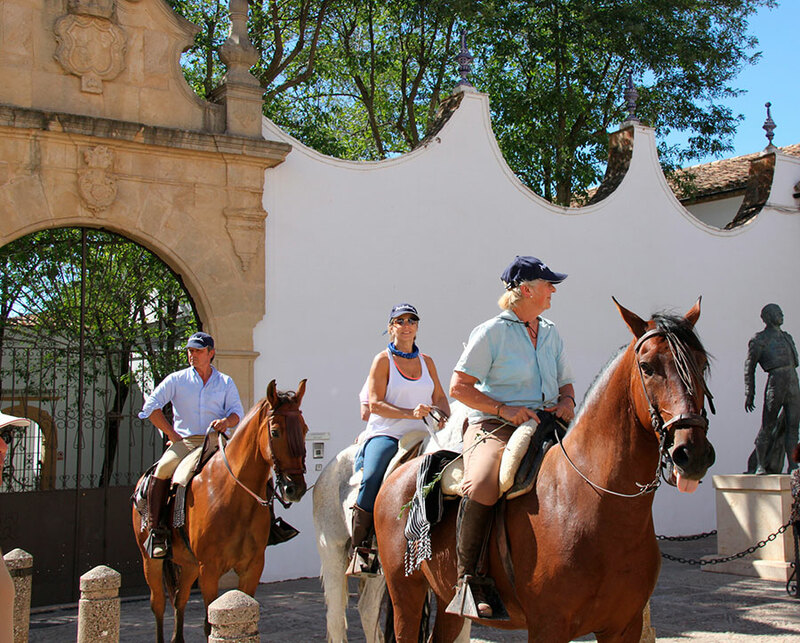 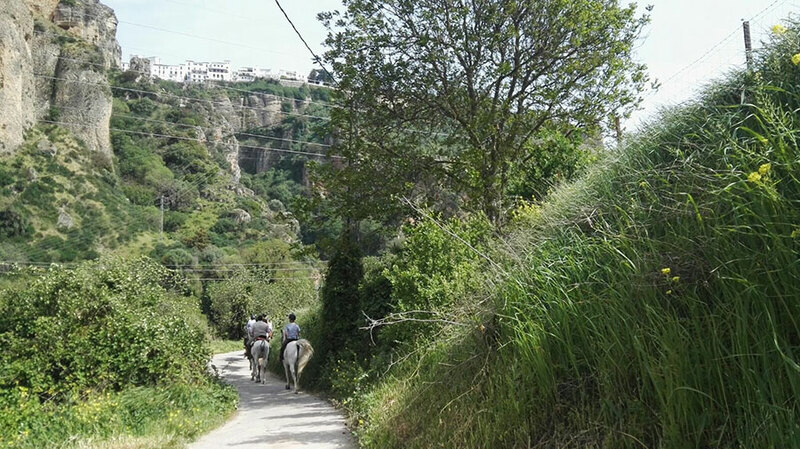 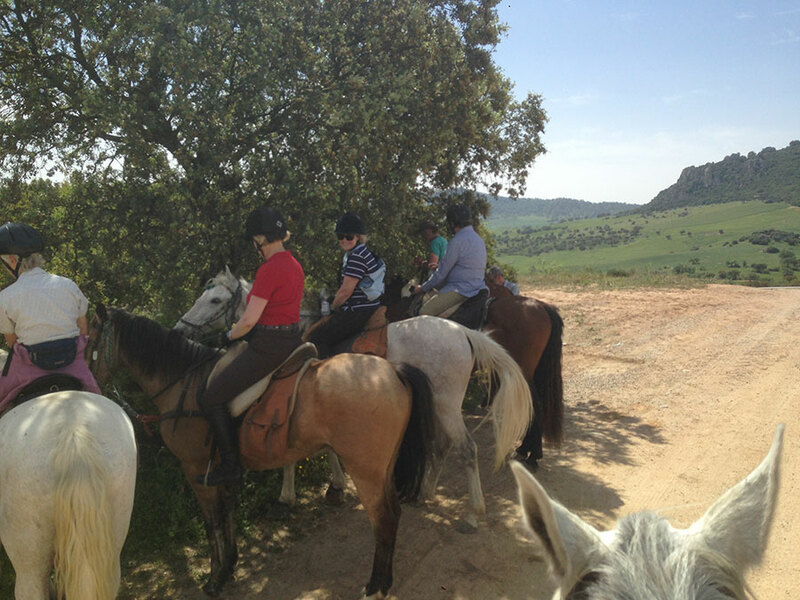 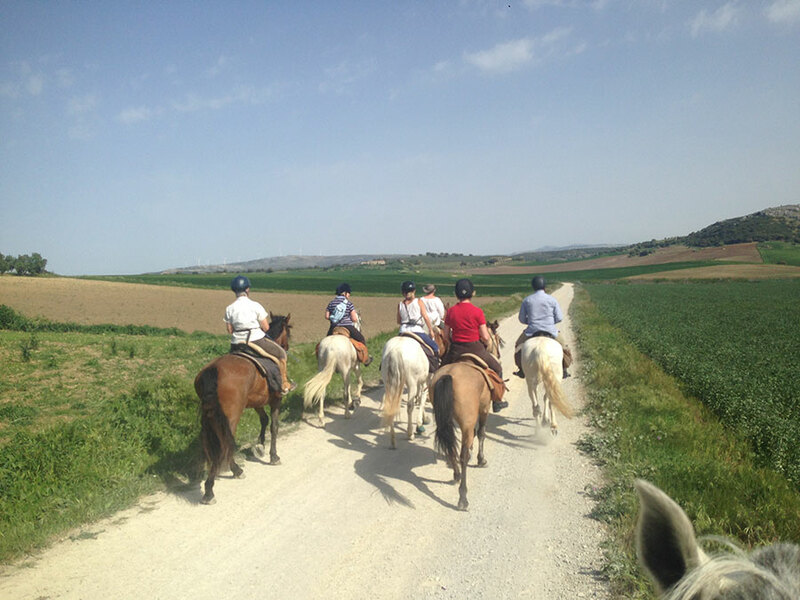 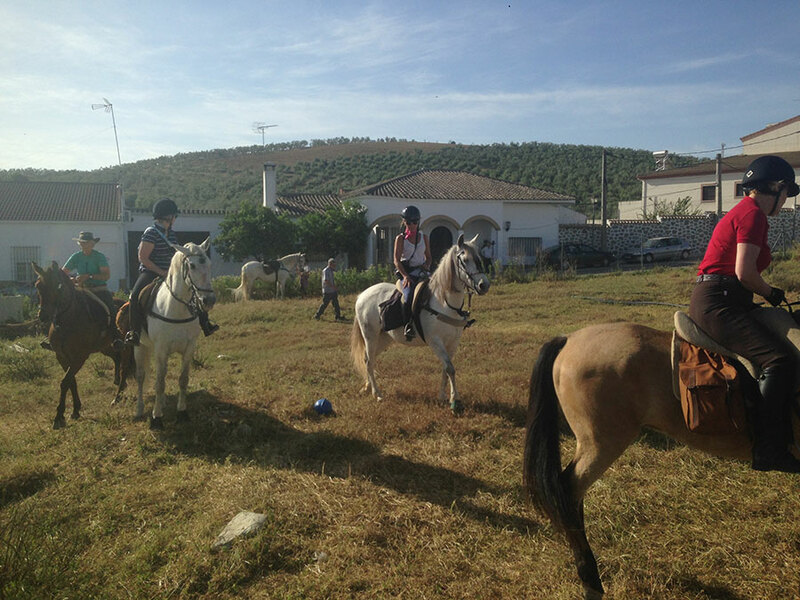 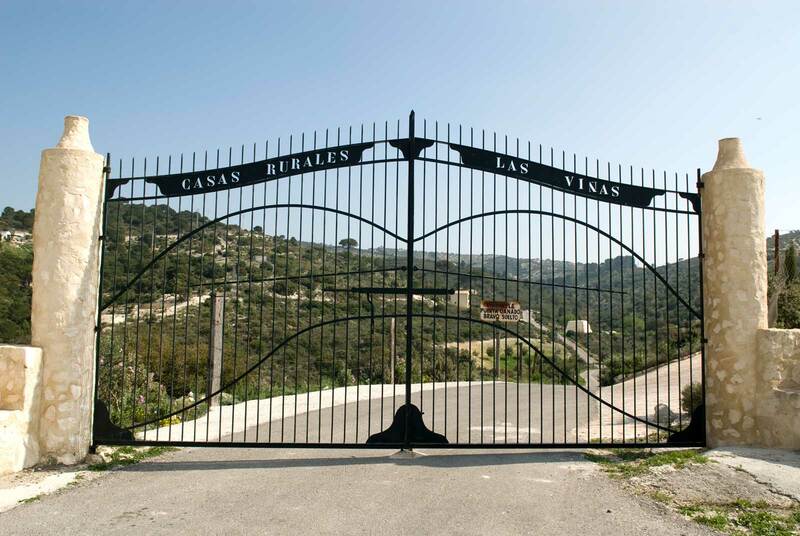 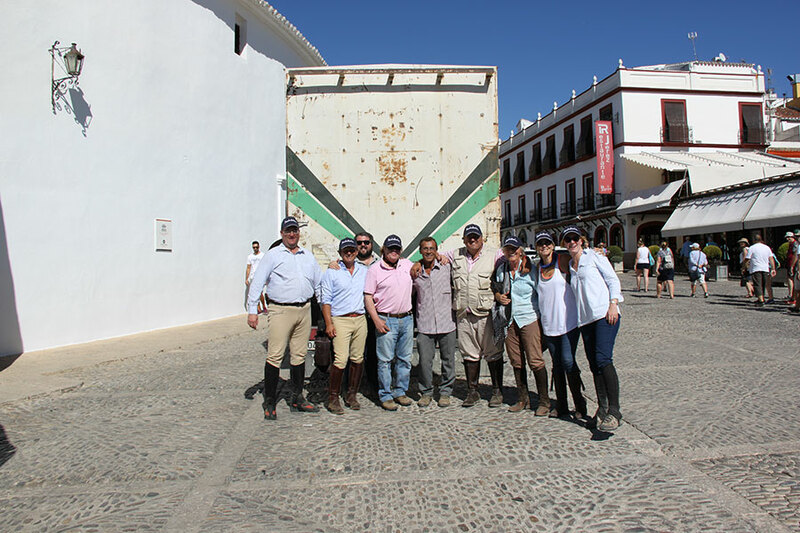 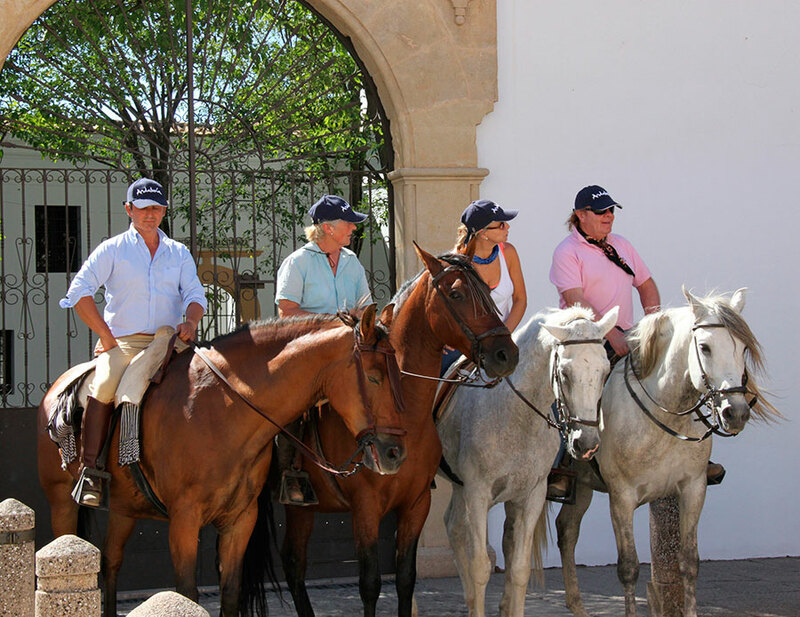 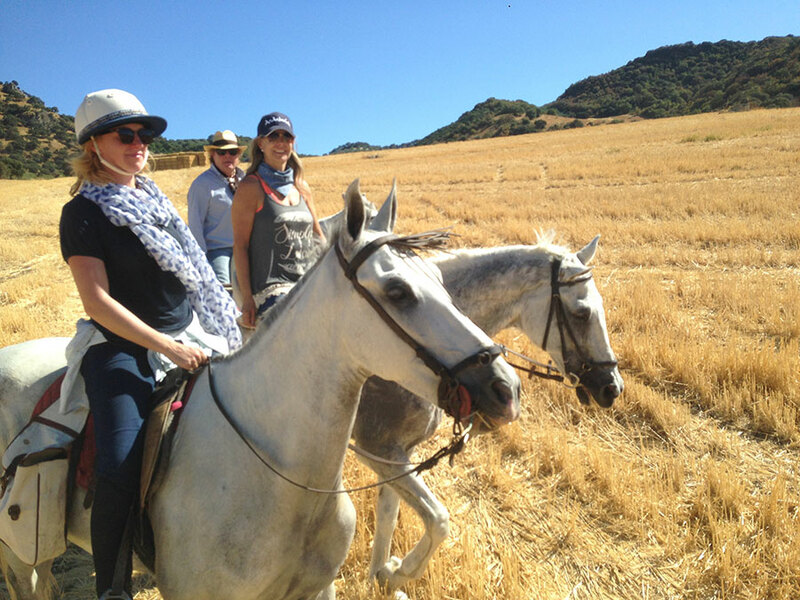 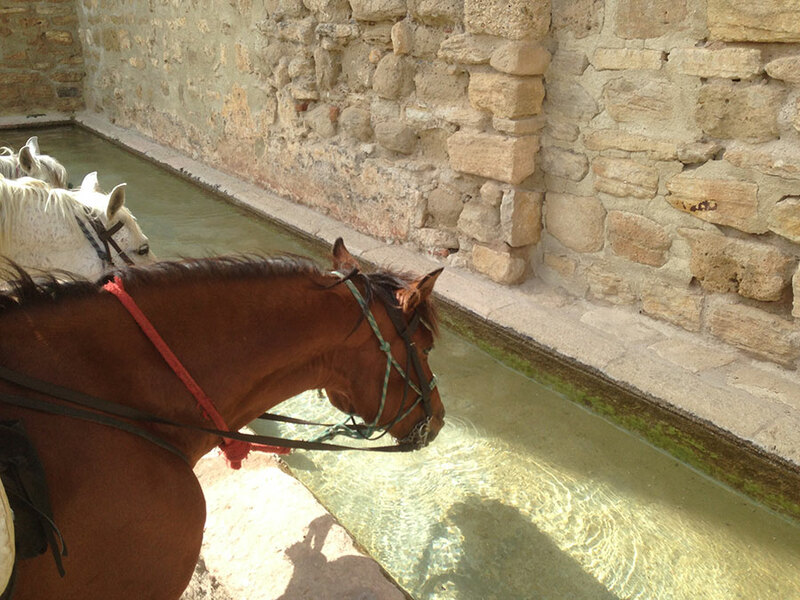 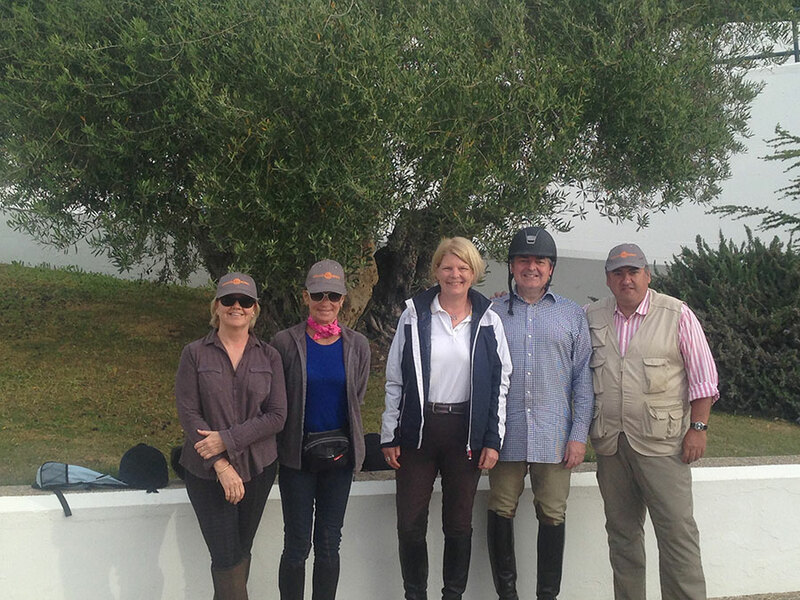 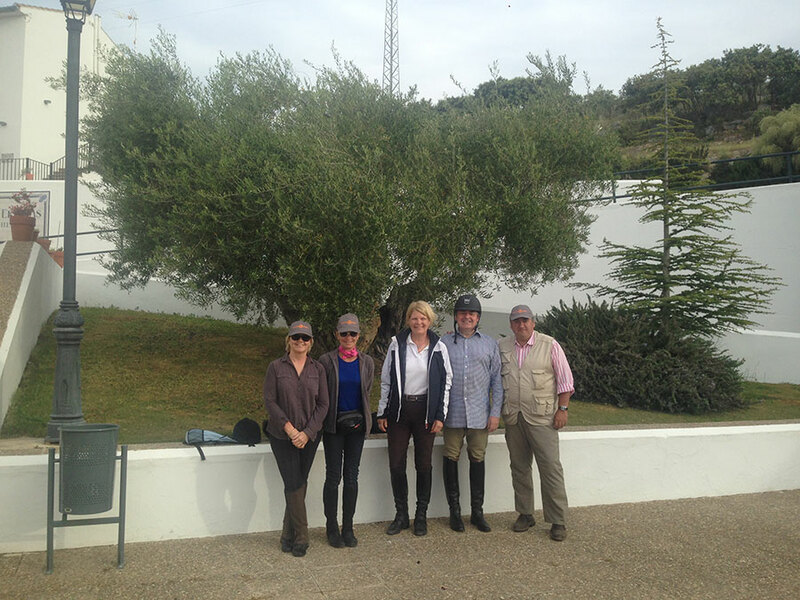 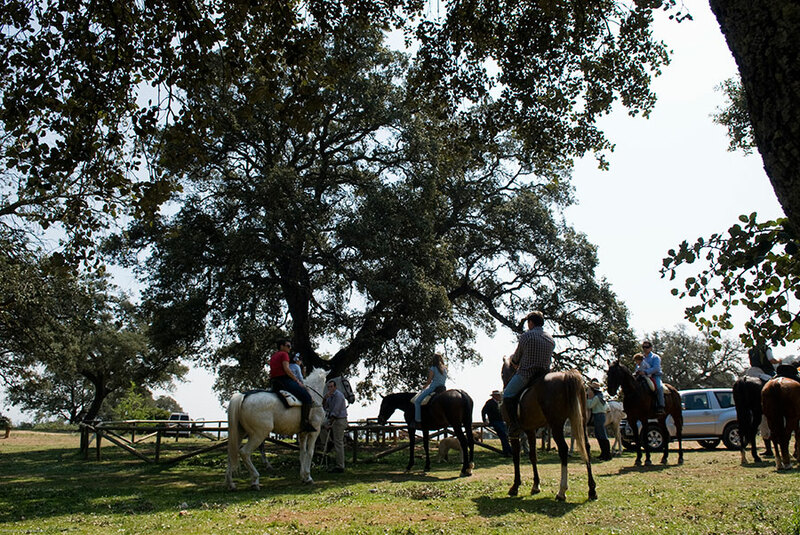 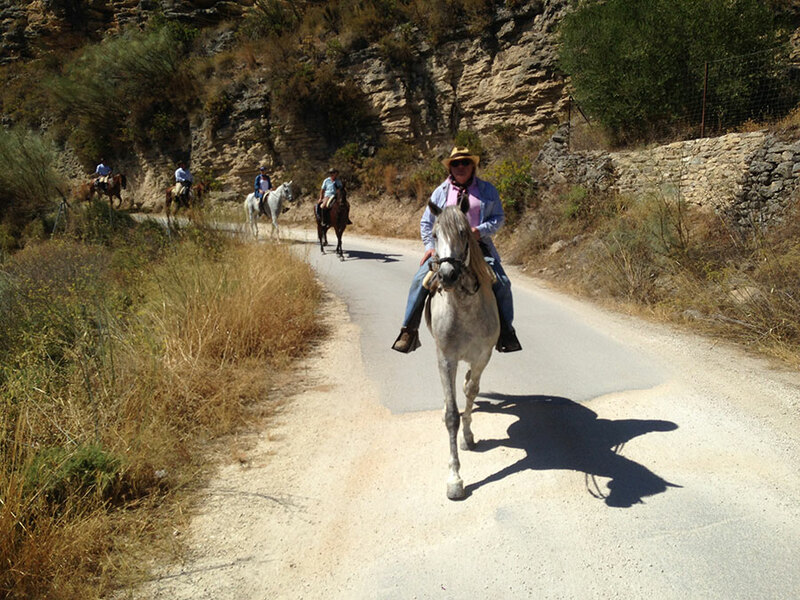 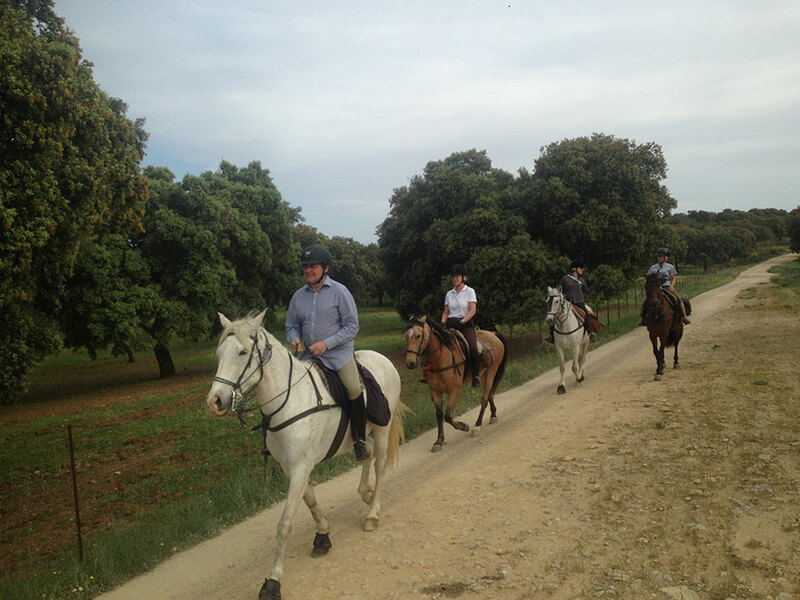 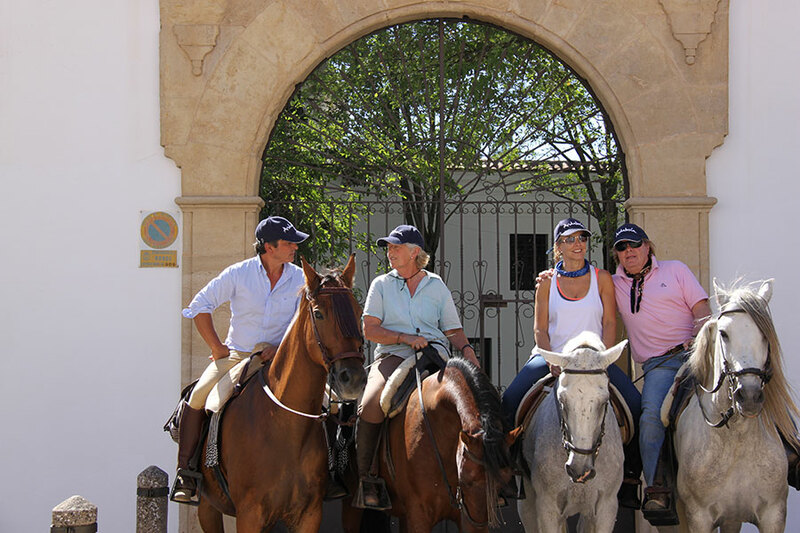 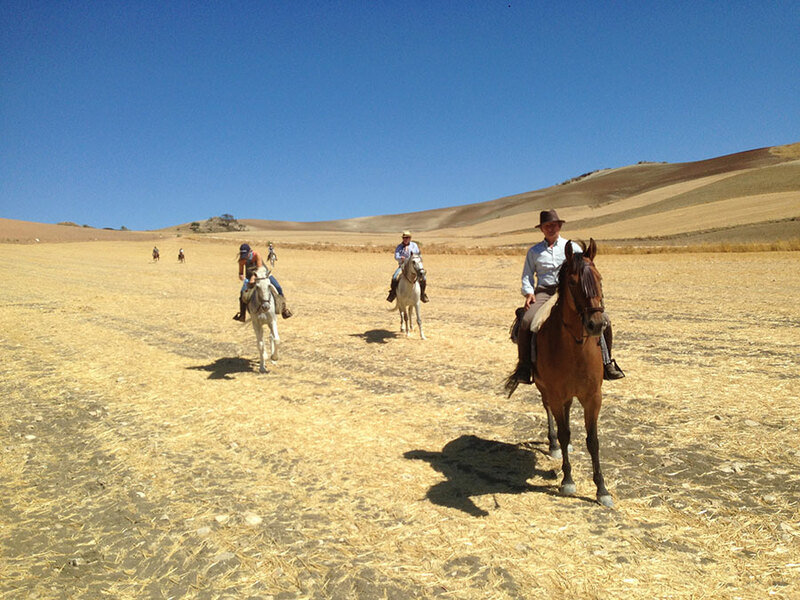 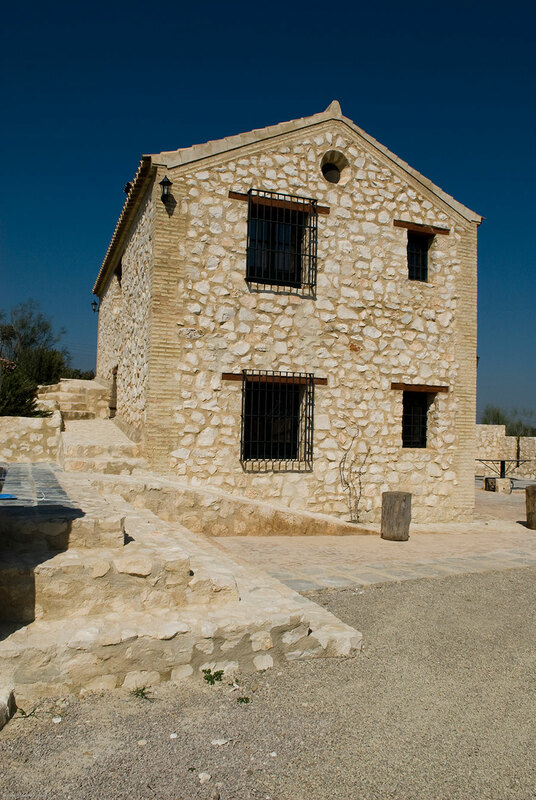 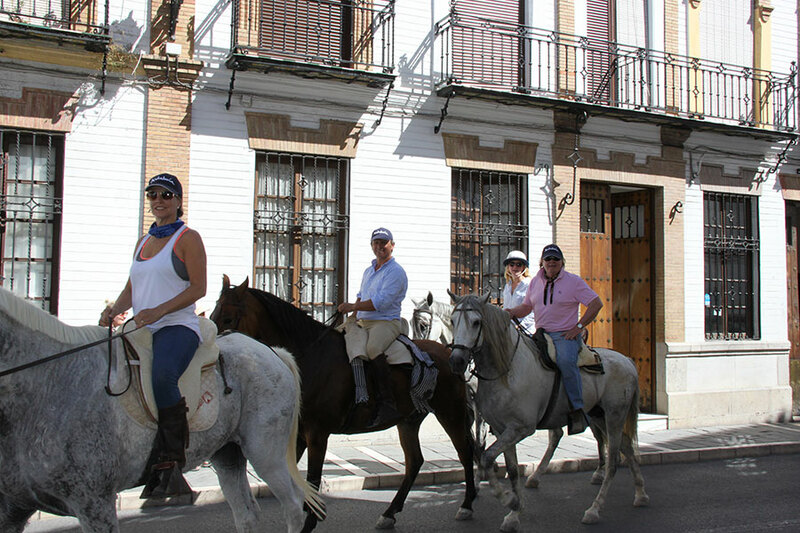 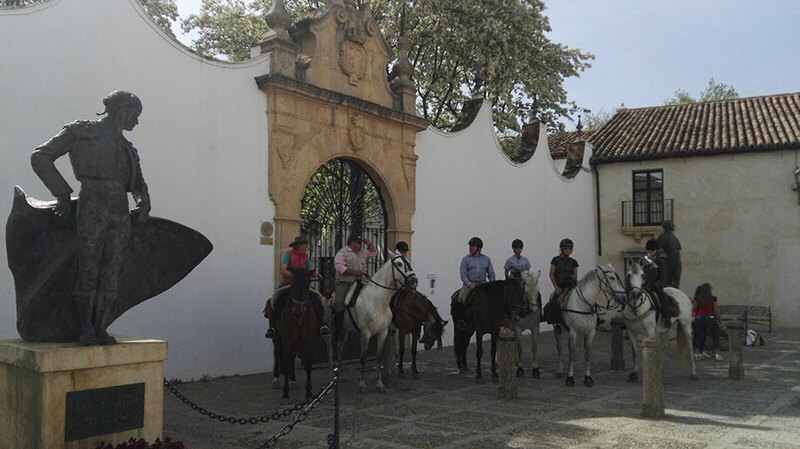 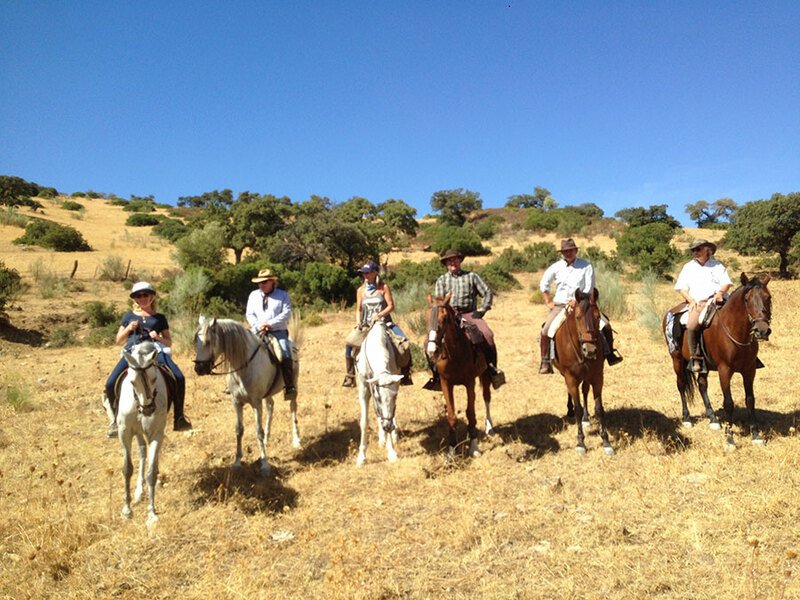 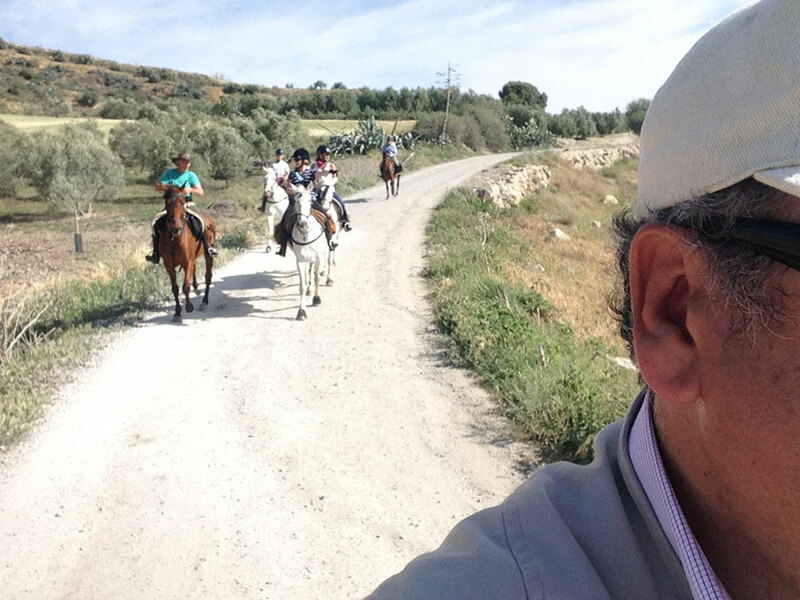 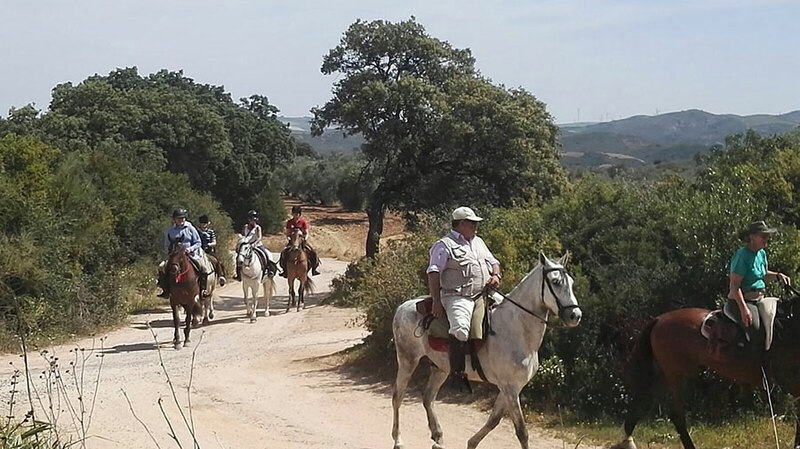 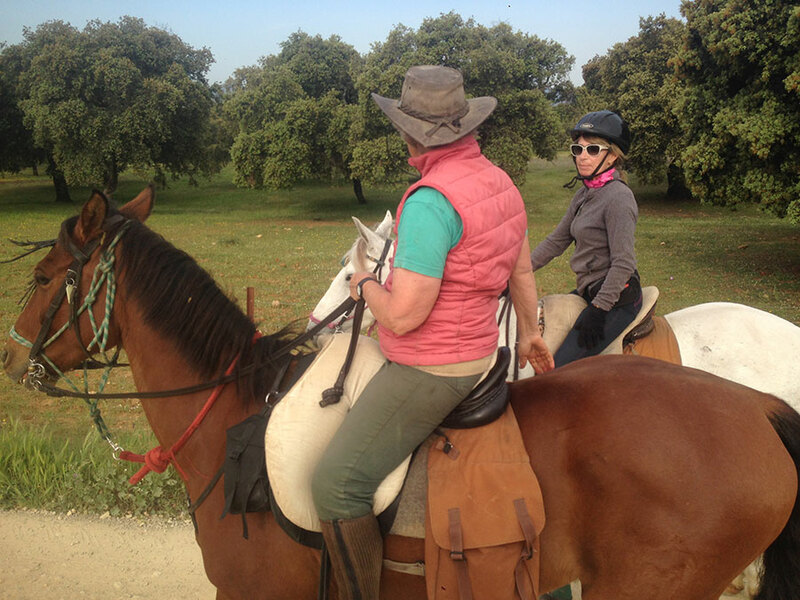 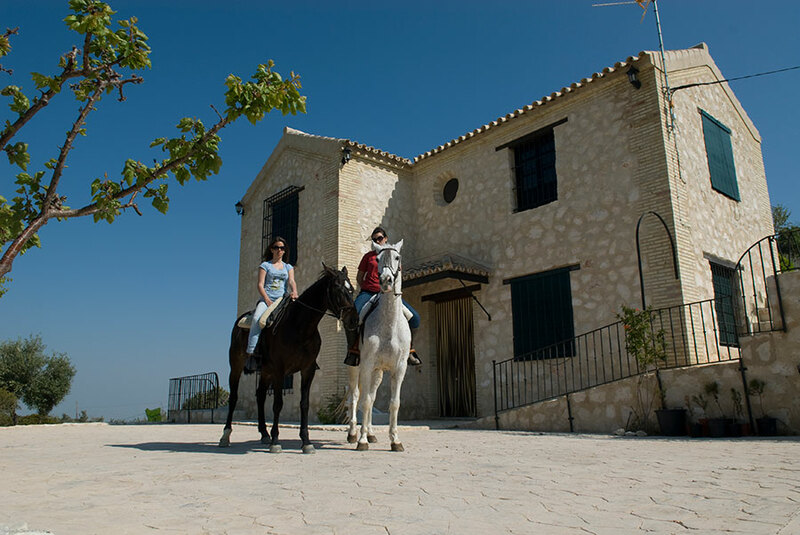 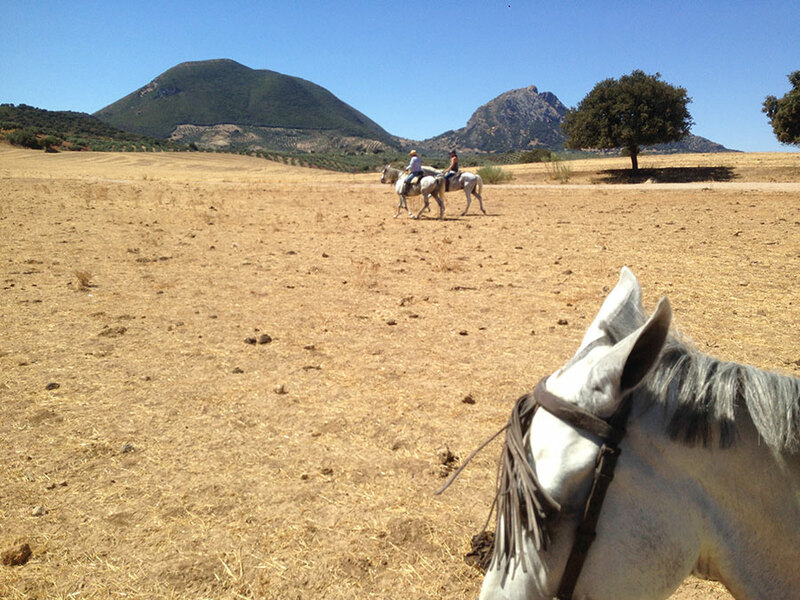 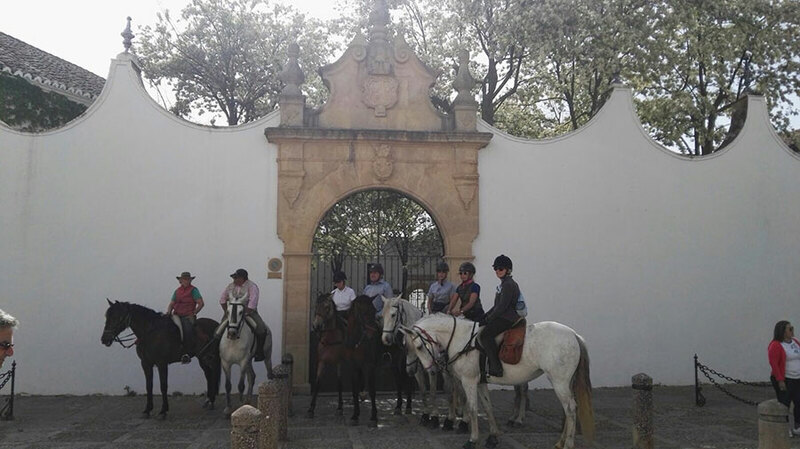 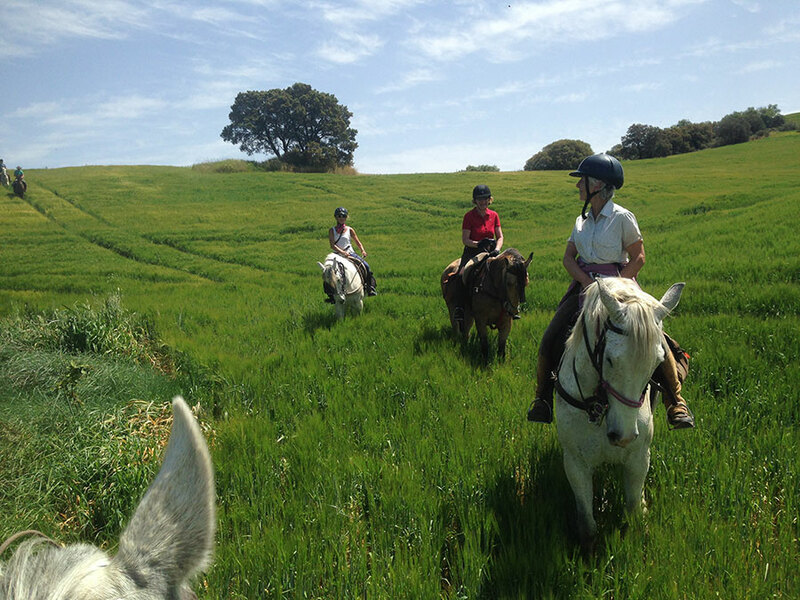 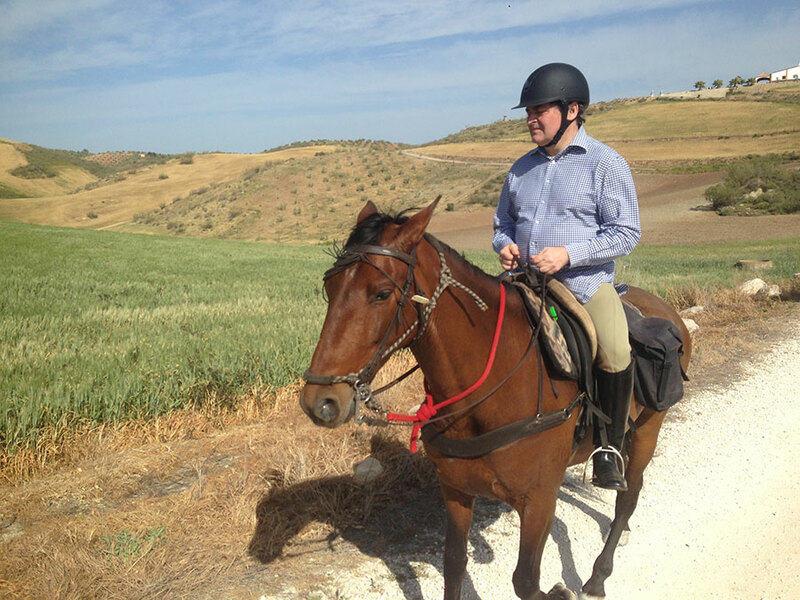 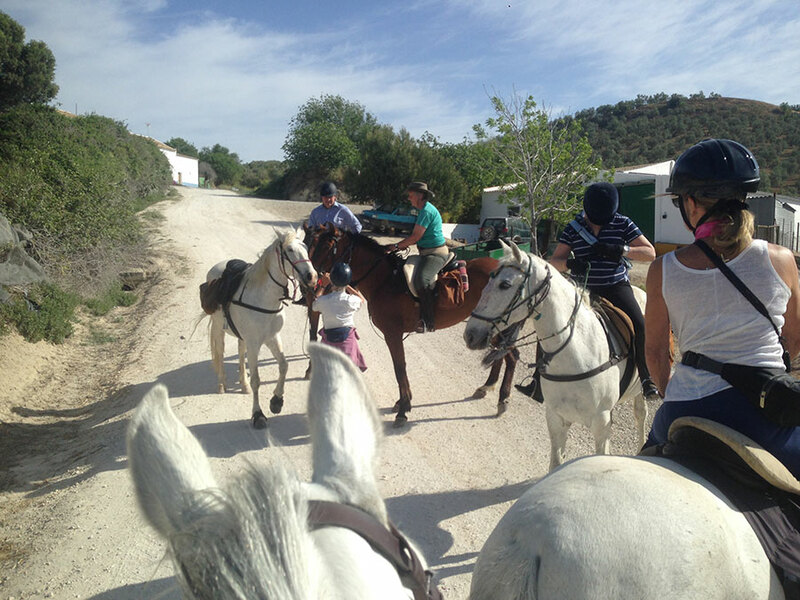 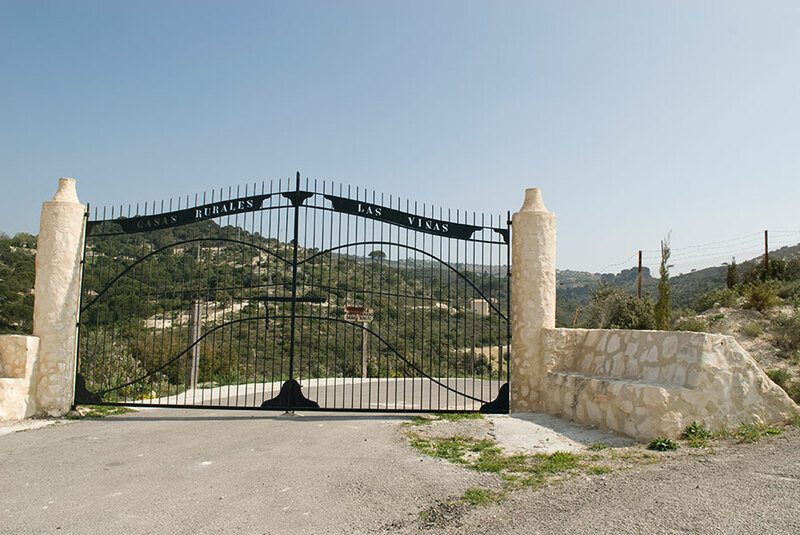 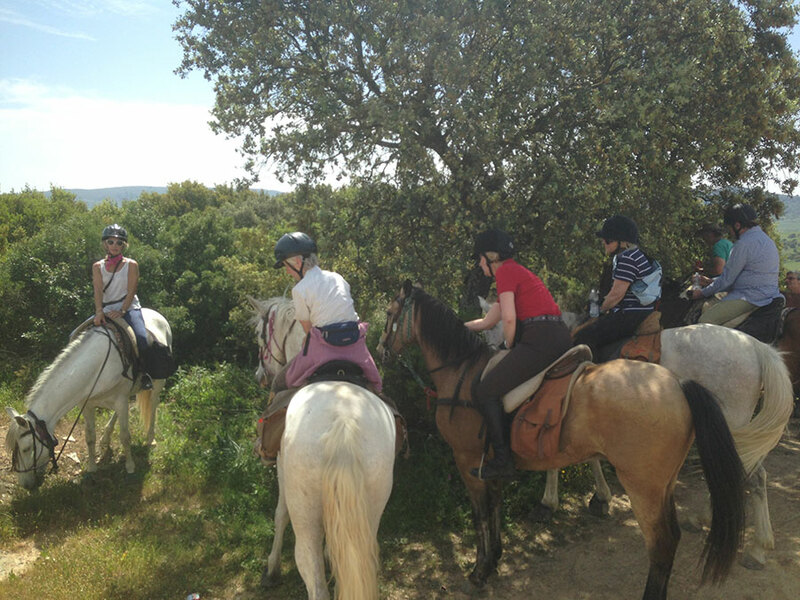 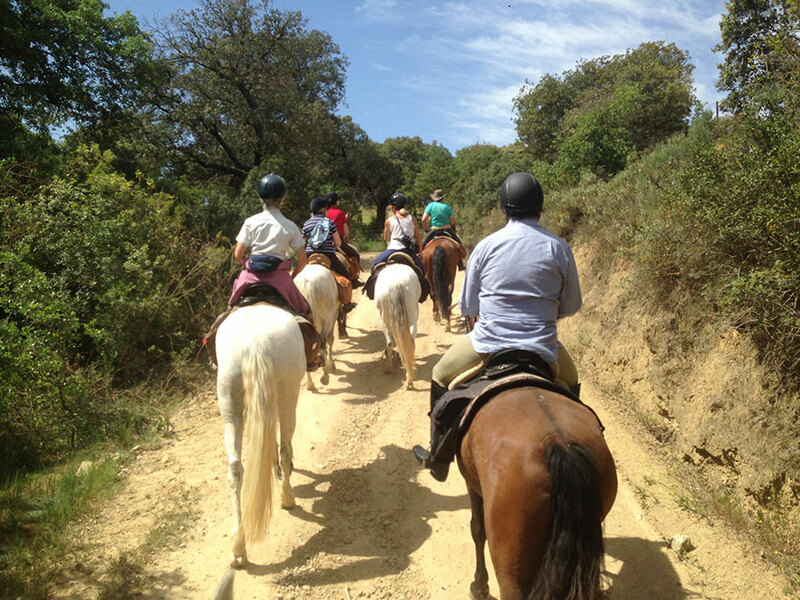 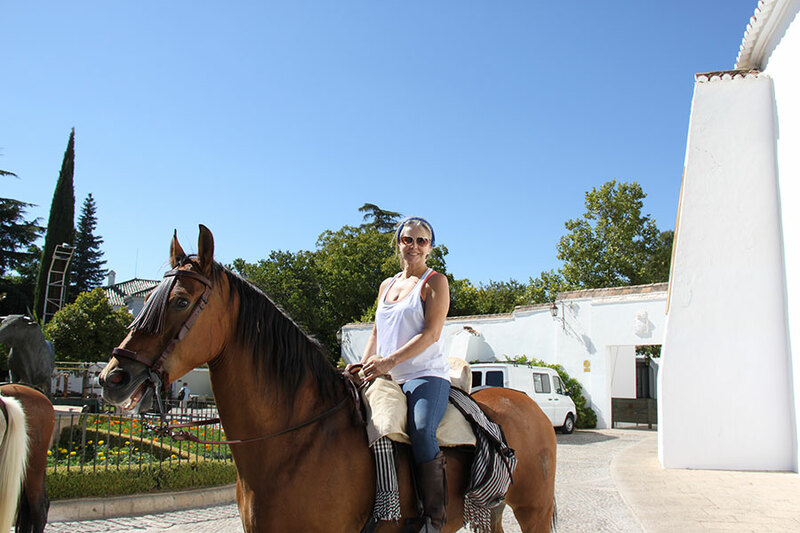 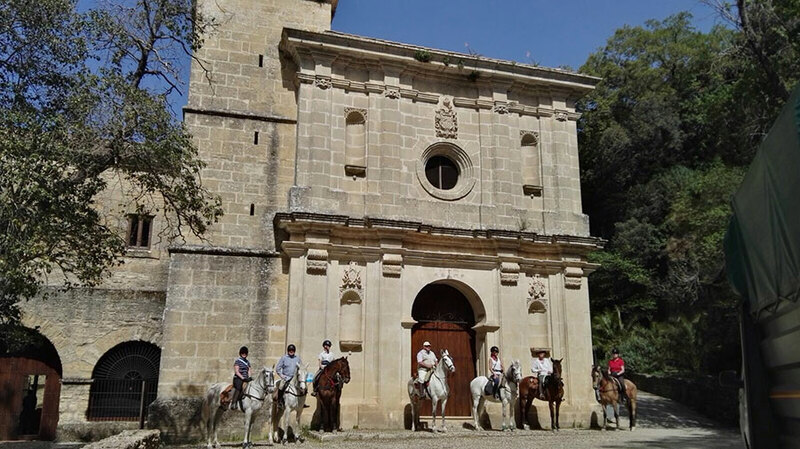 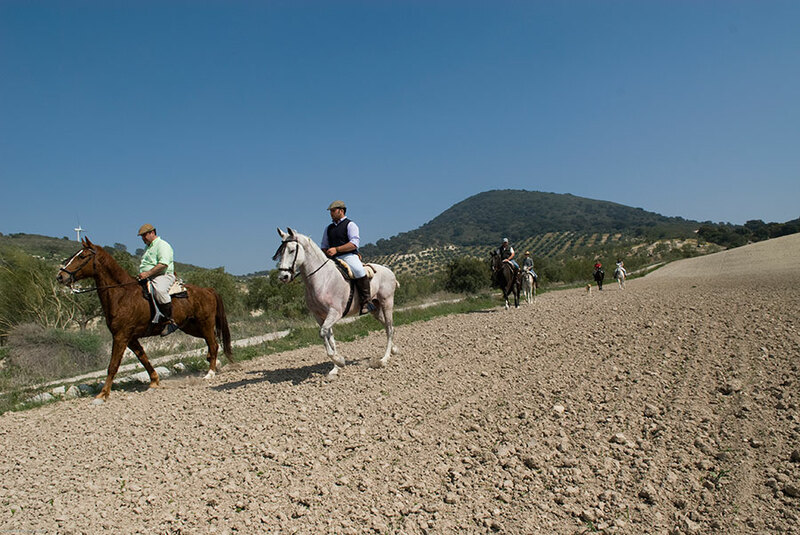 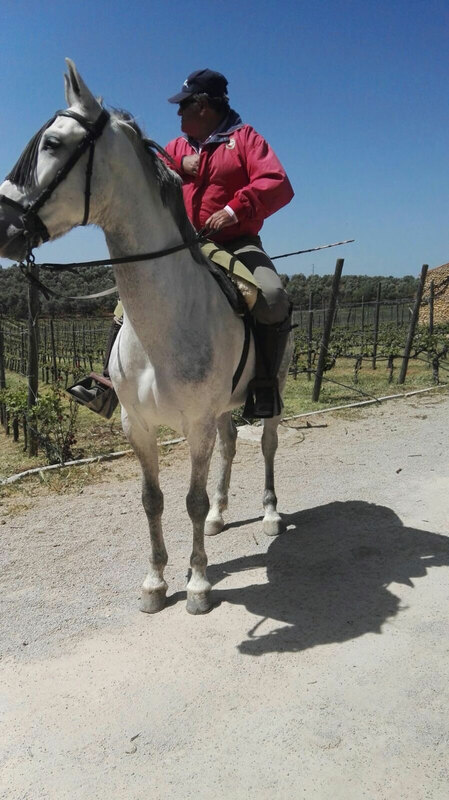 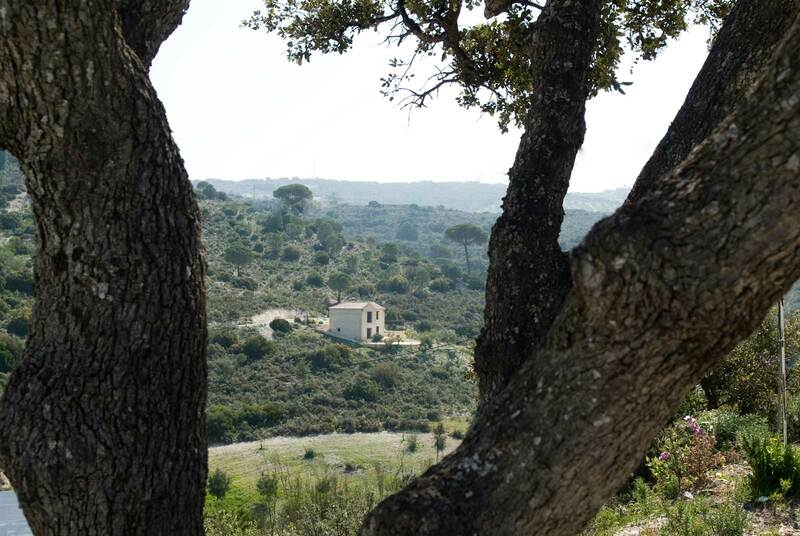 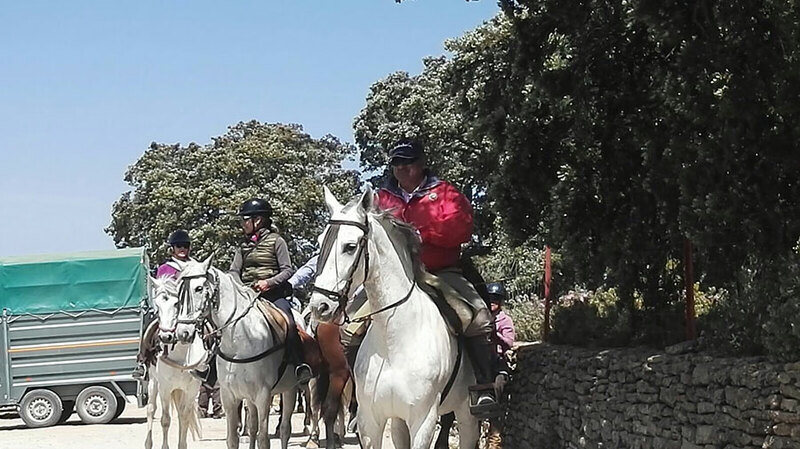 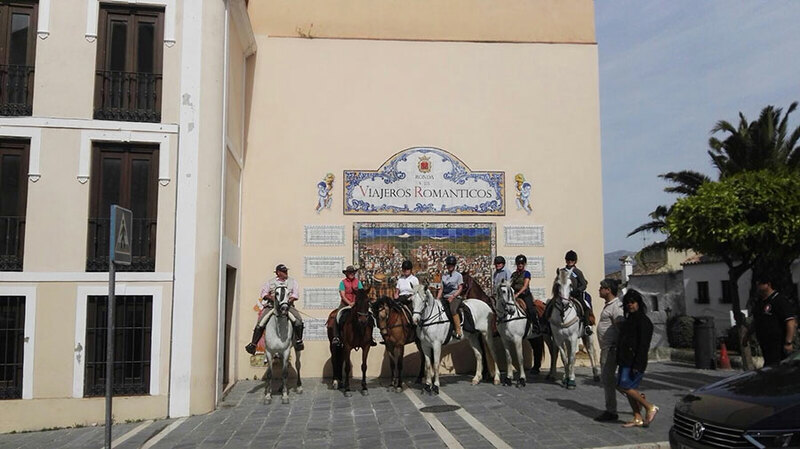 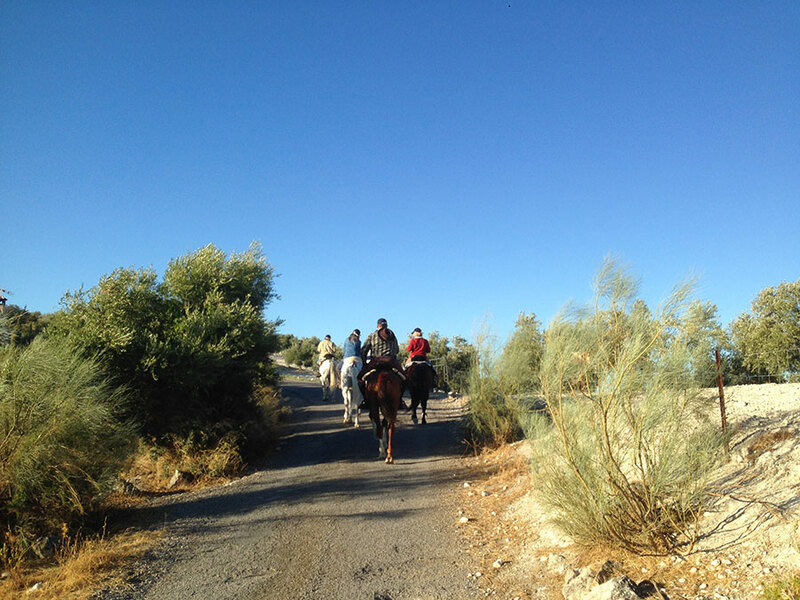 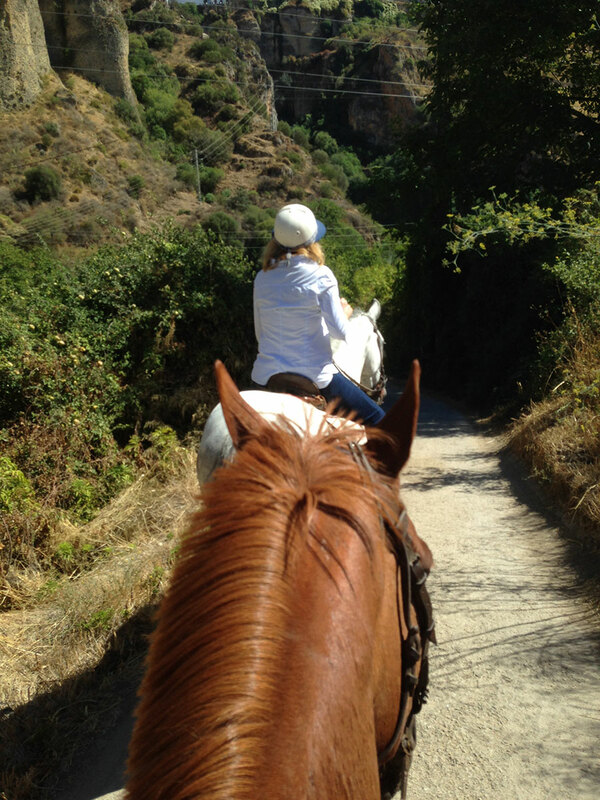 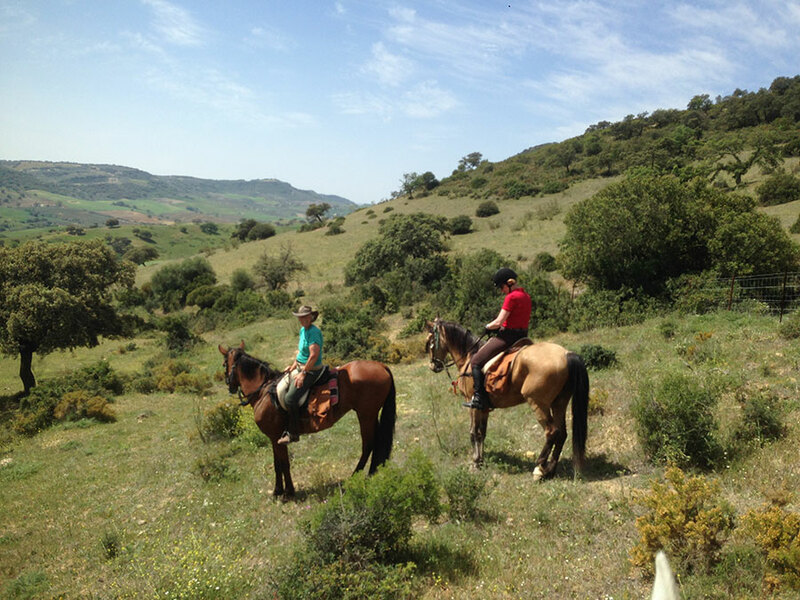 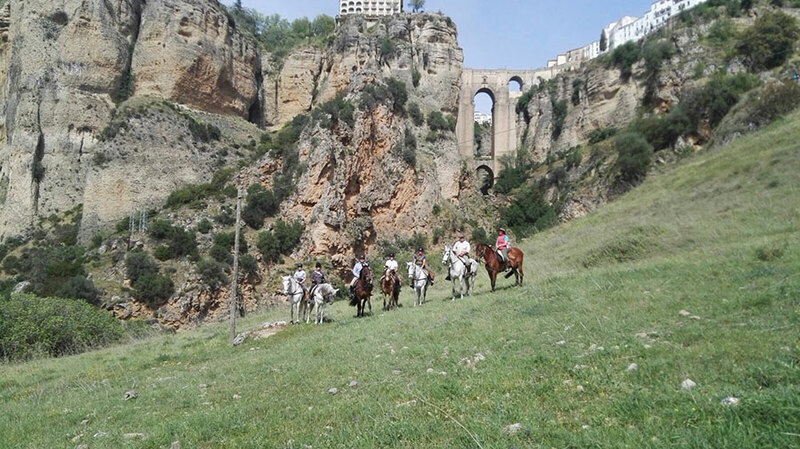 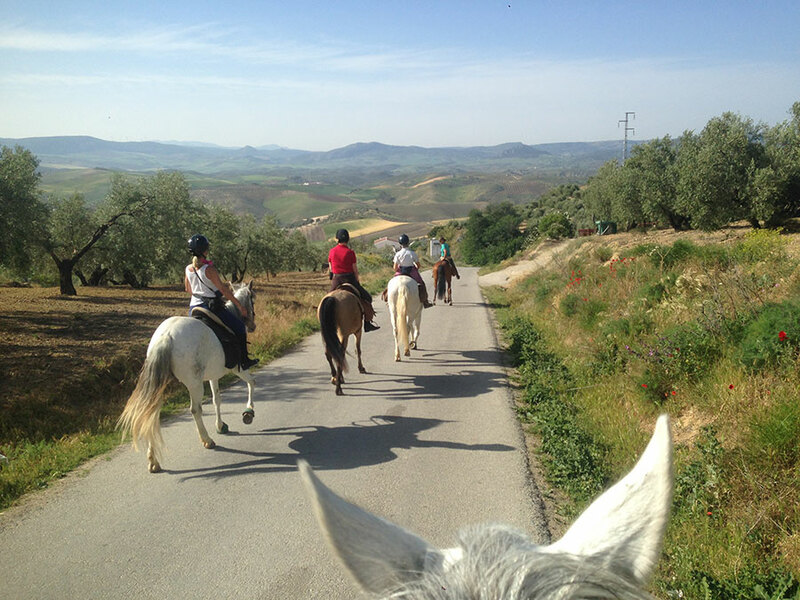 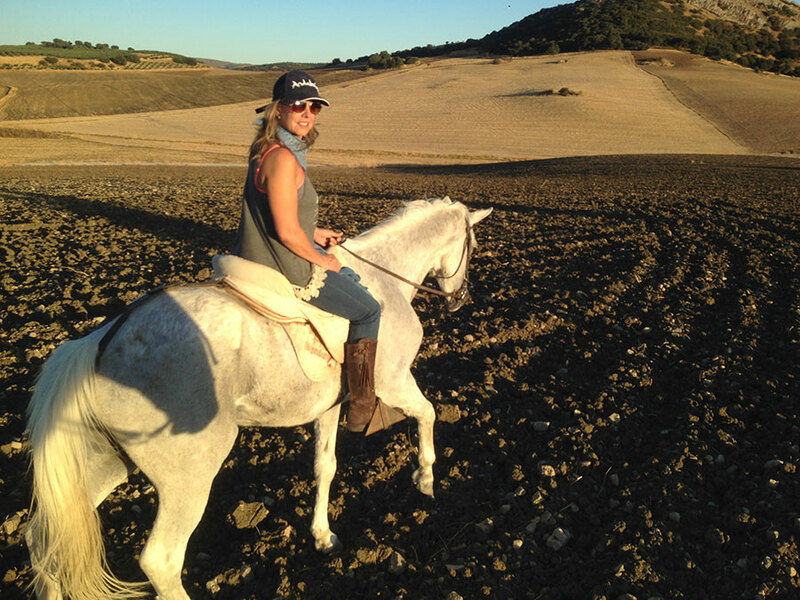 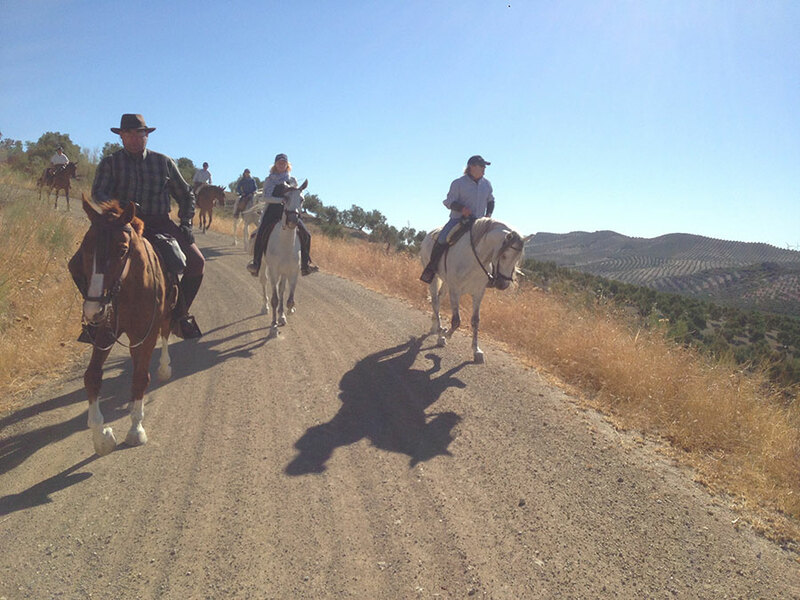 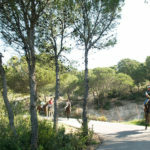 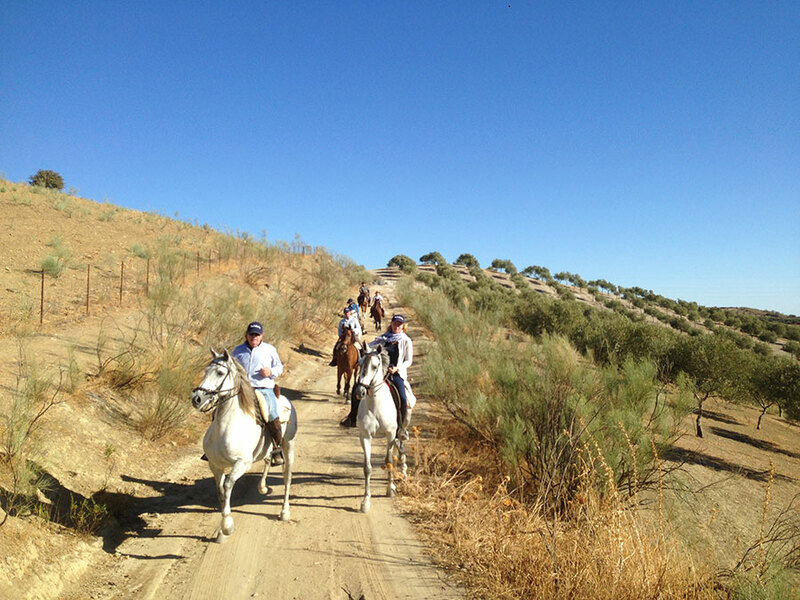 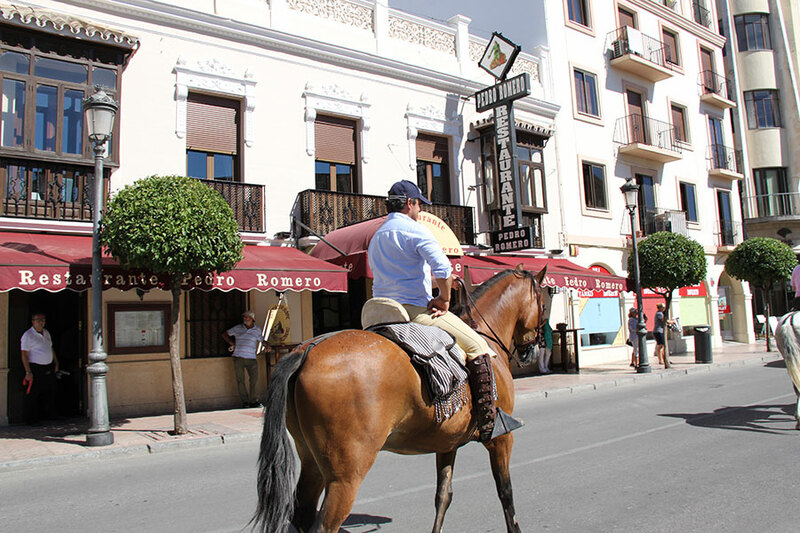 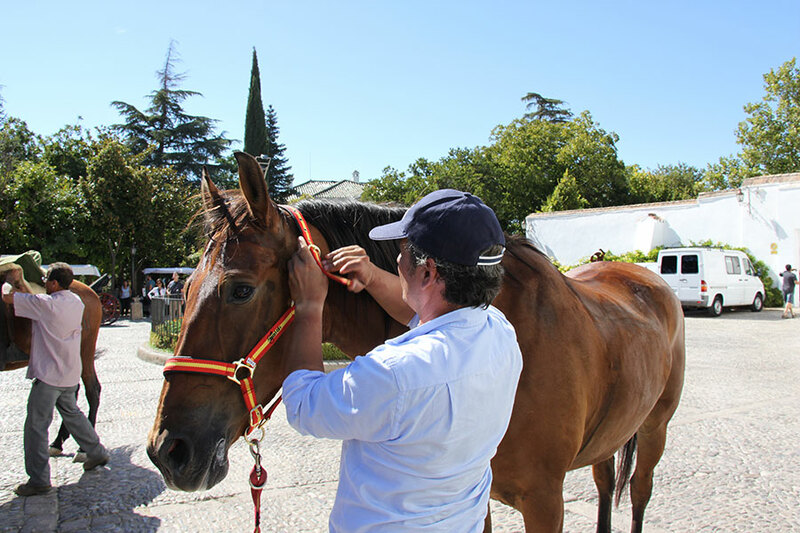 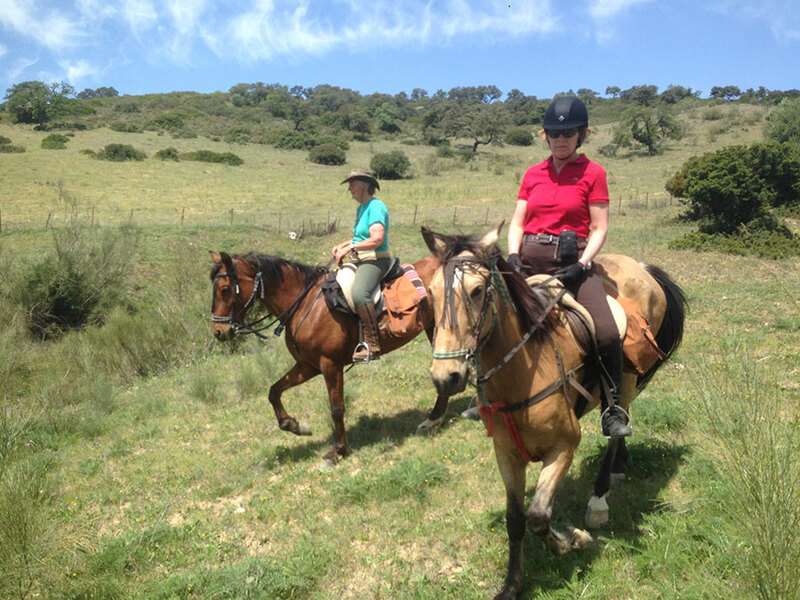 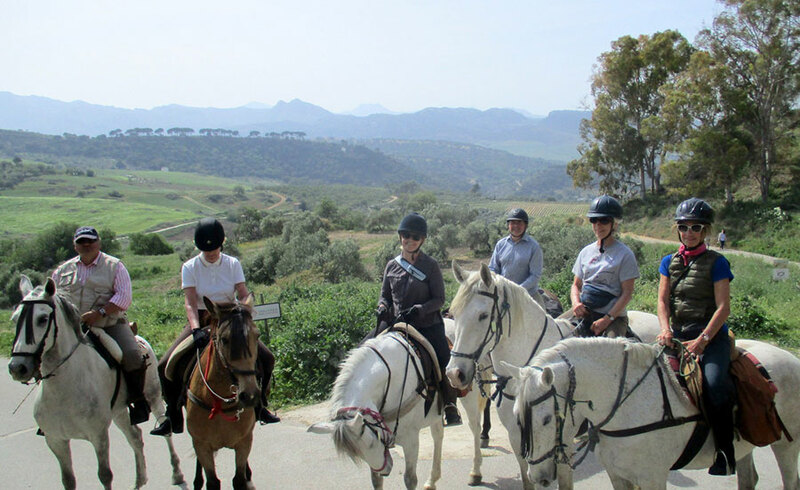 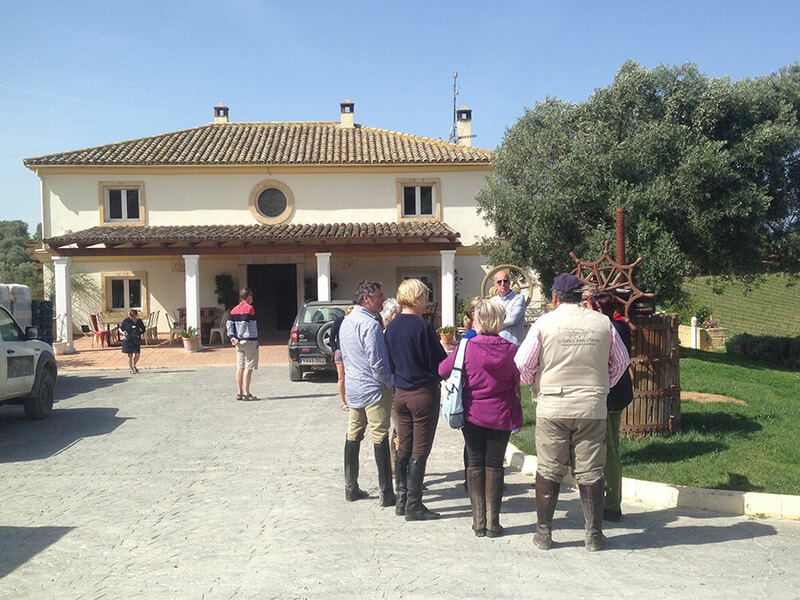 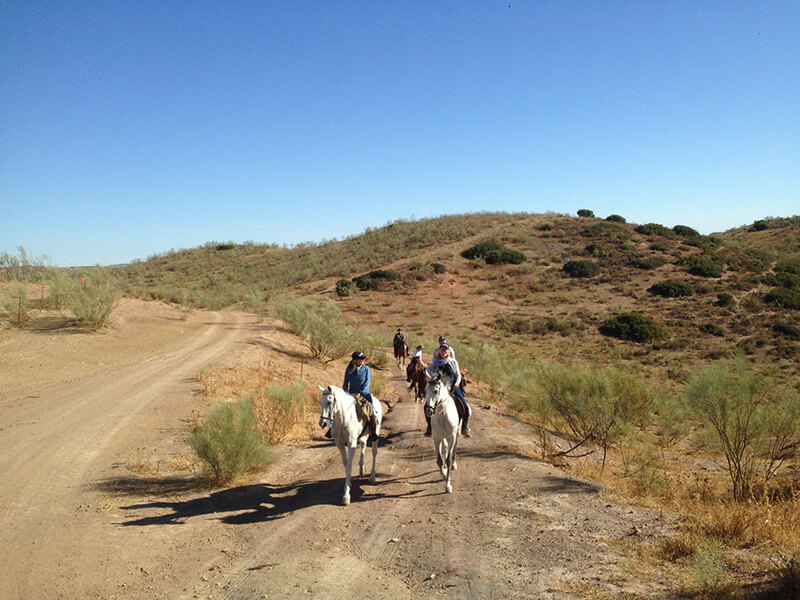 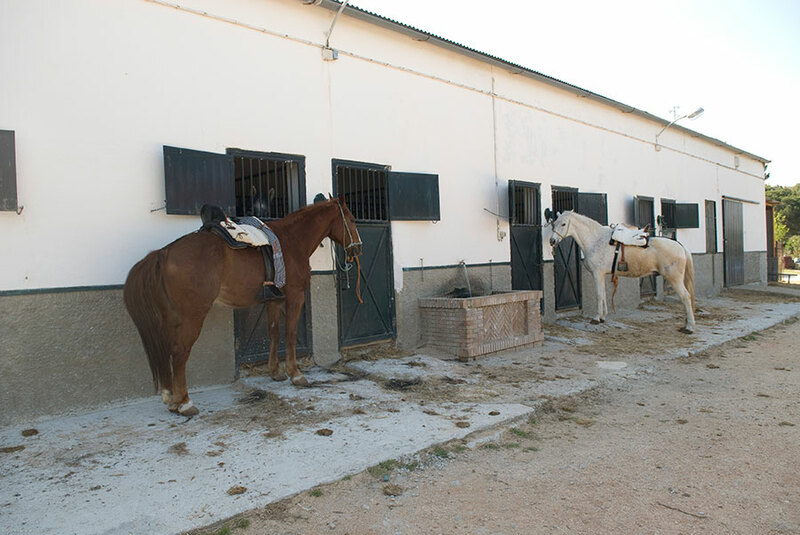 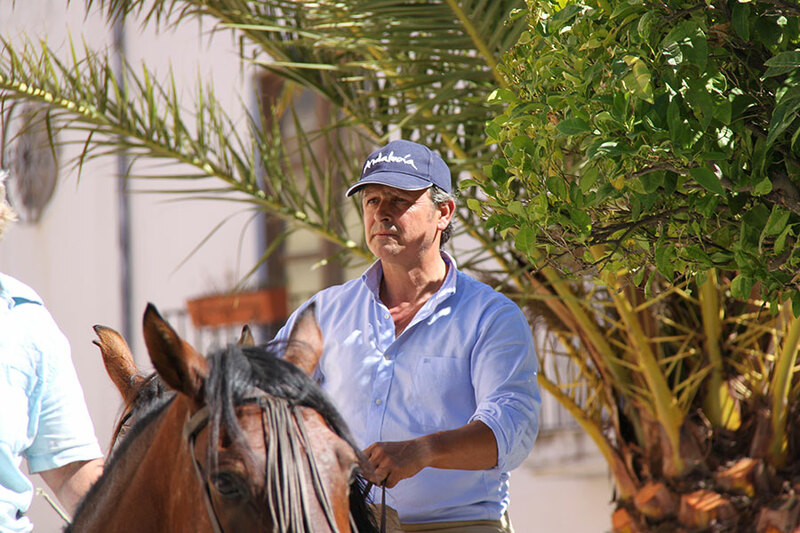 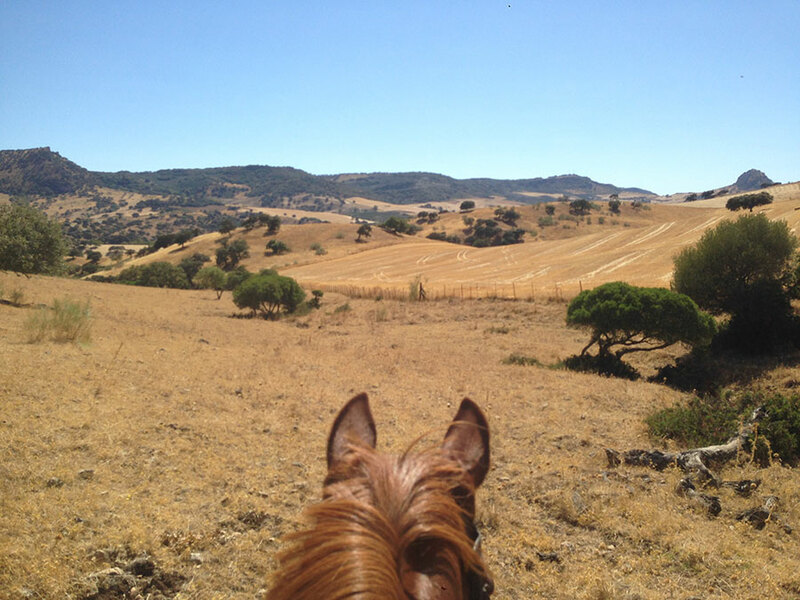 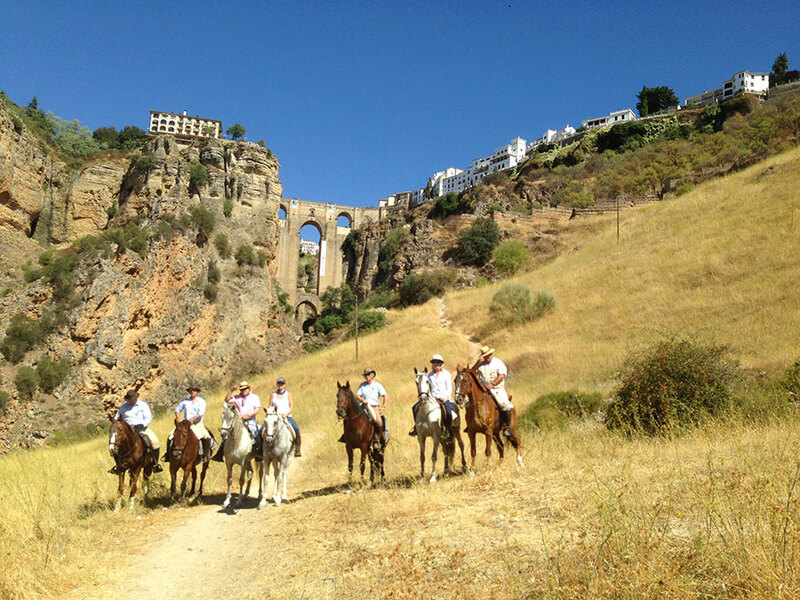 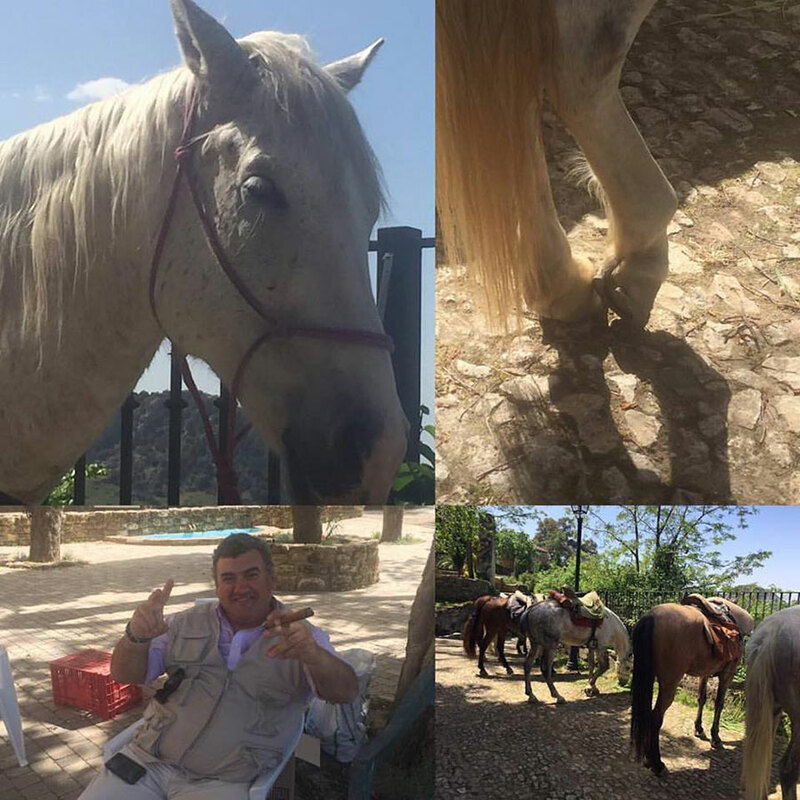 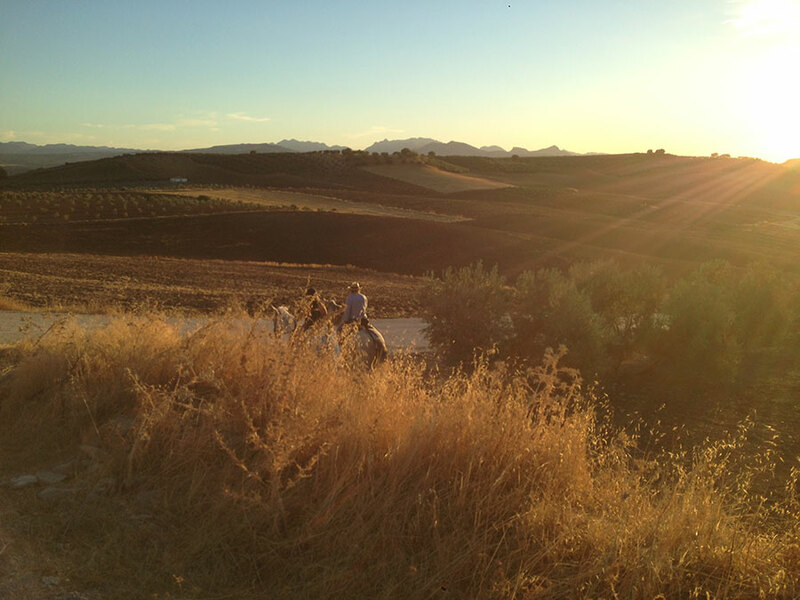 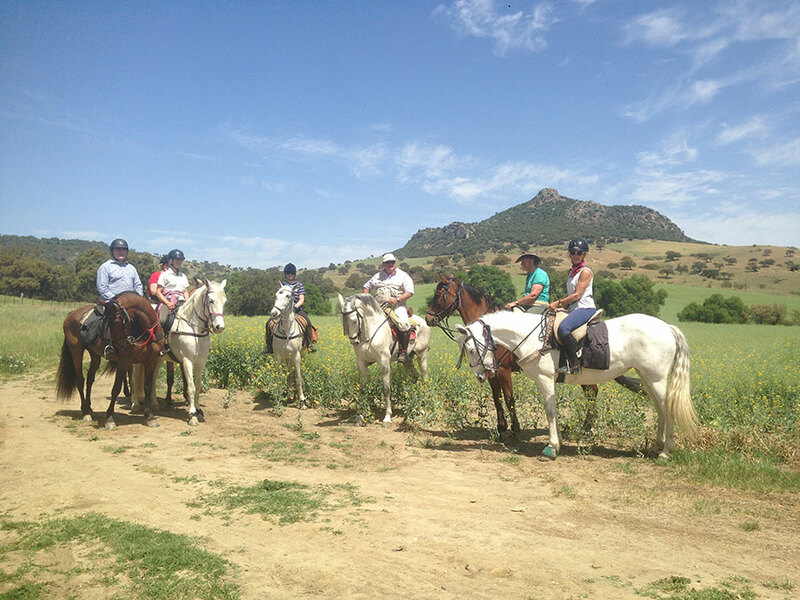 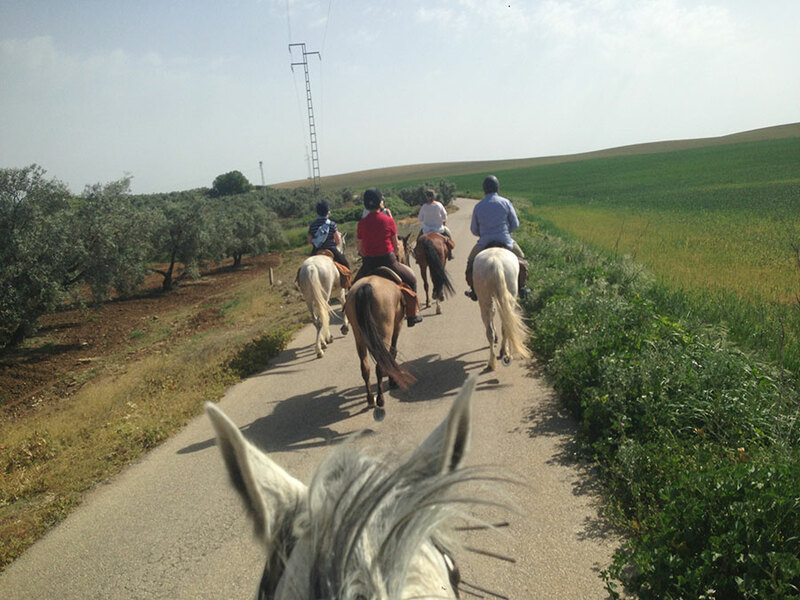 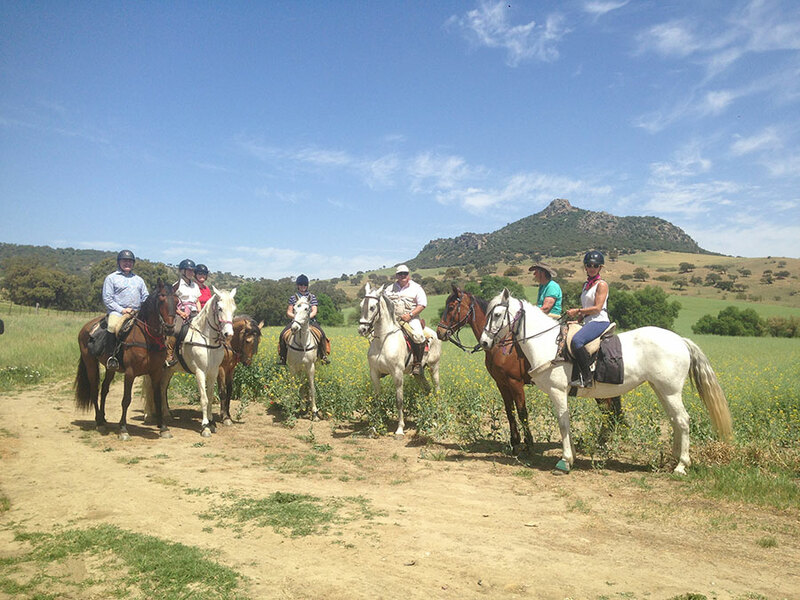 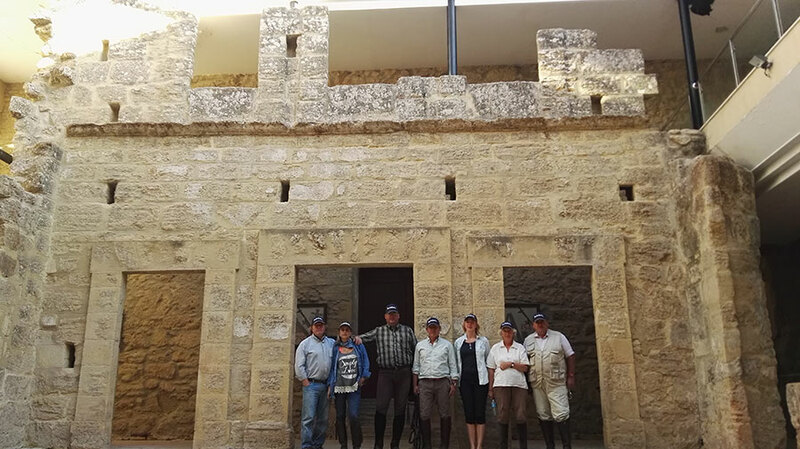 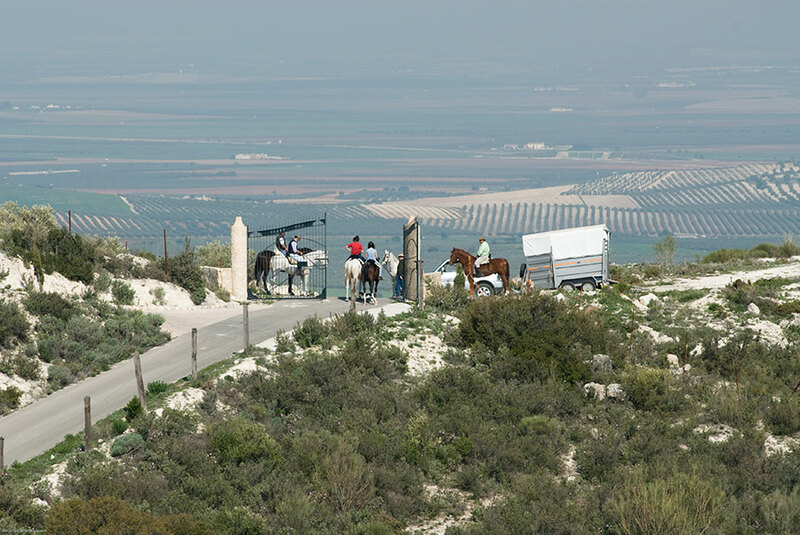 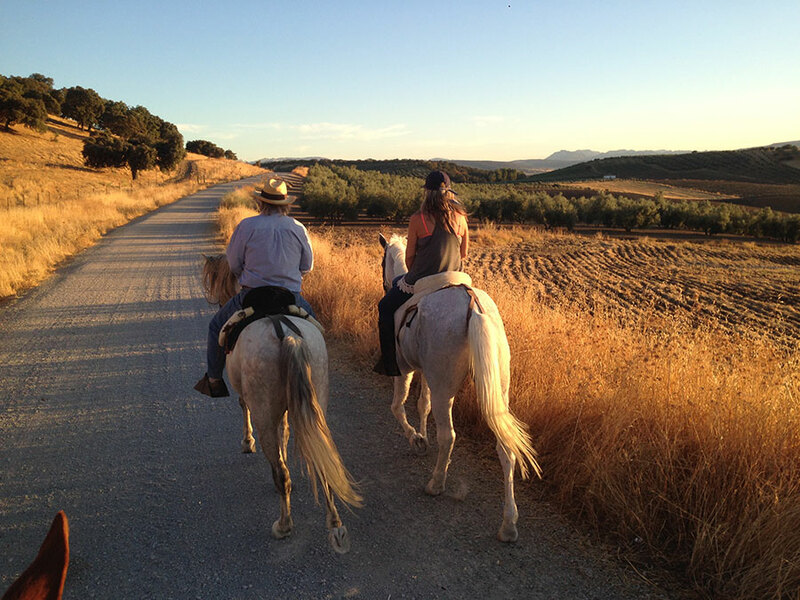 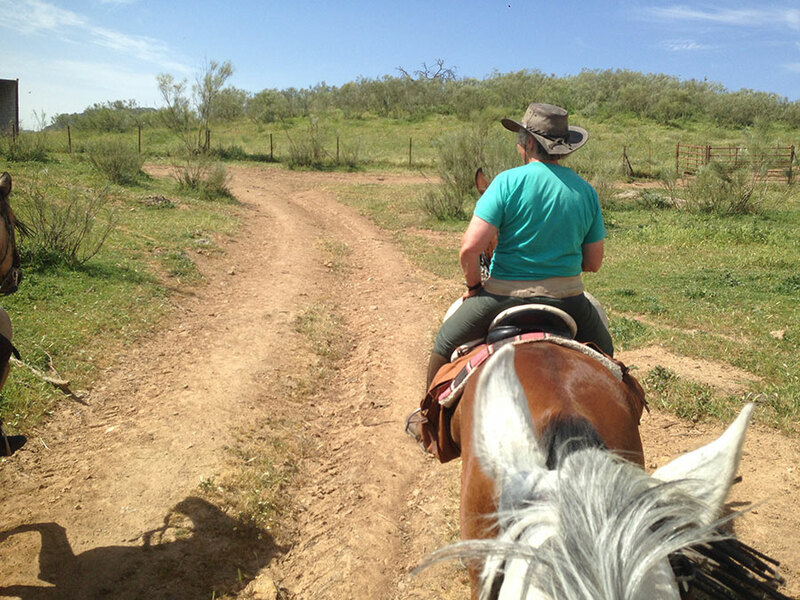 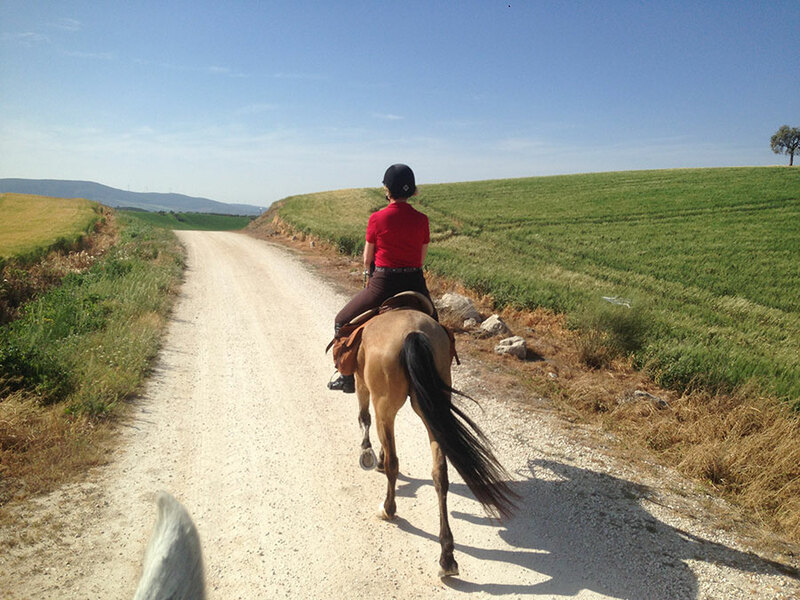 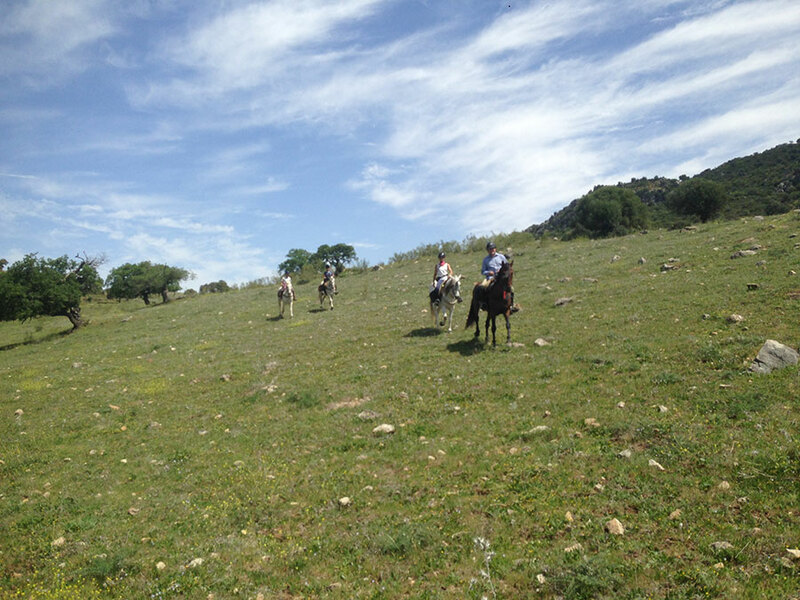 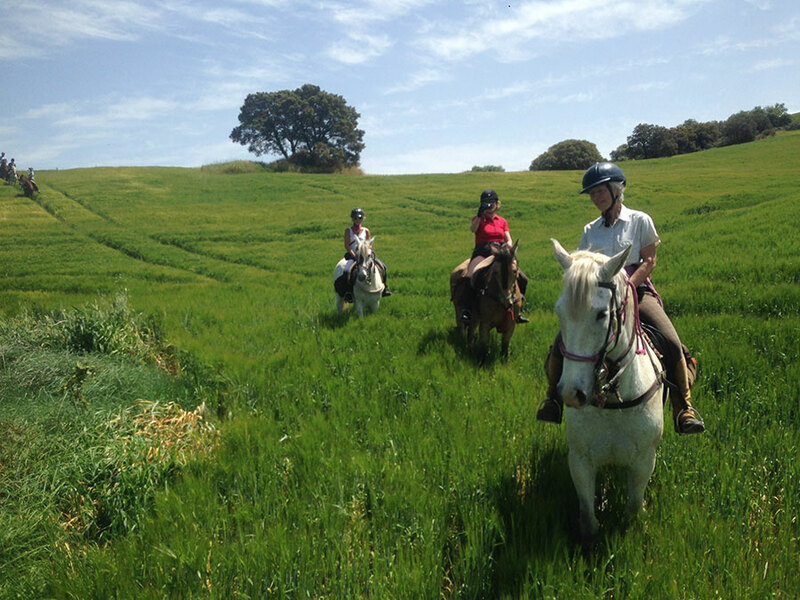 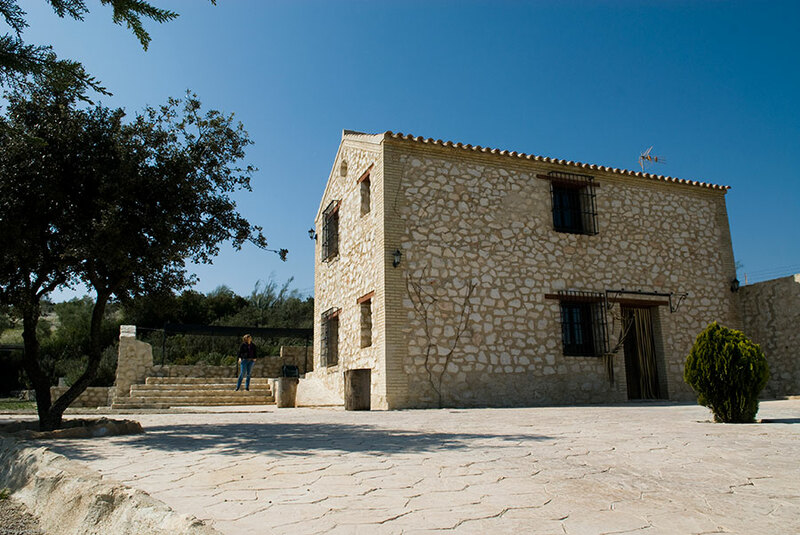 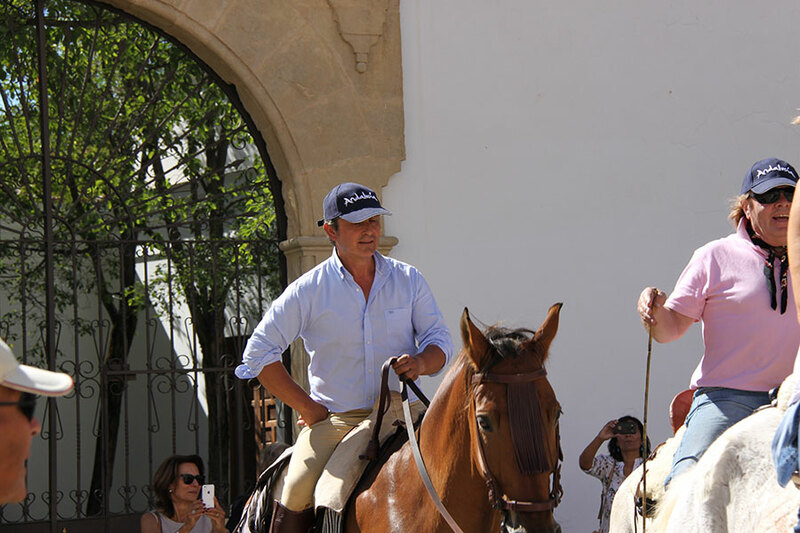 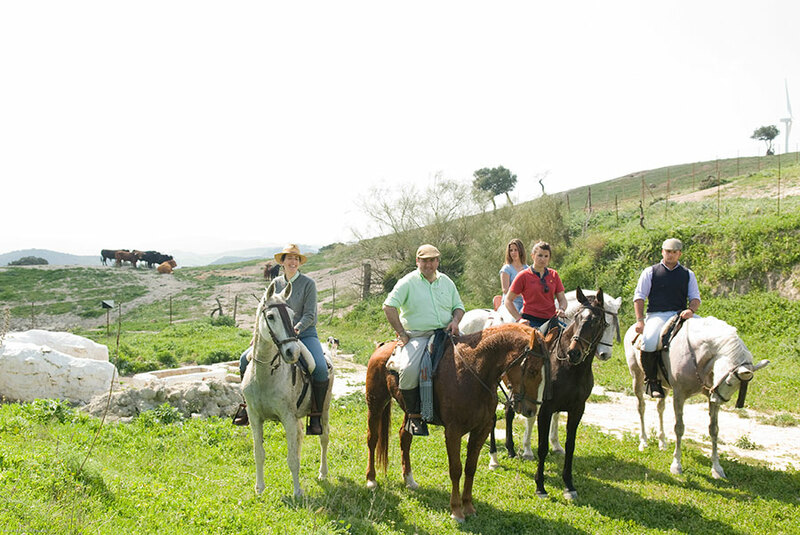 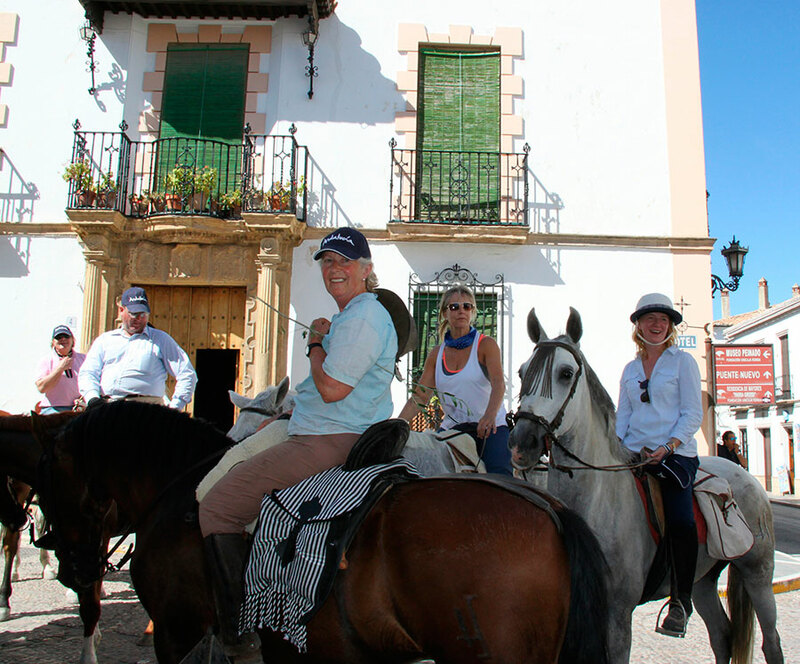 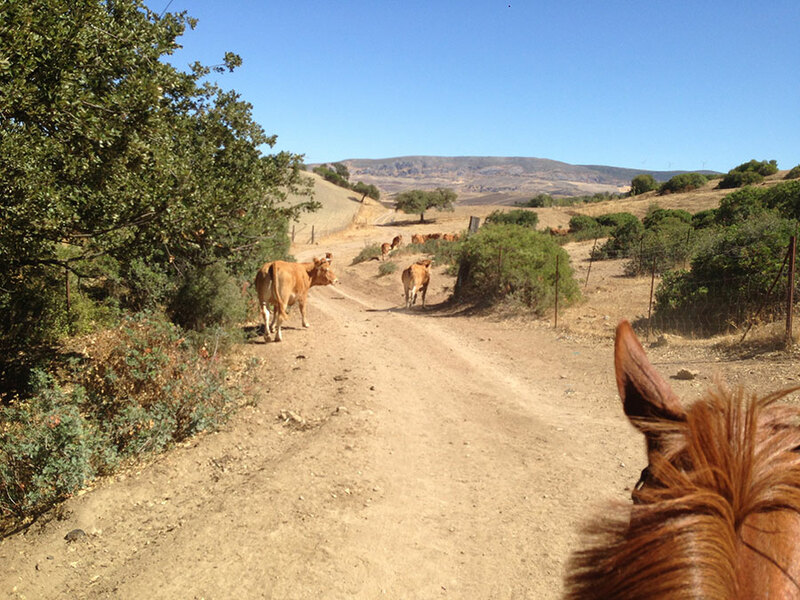 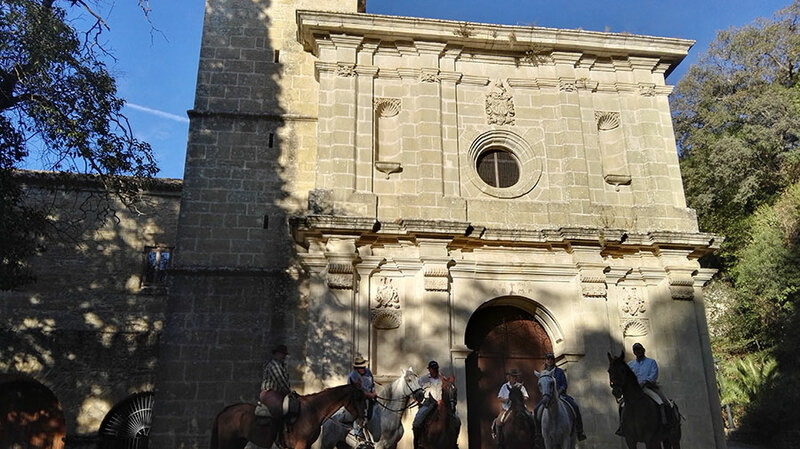 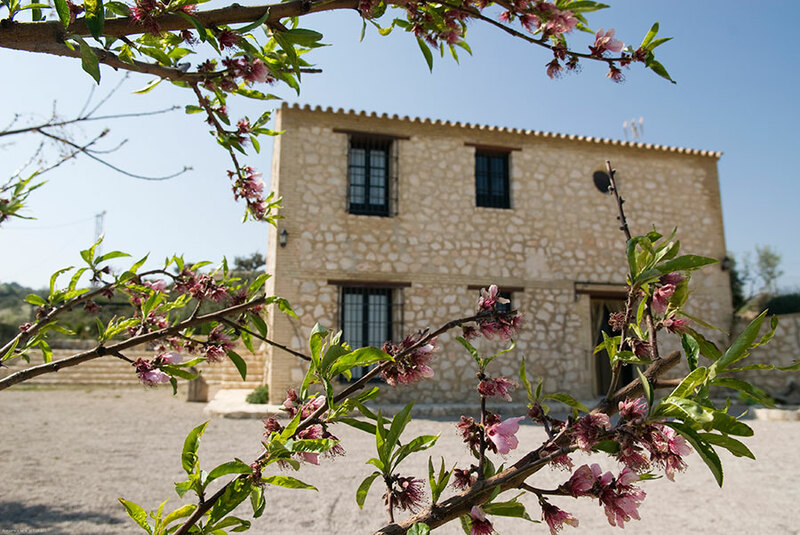 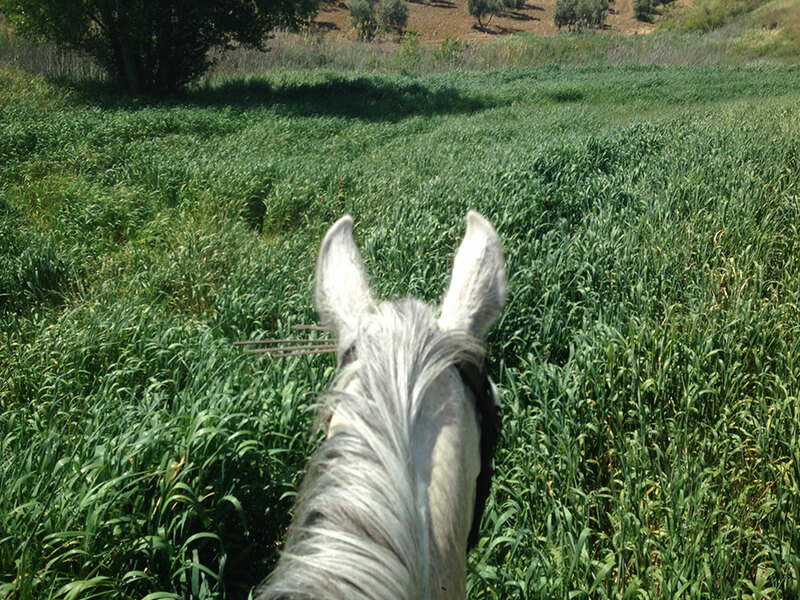 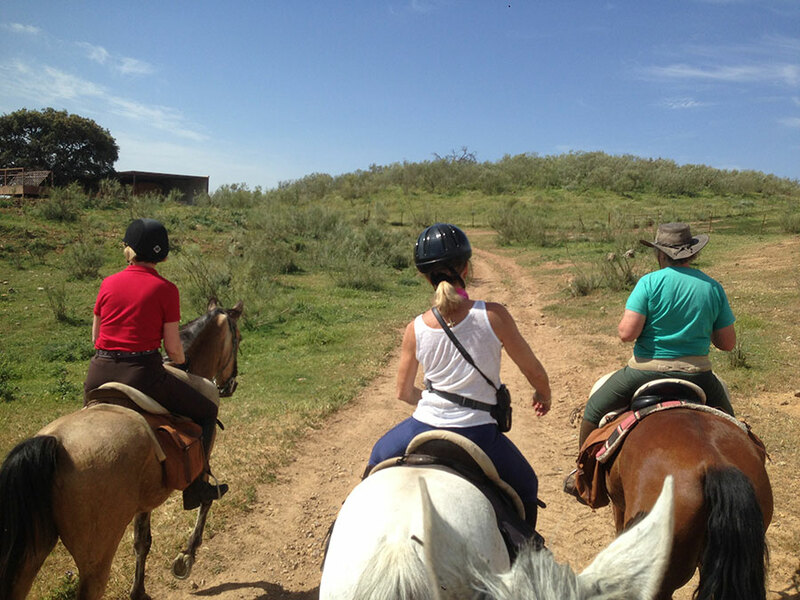 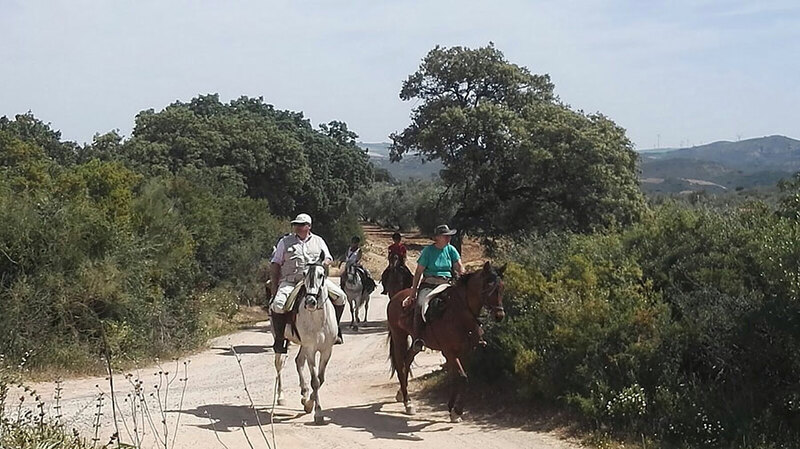 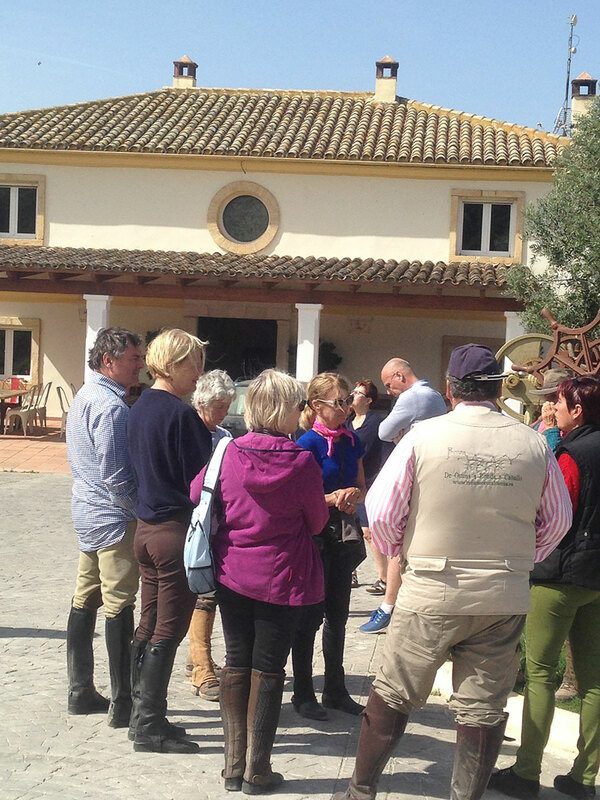 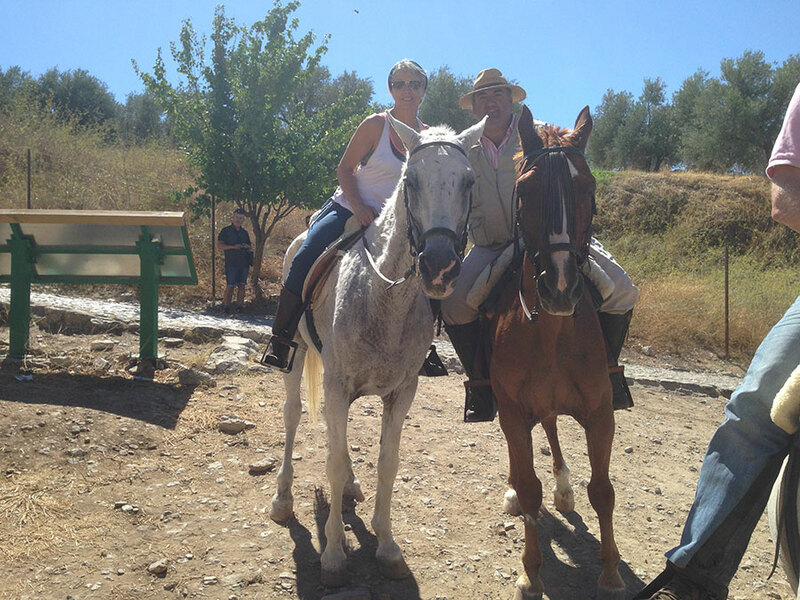 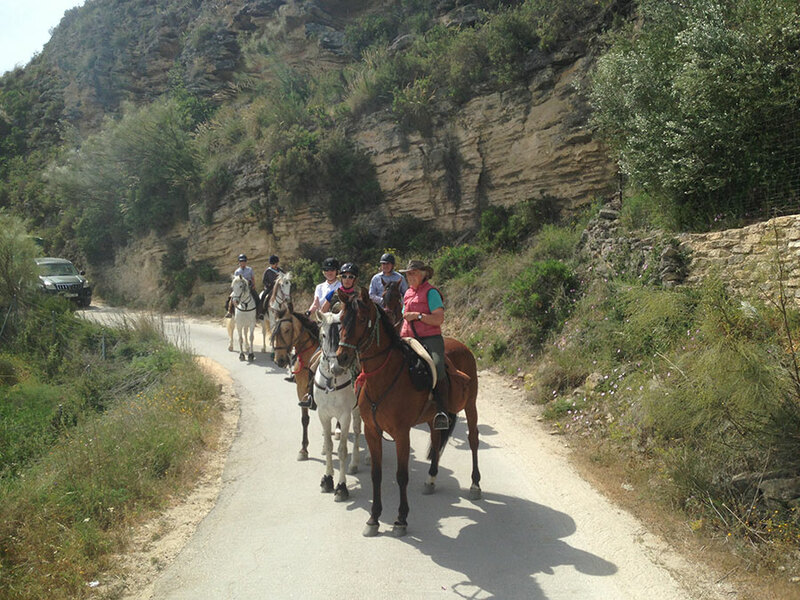 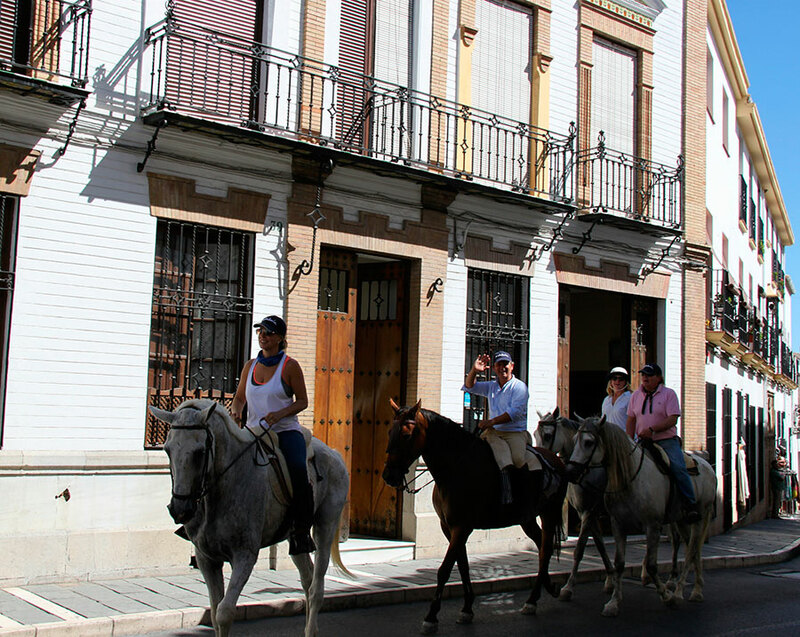 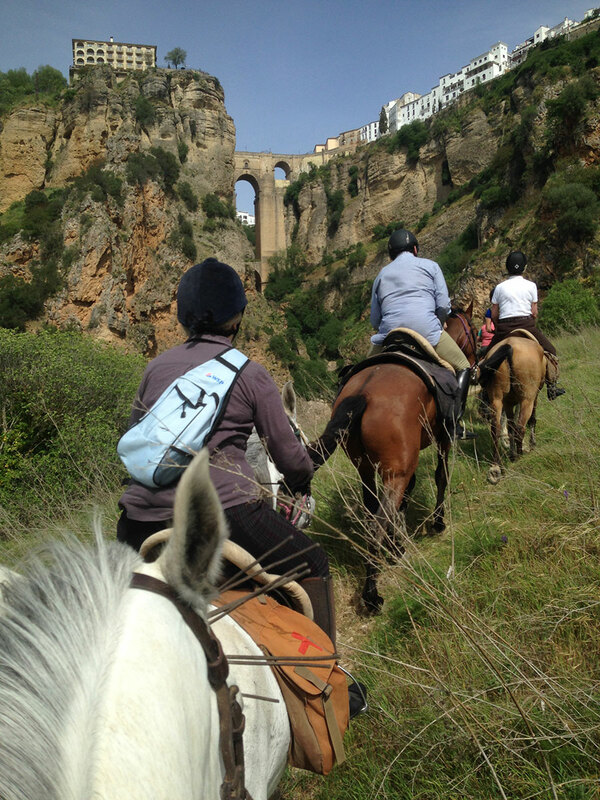 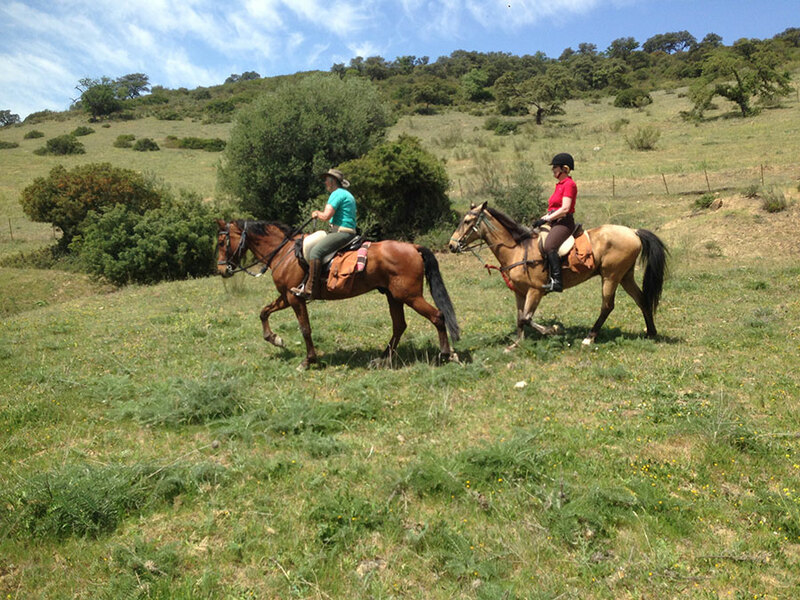 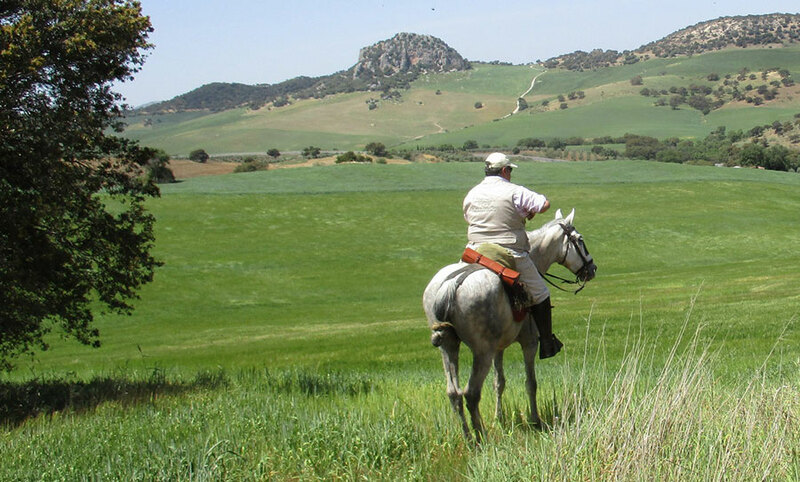 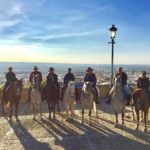 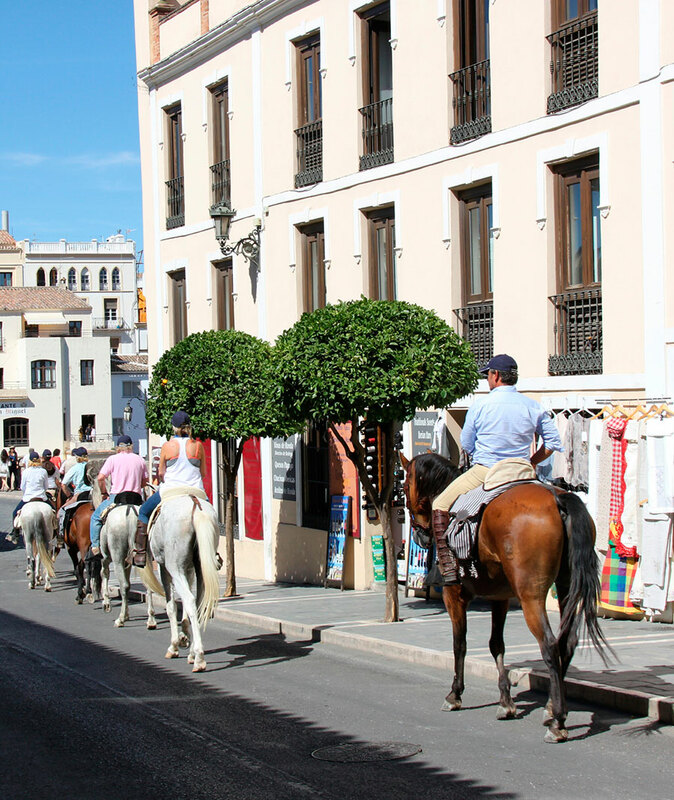 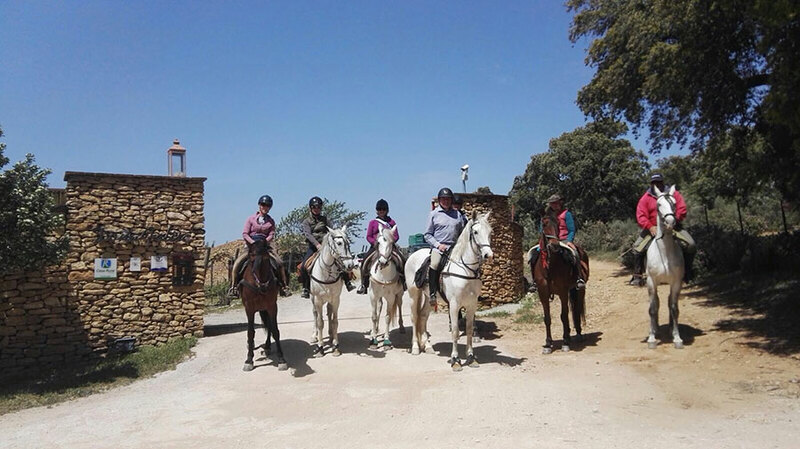 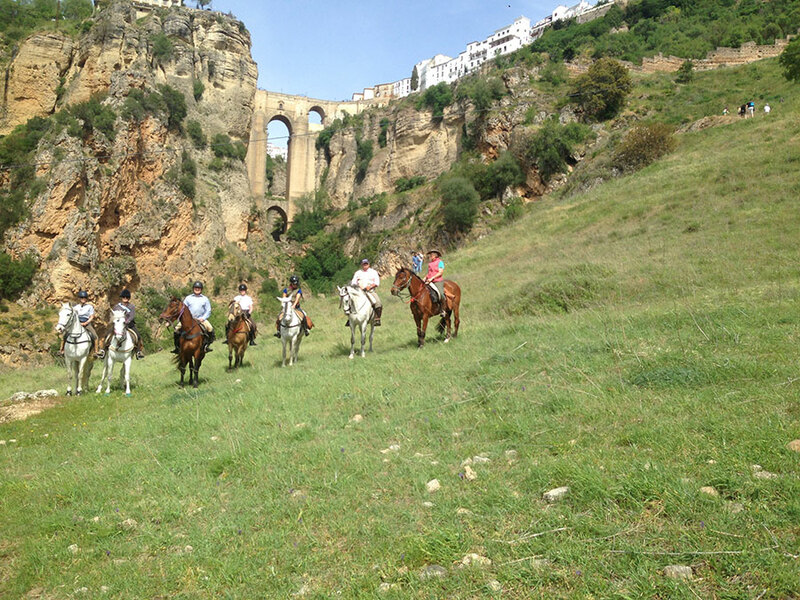 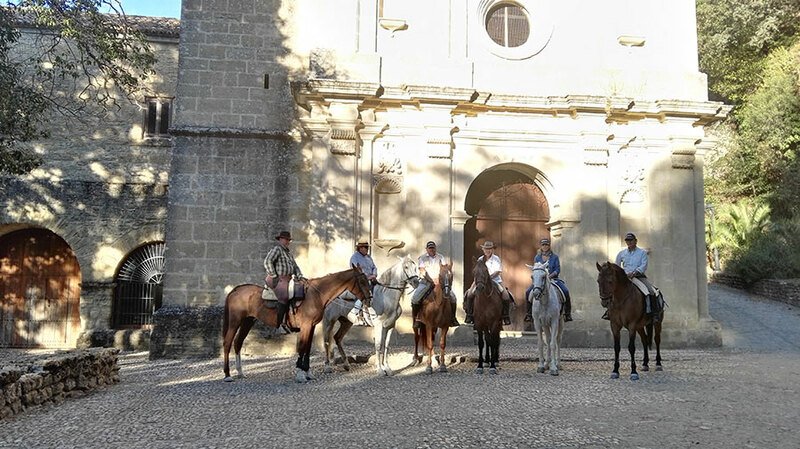 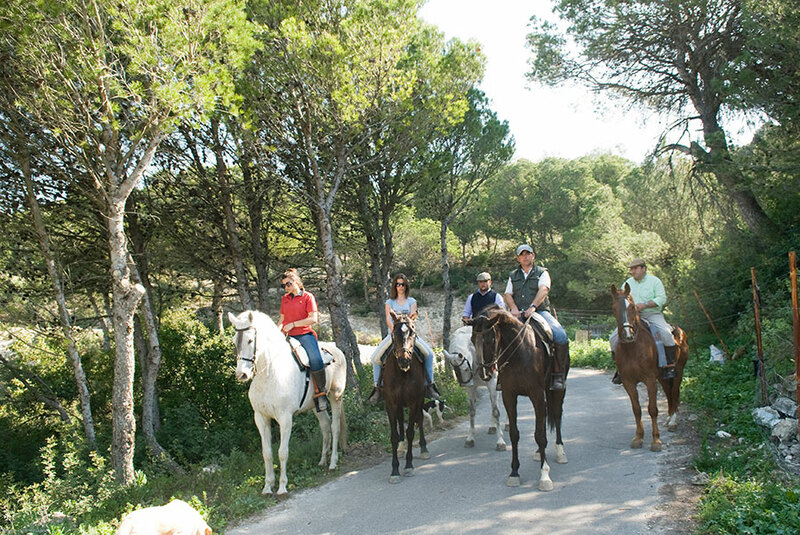 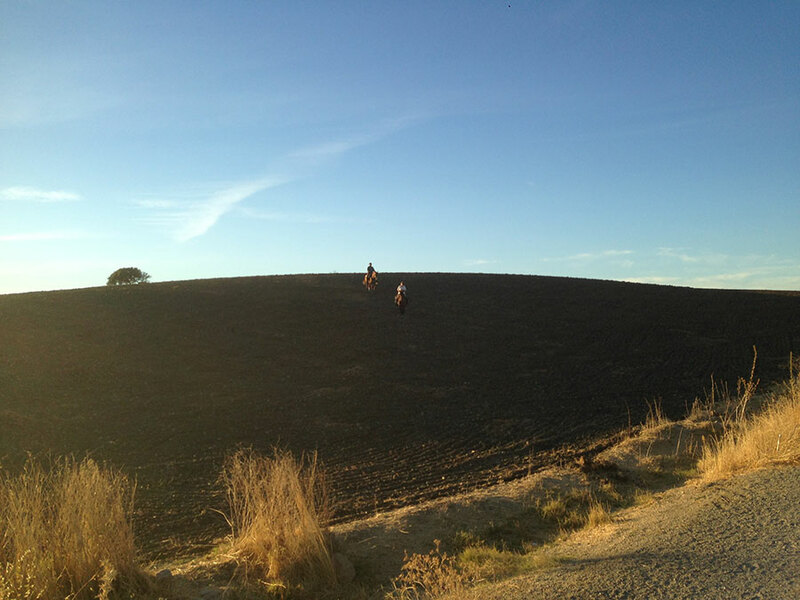 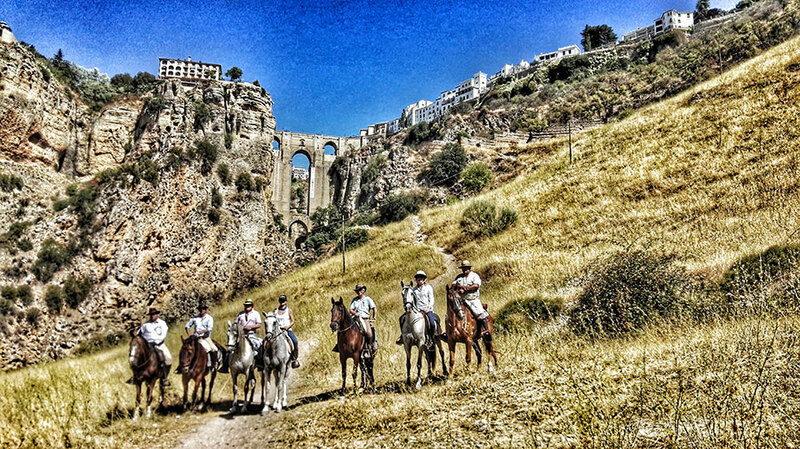 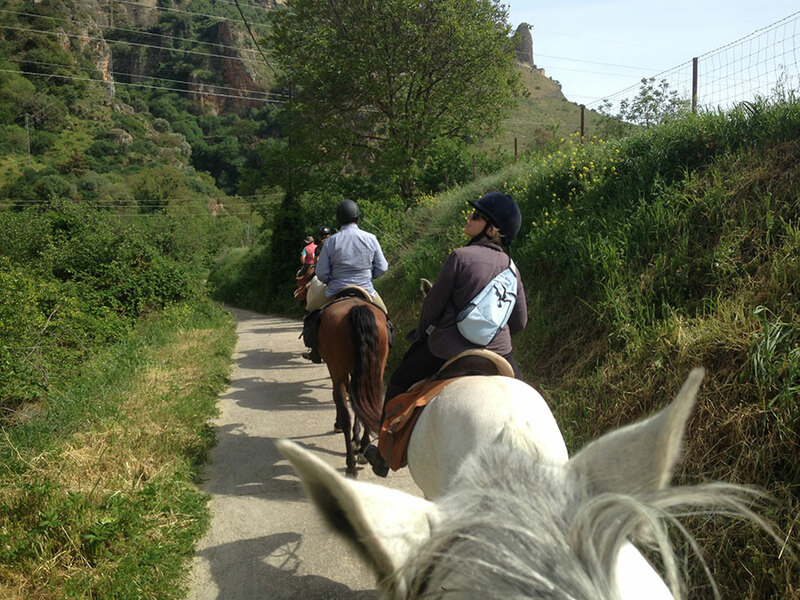 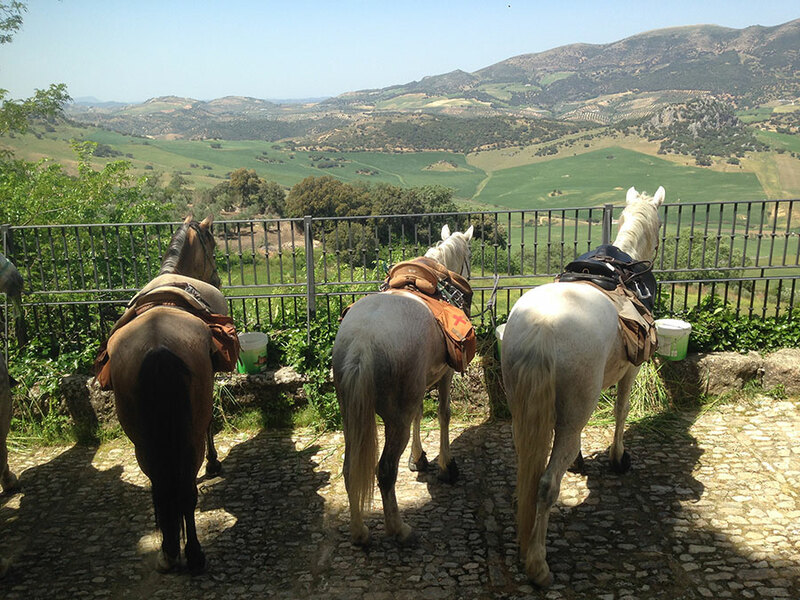 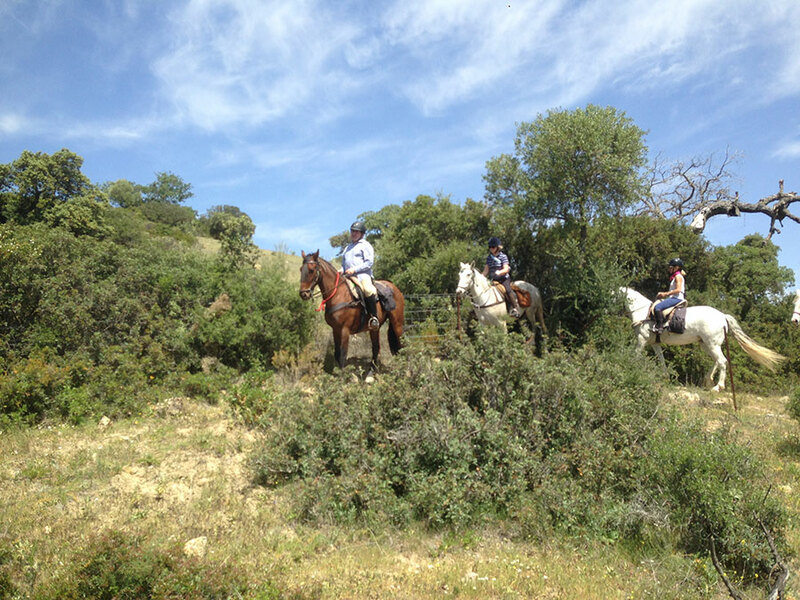 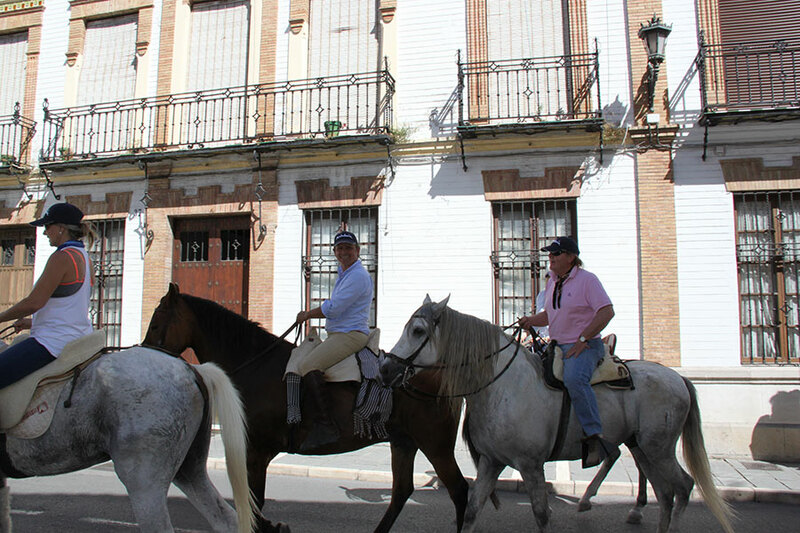 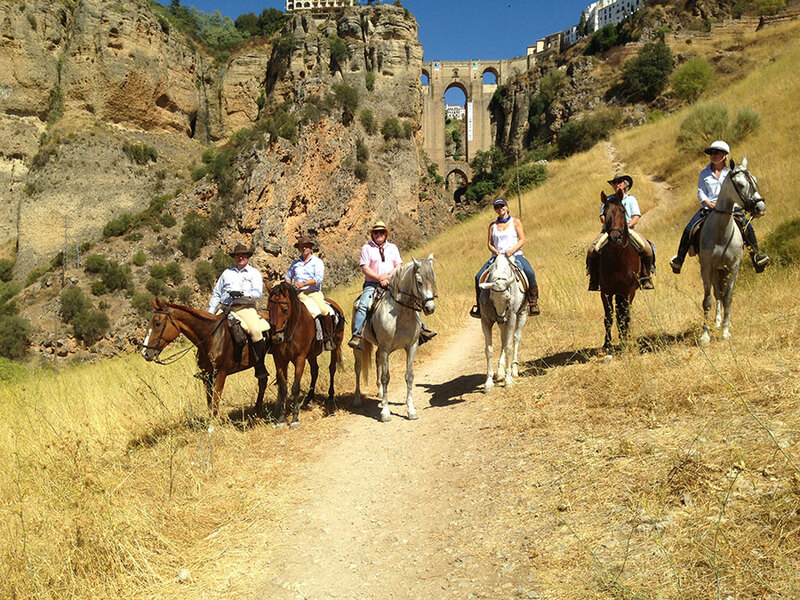 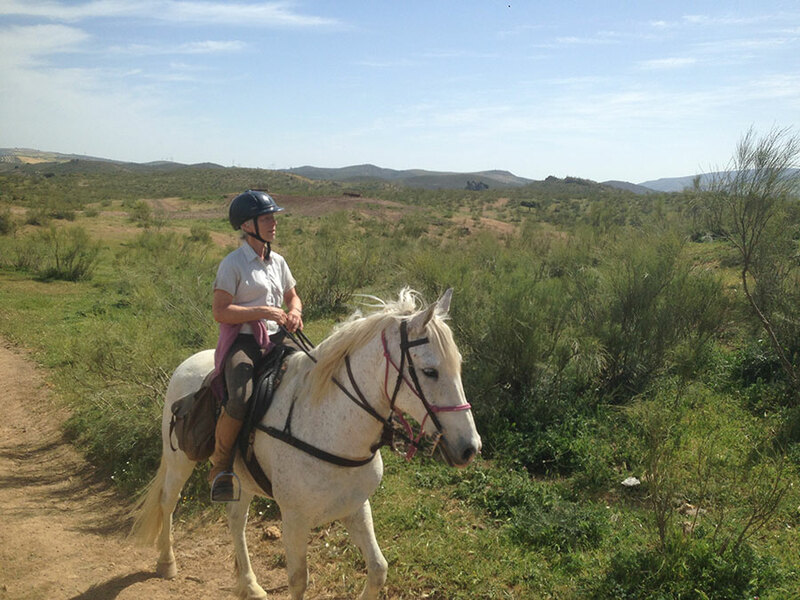 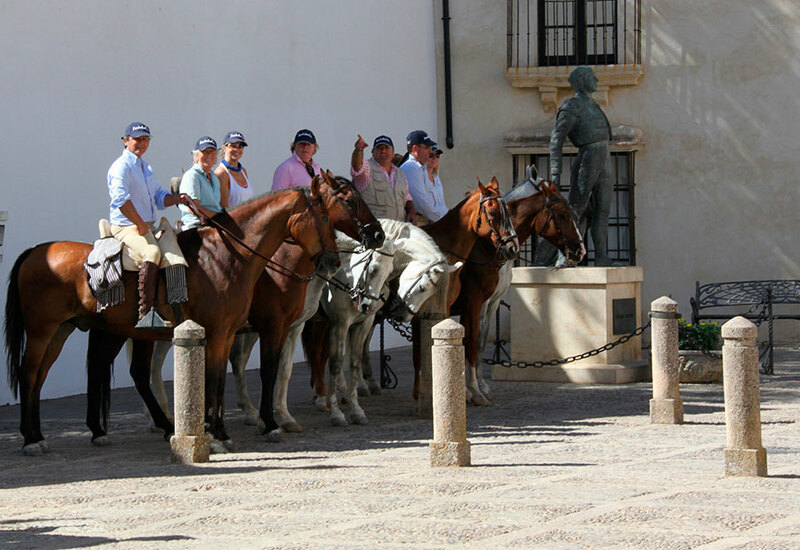 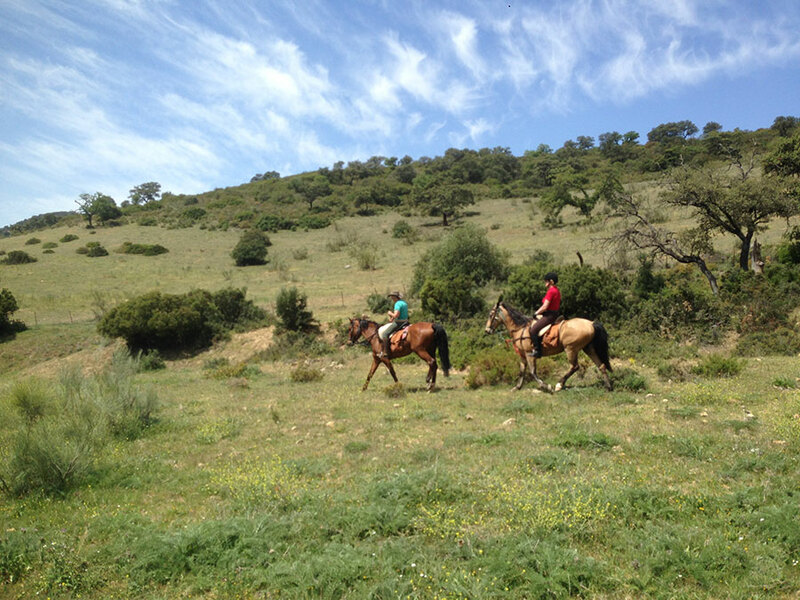 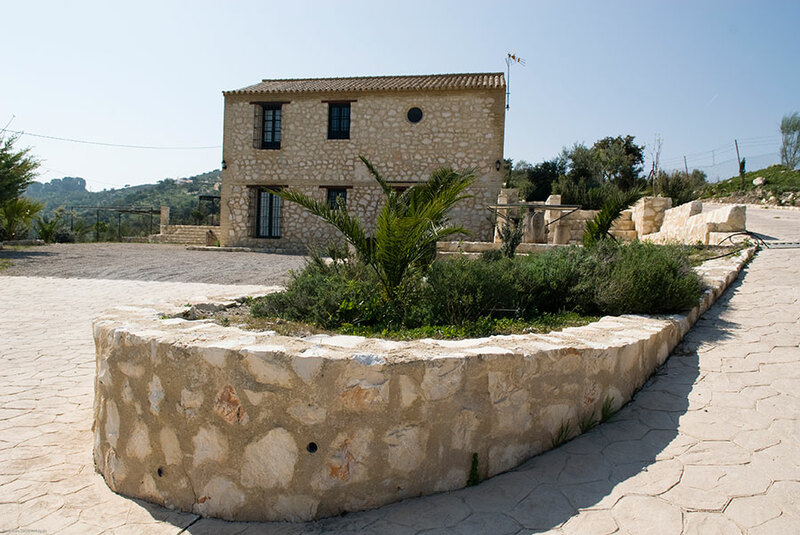 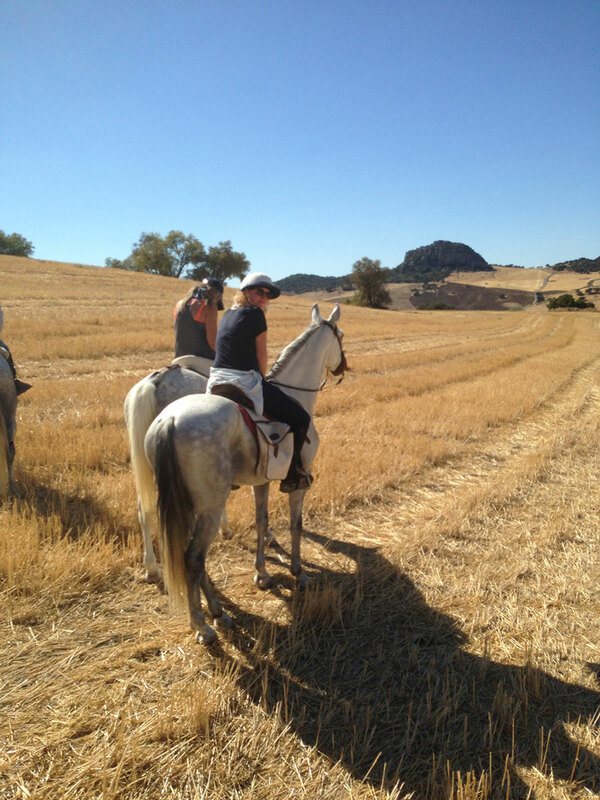 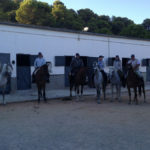 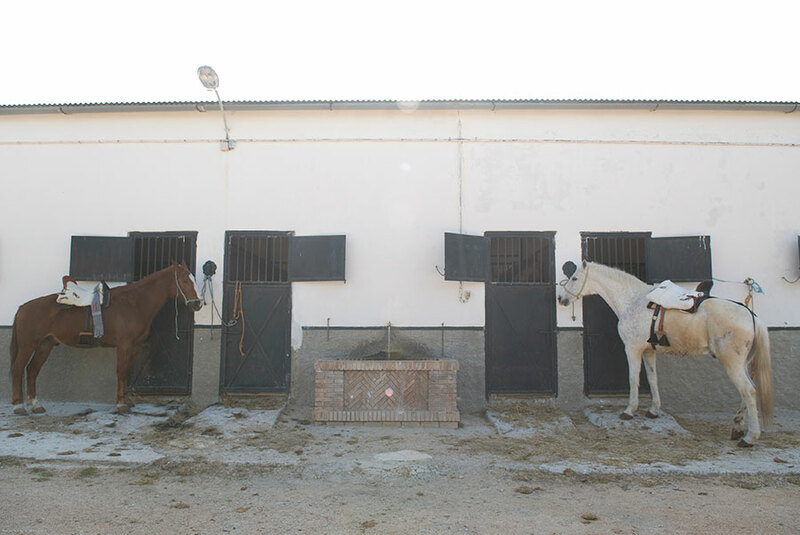 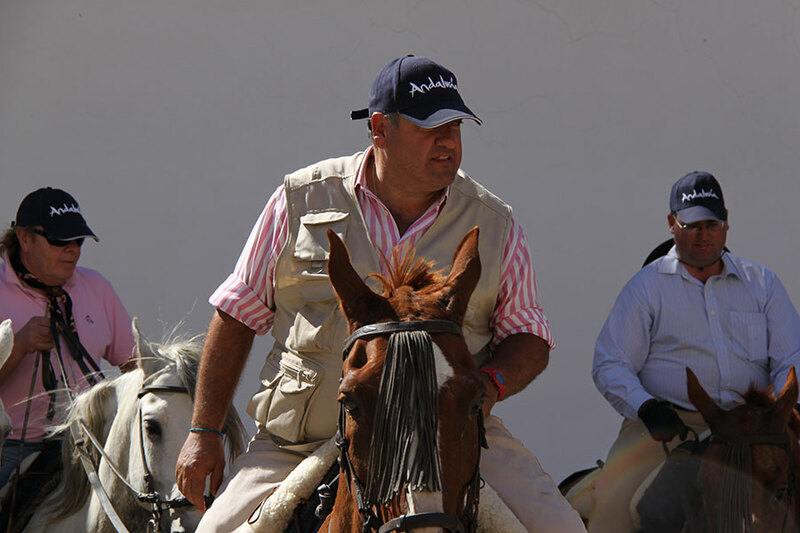 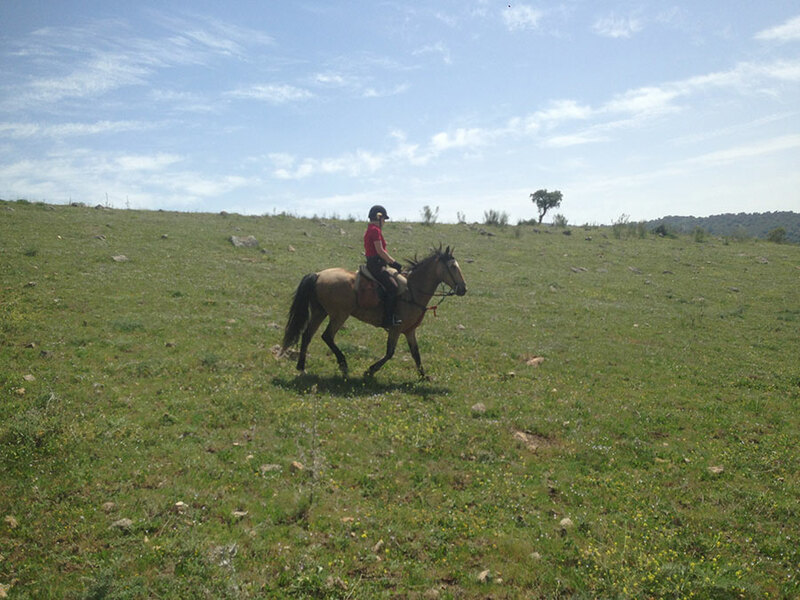 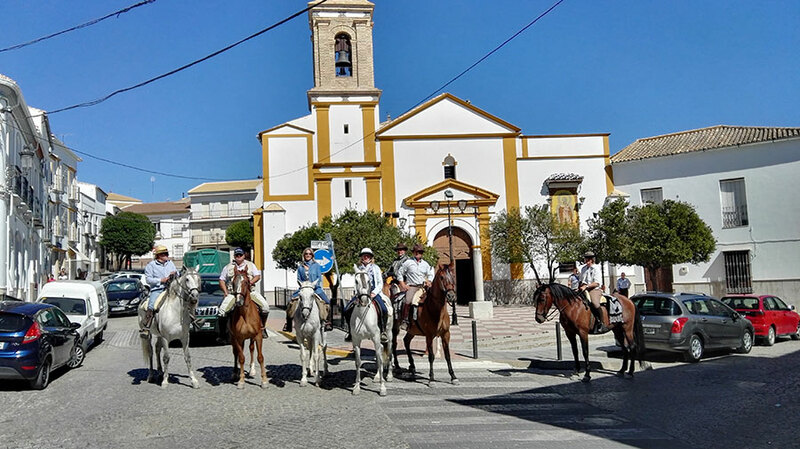 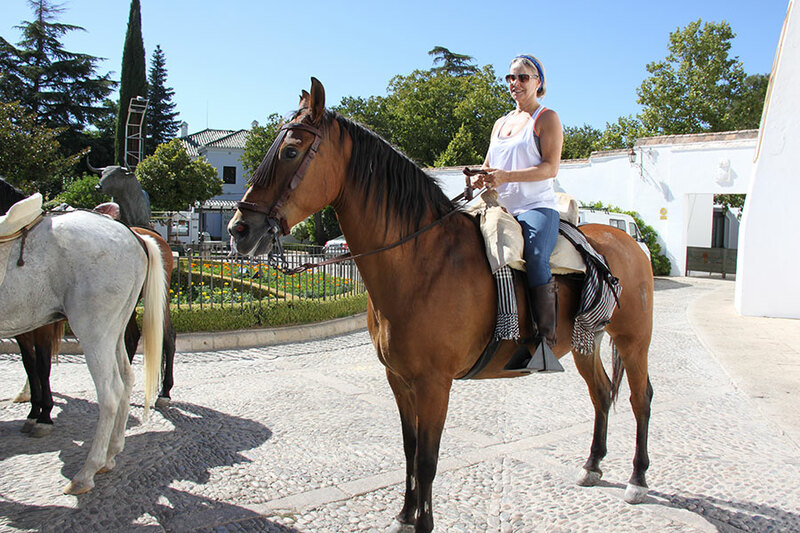 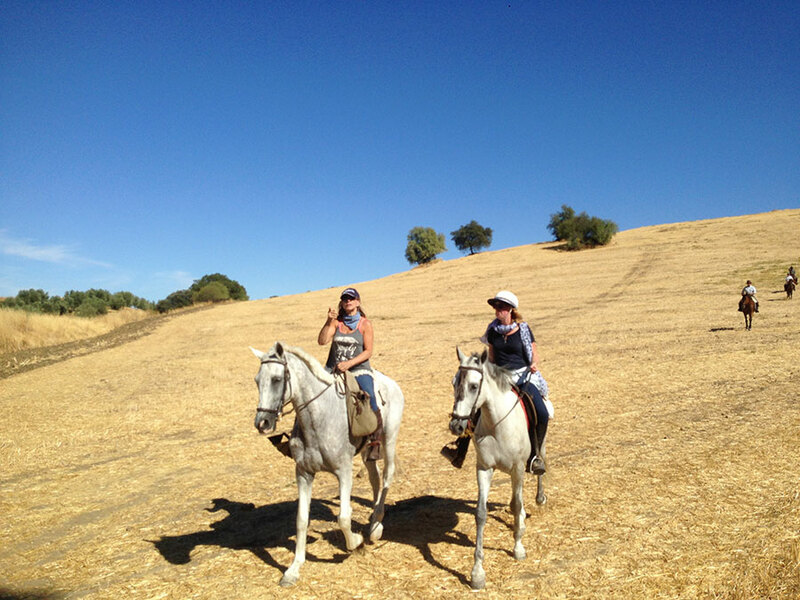 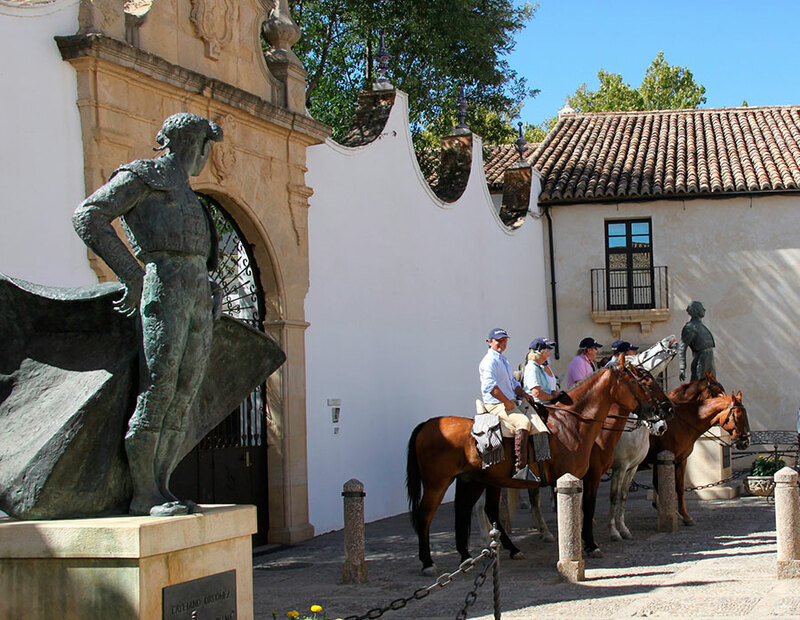 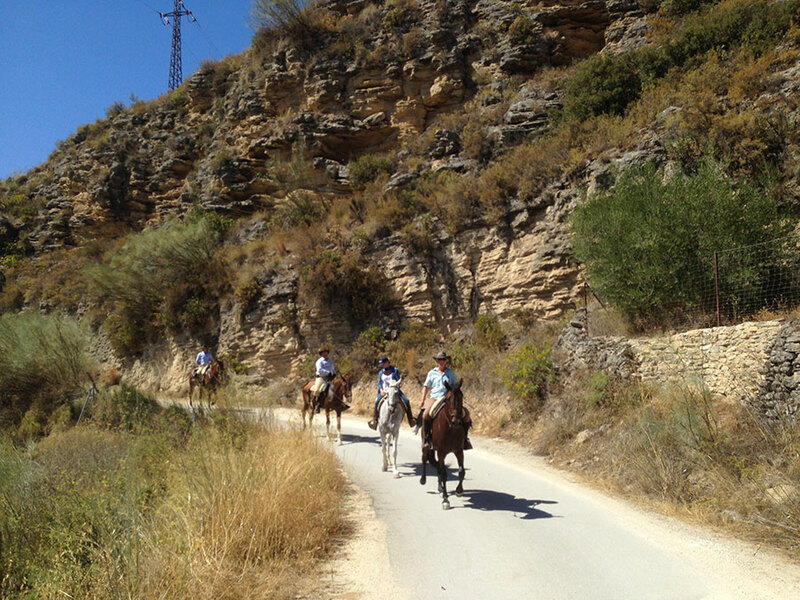 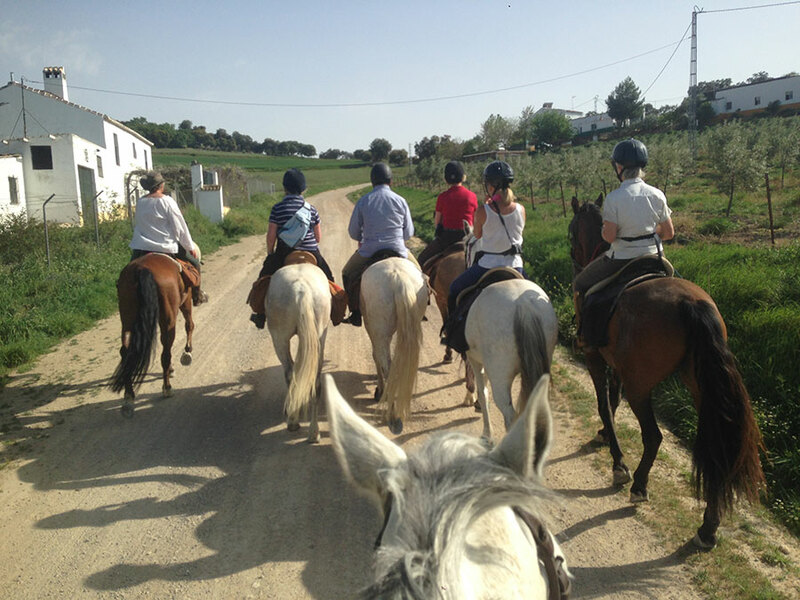 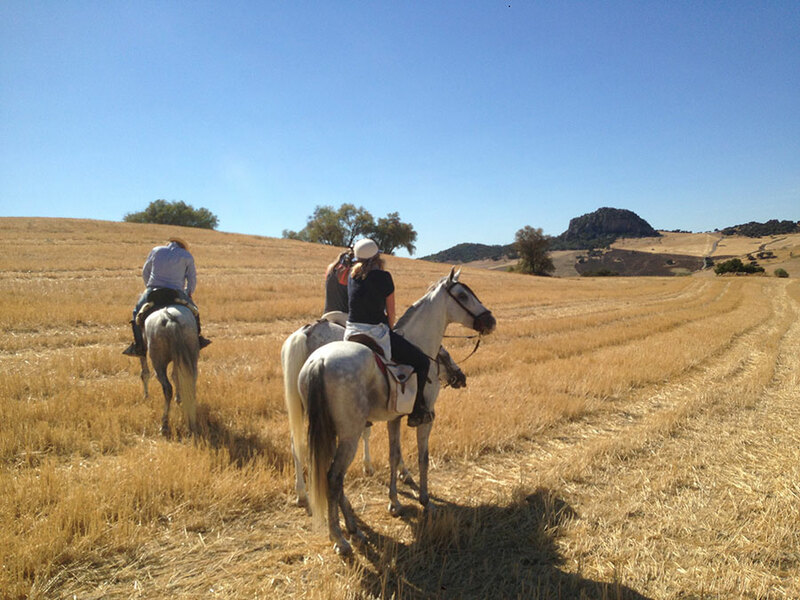 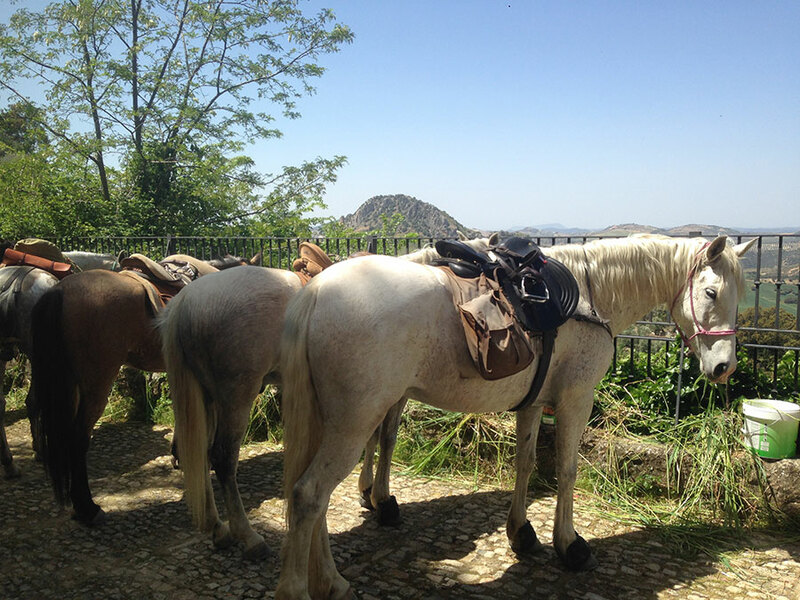 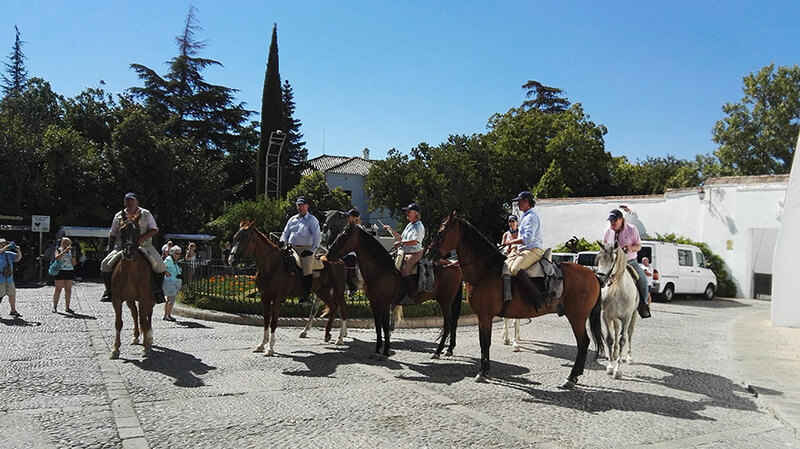 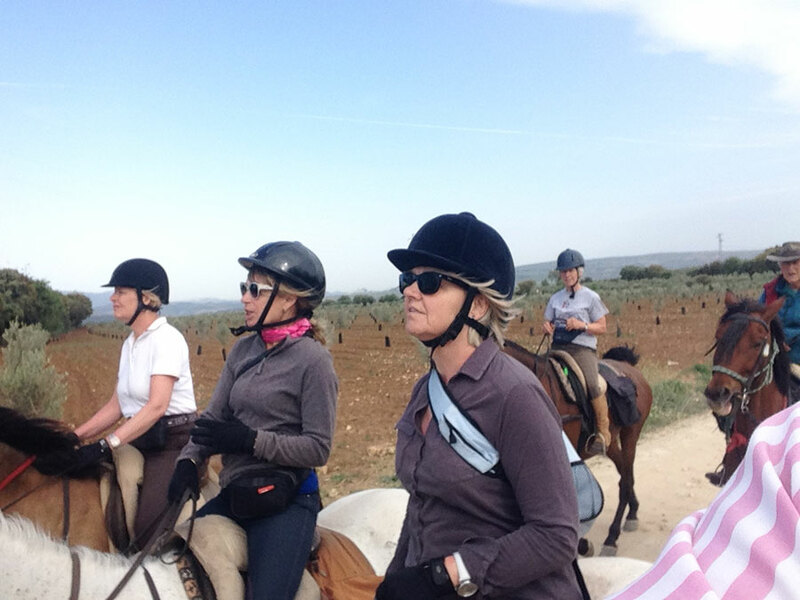 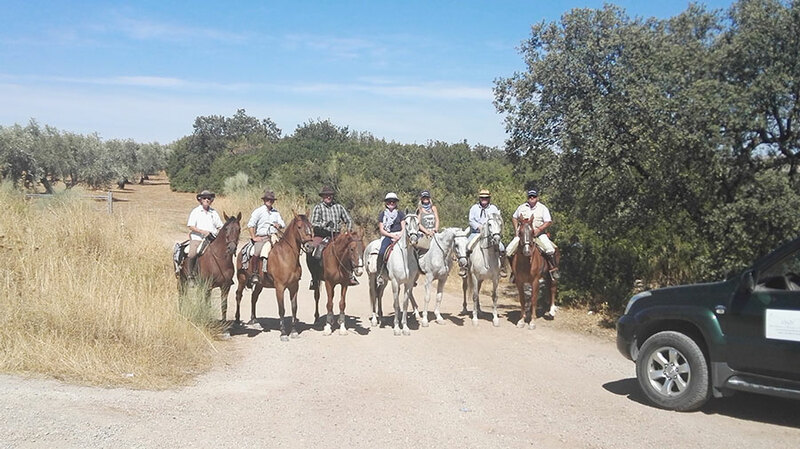 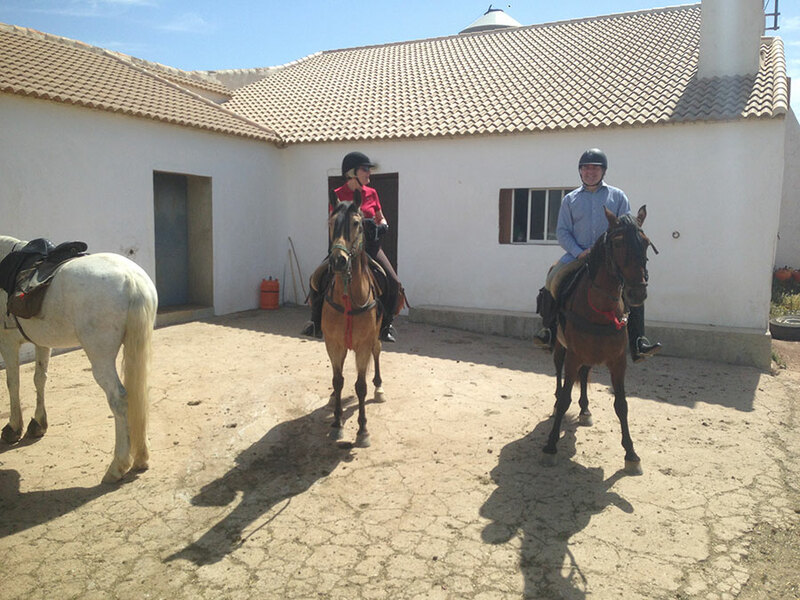 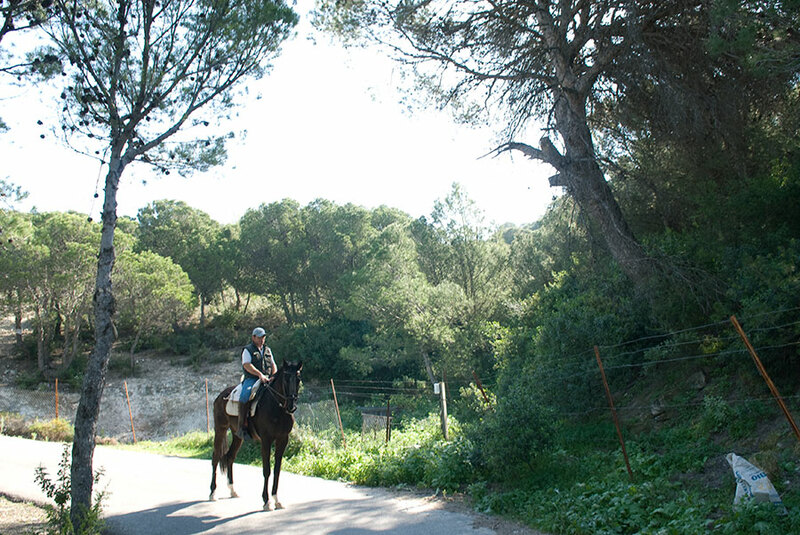 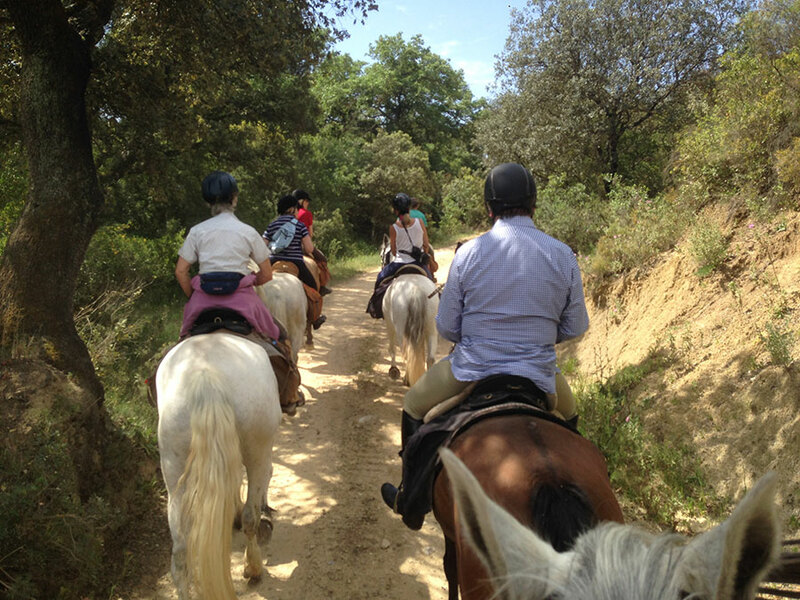 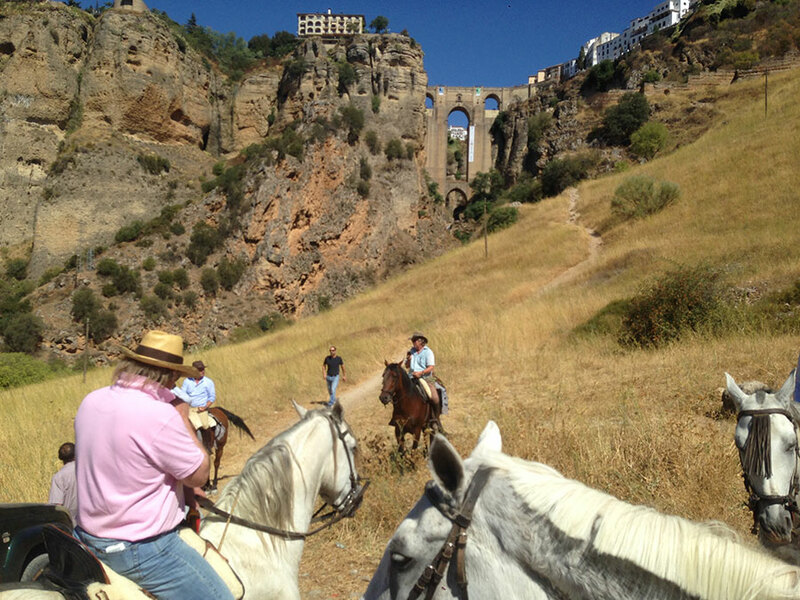 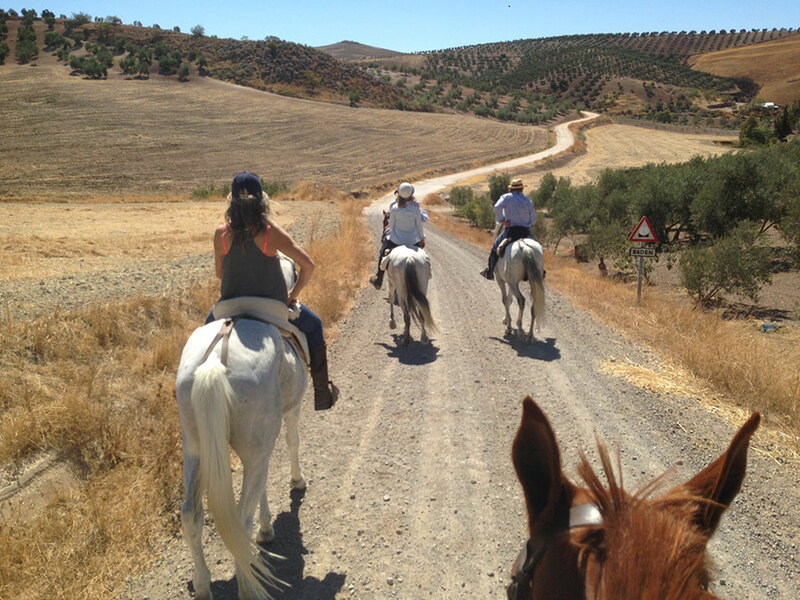 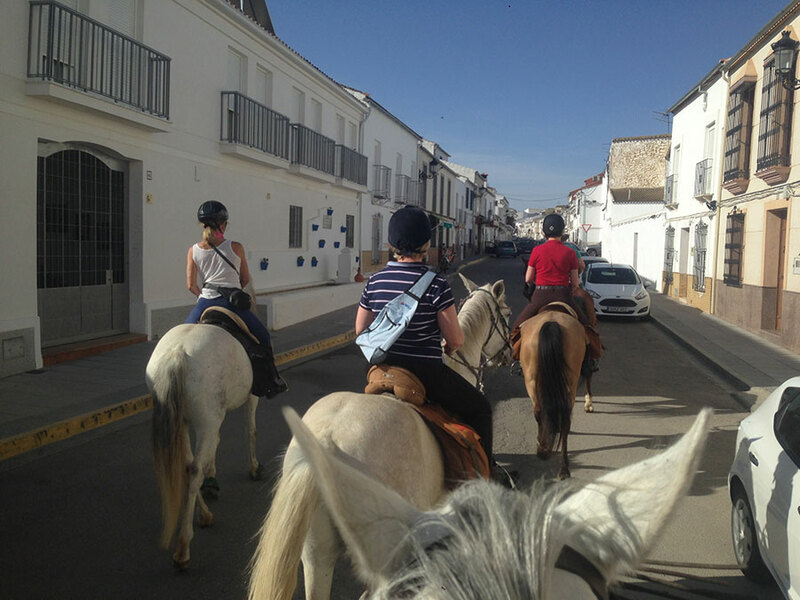 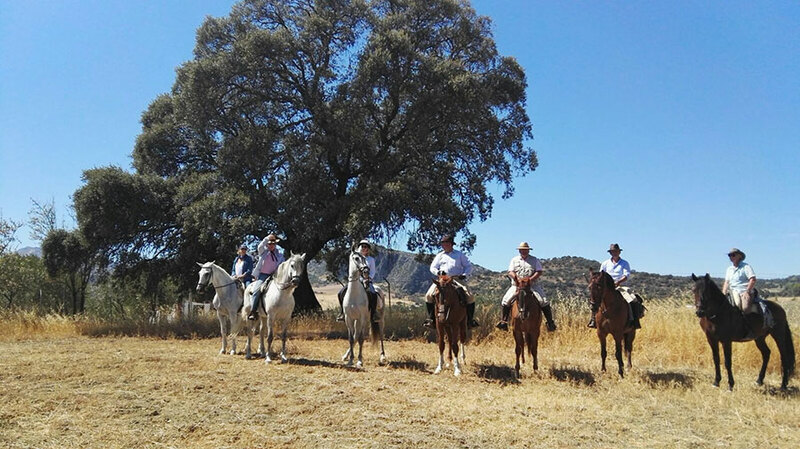 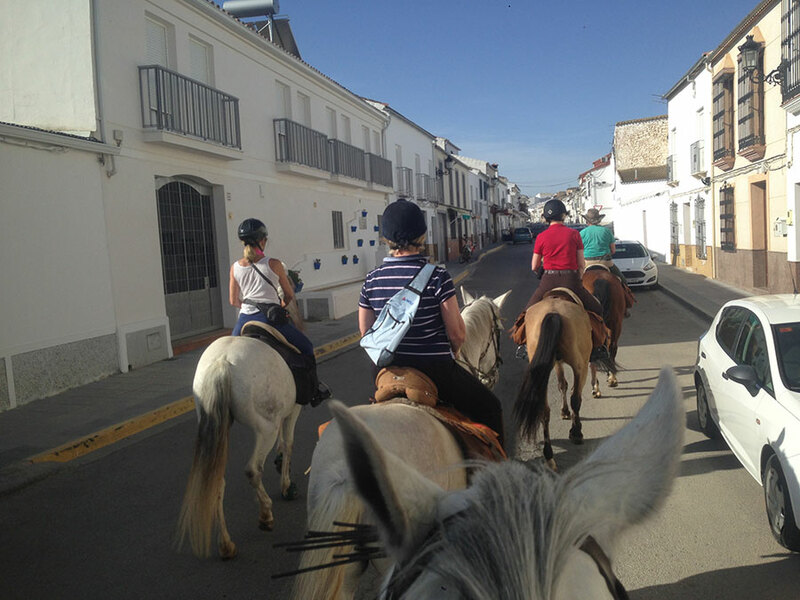 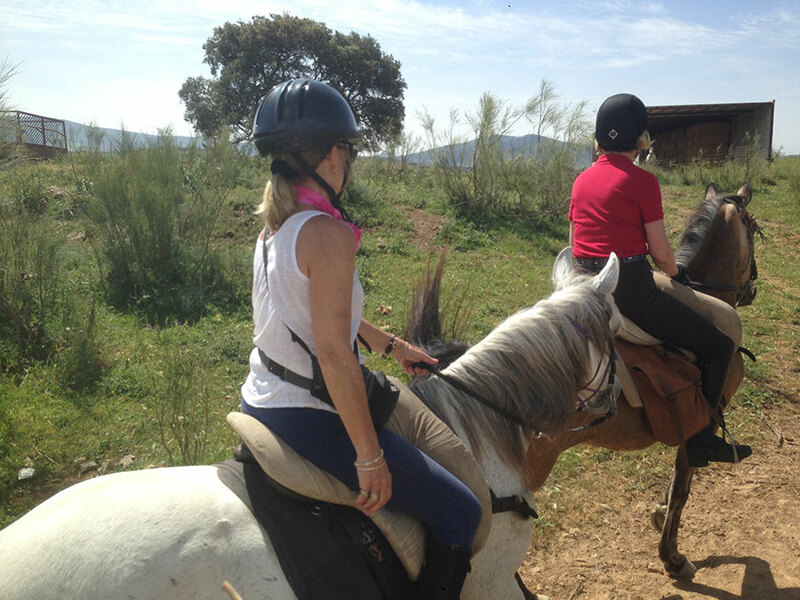 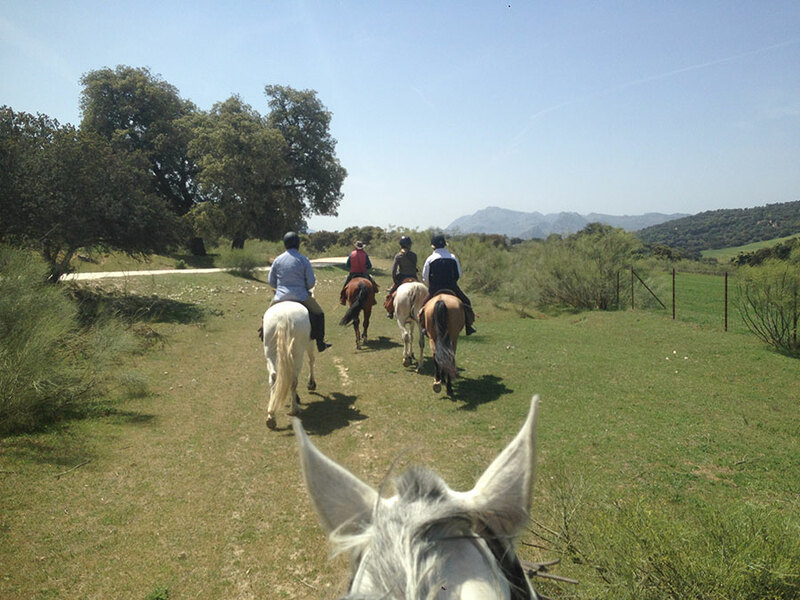 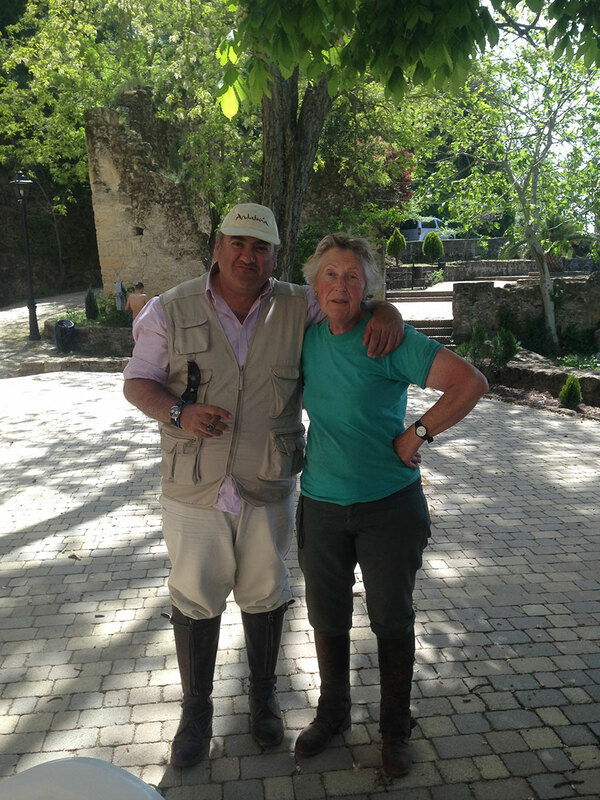 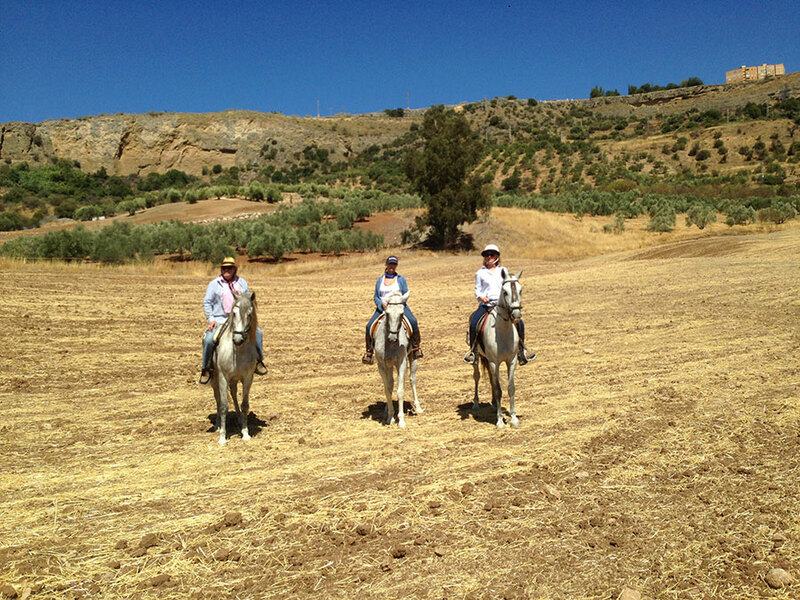 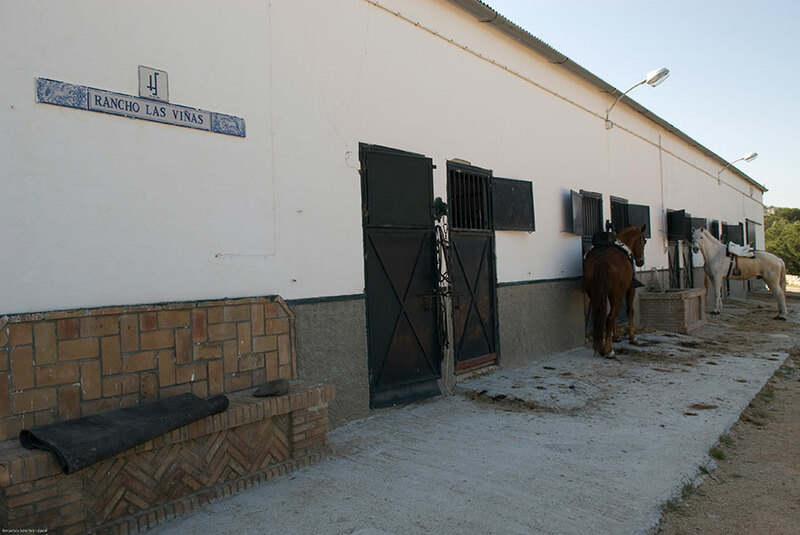 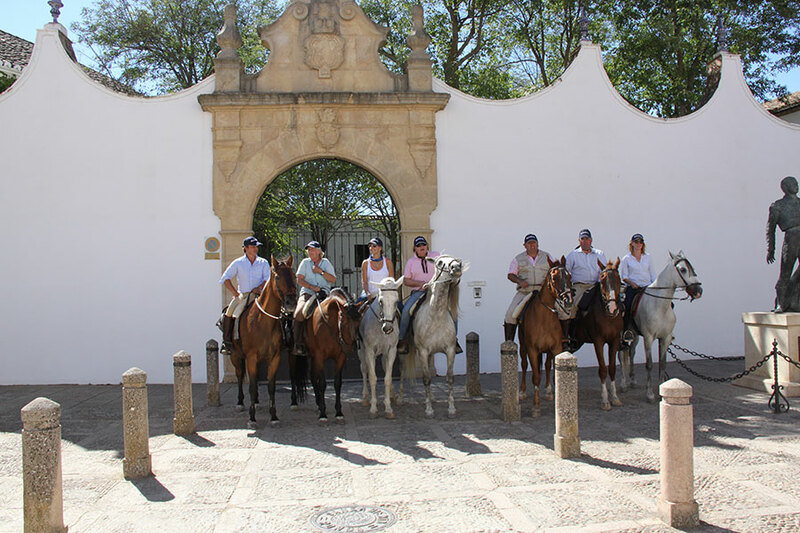 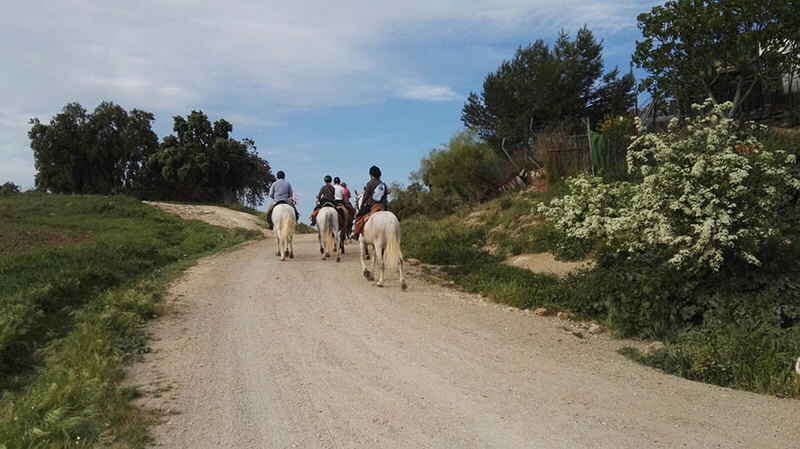 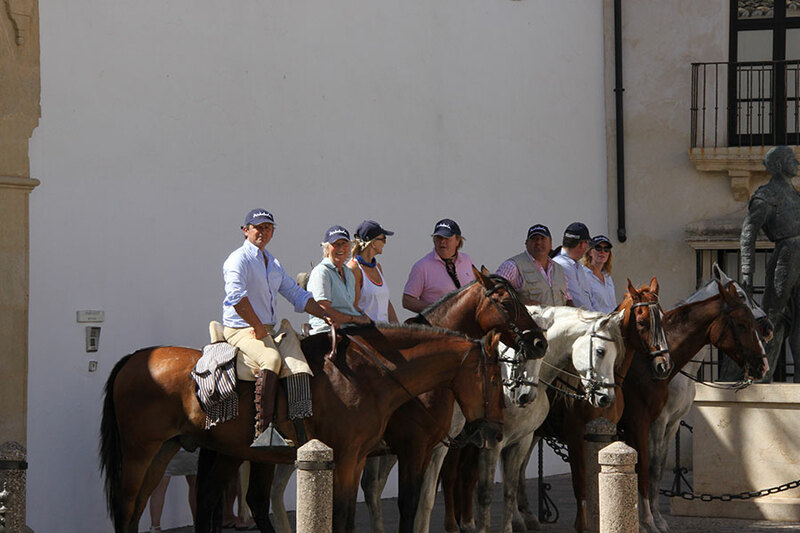 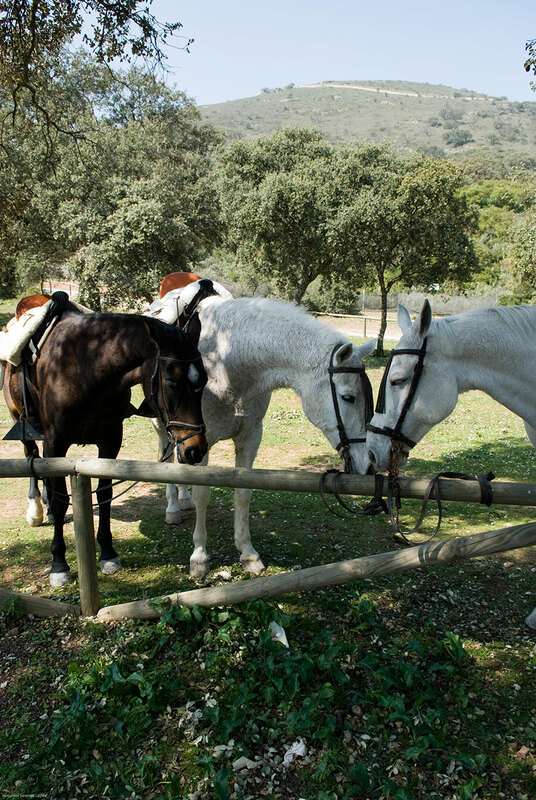 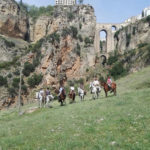 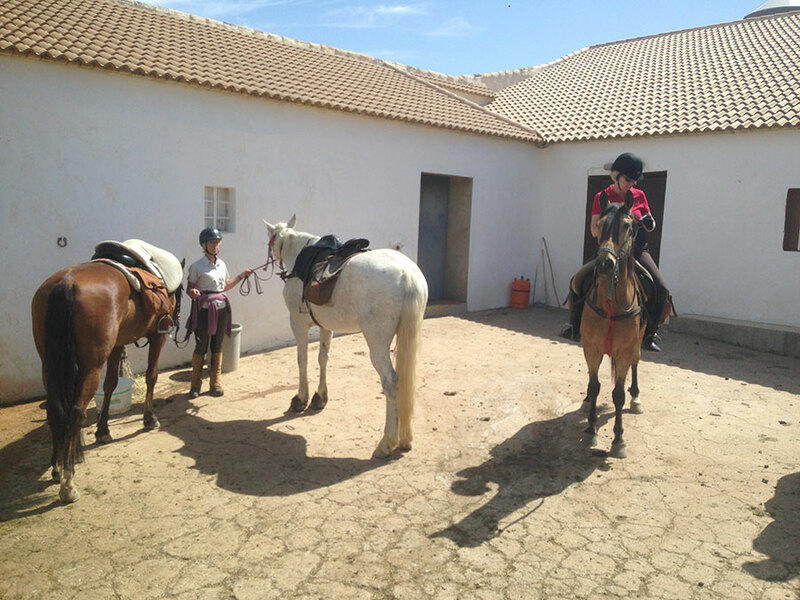 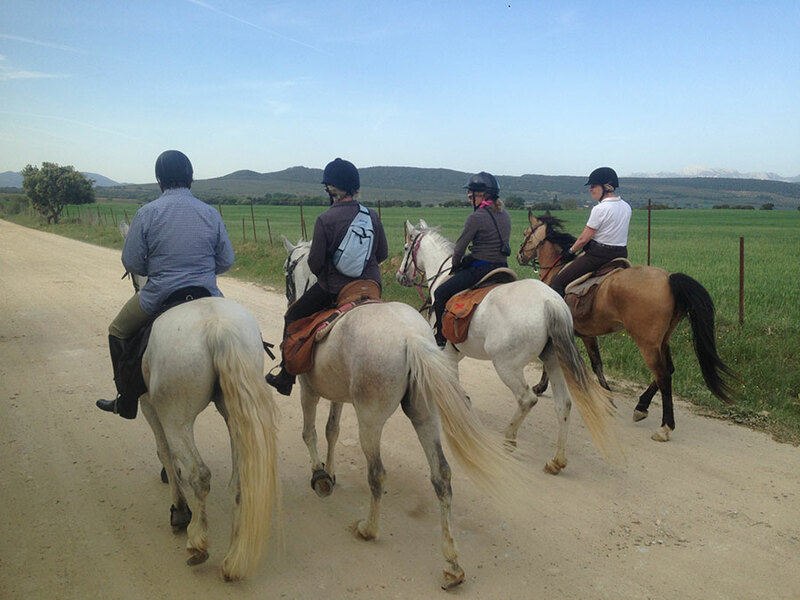 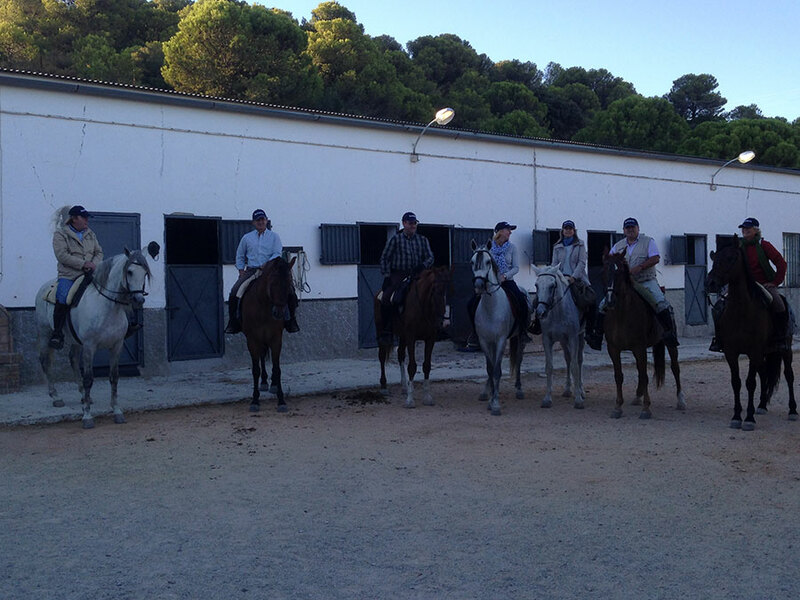 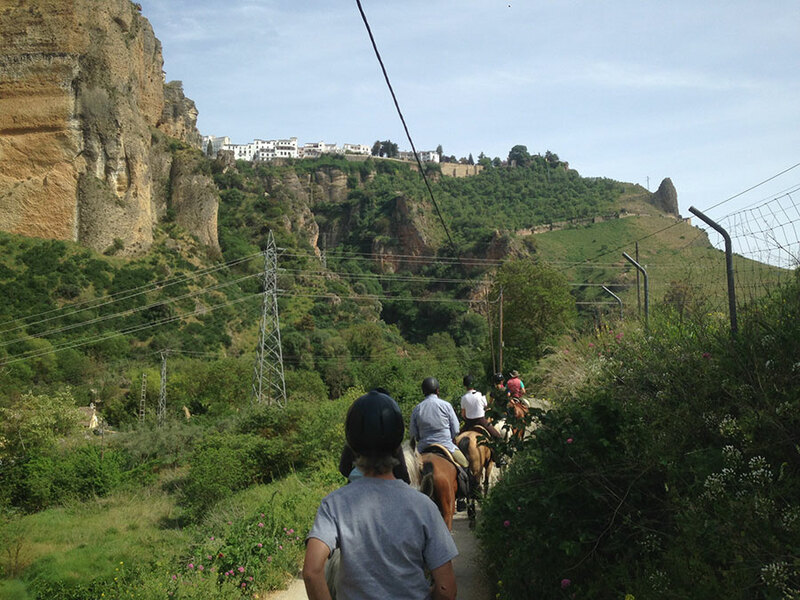 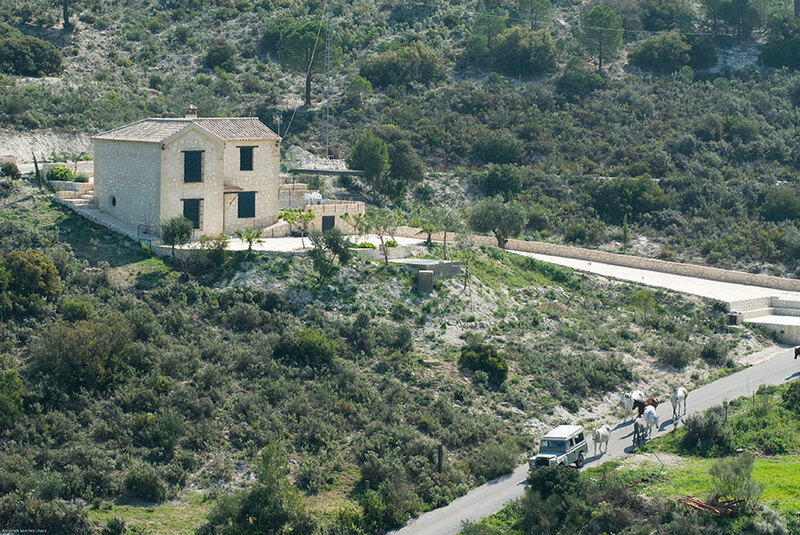 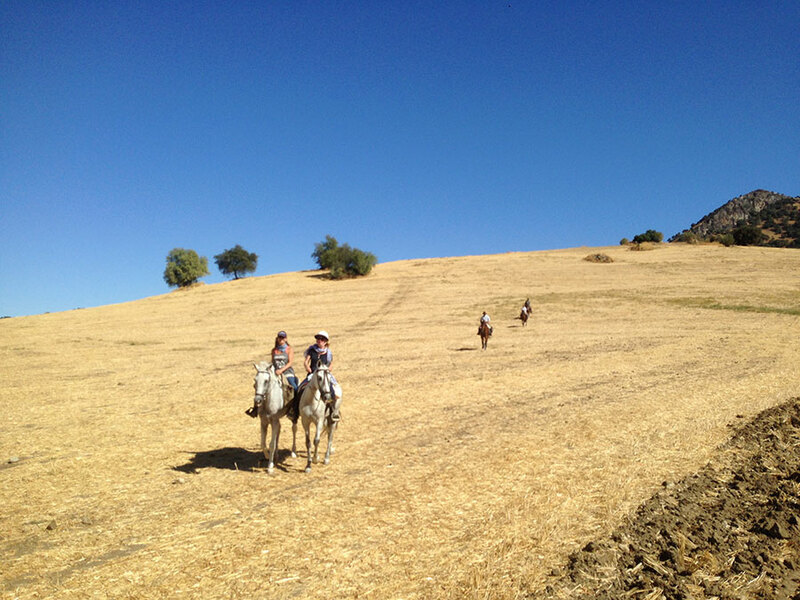 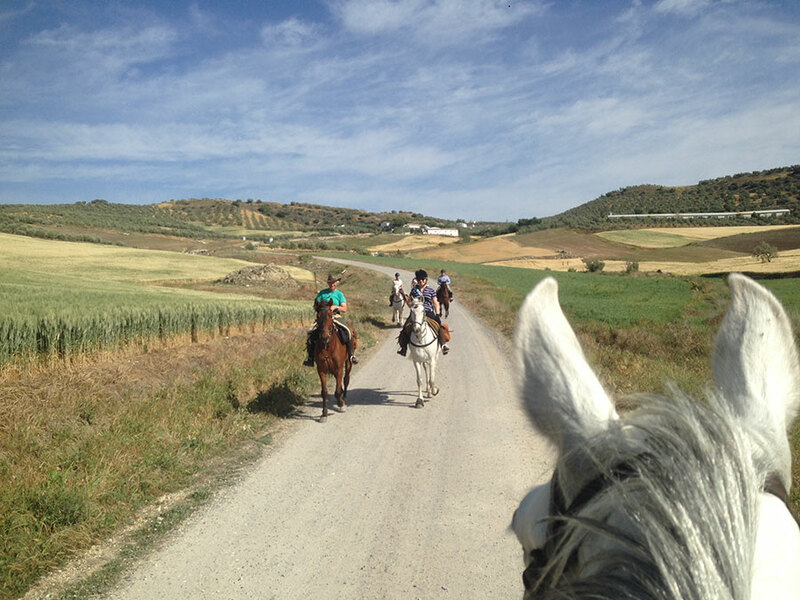 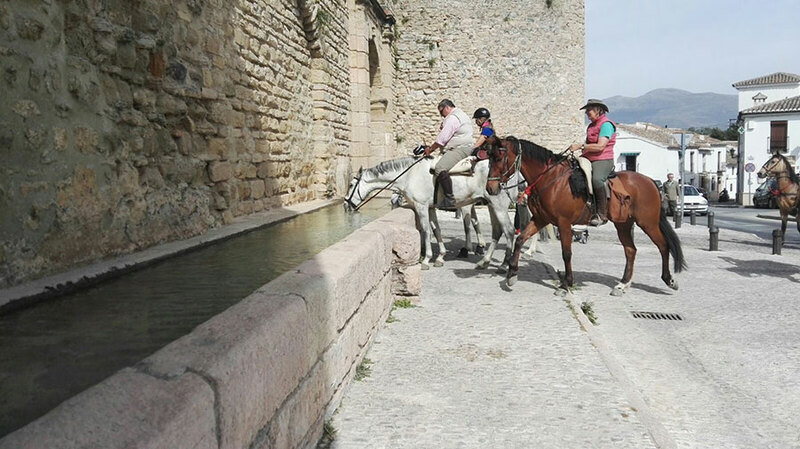 Our star Osuna activity is horseback ride Ronda. 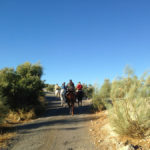 She needs to mention apart because are many them clients that request the to form part of this route singular.